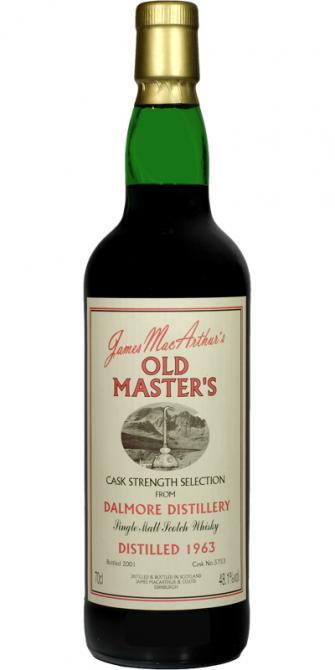 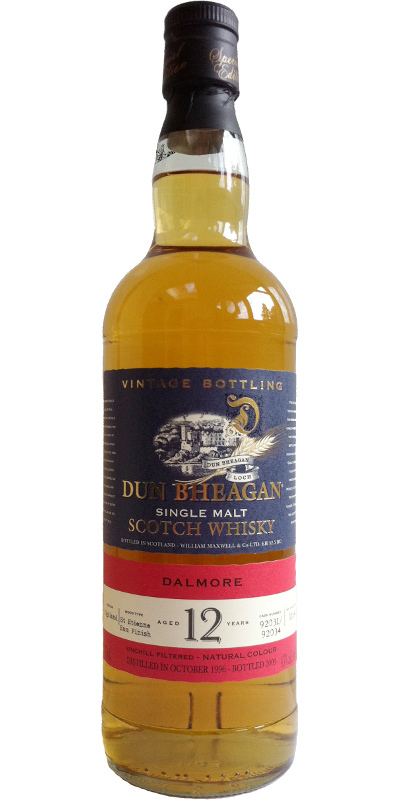 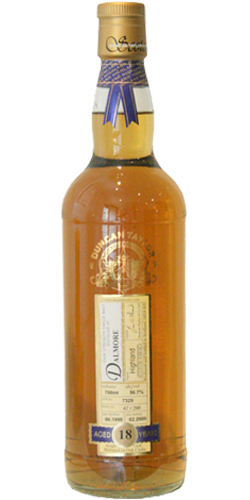 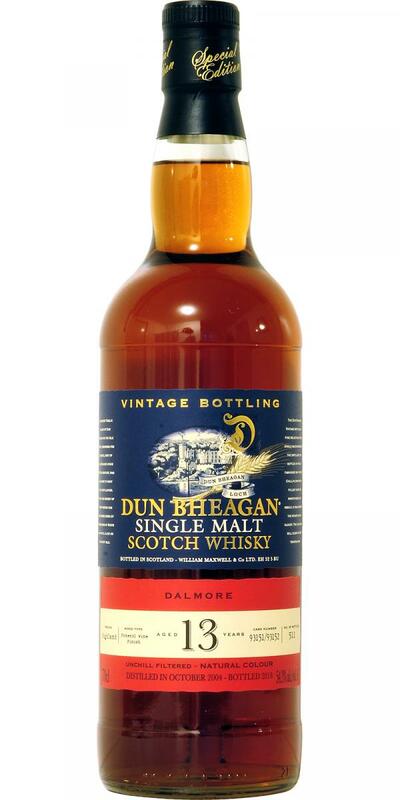 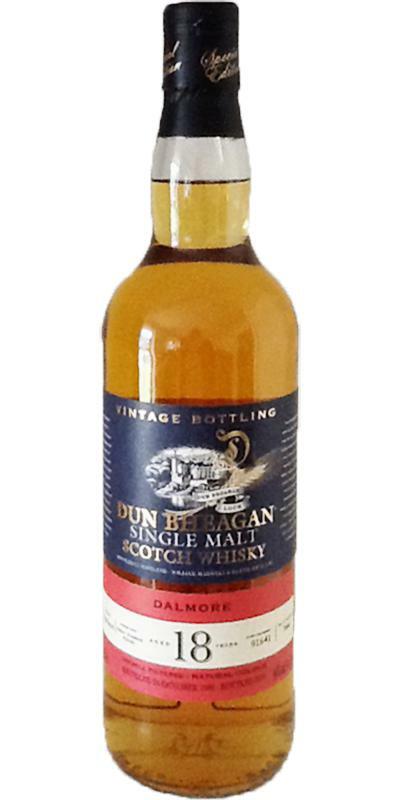 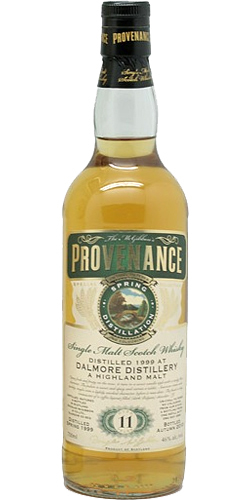 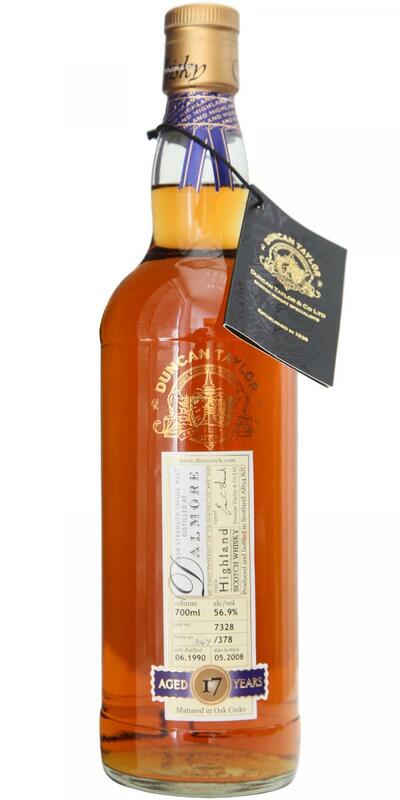 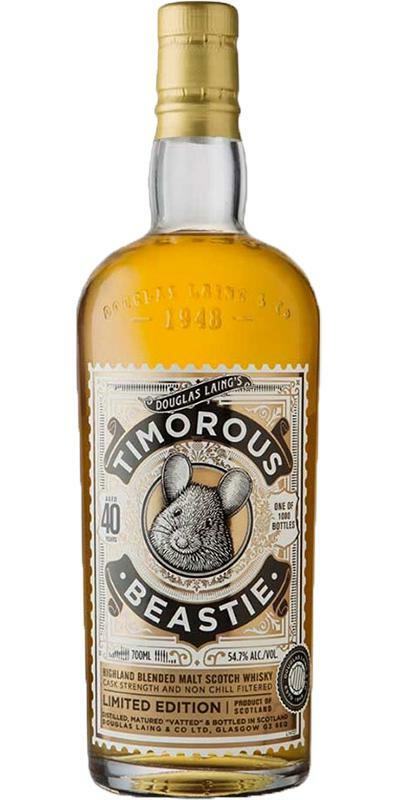 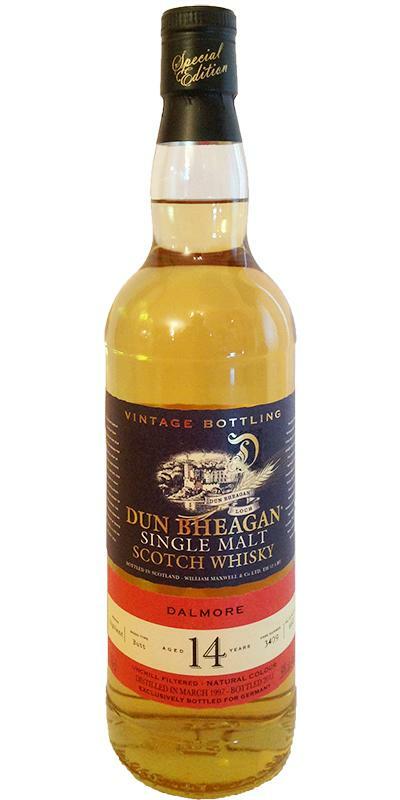 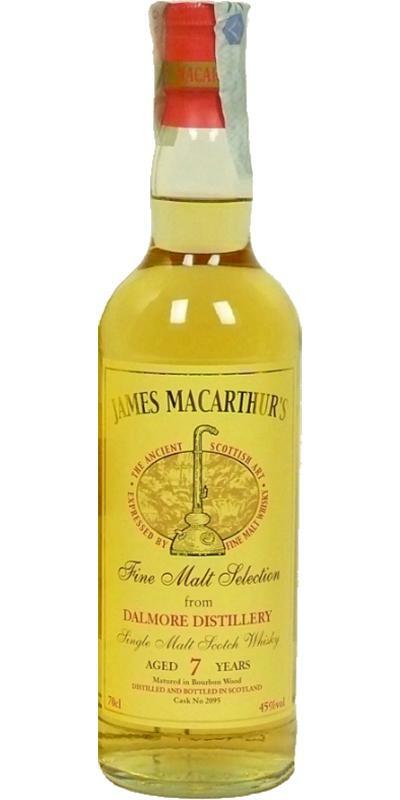 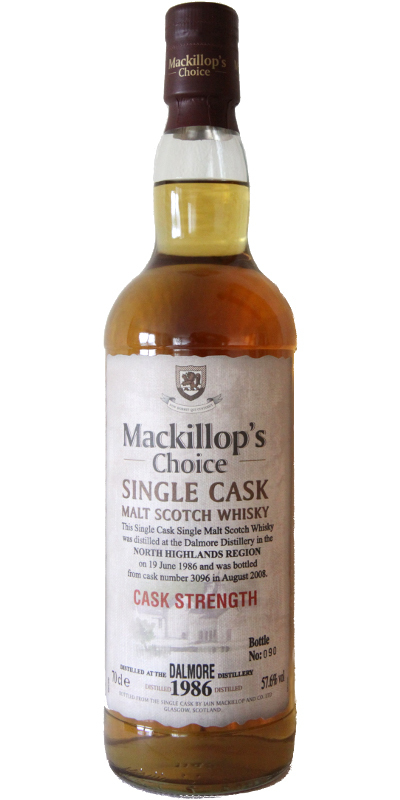 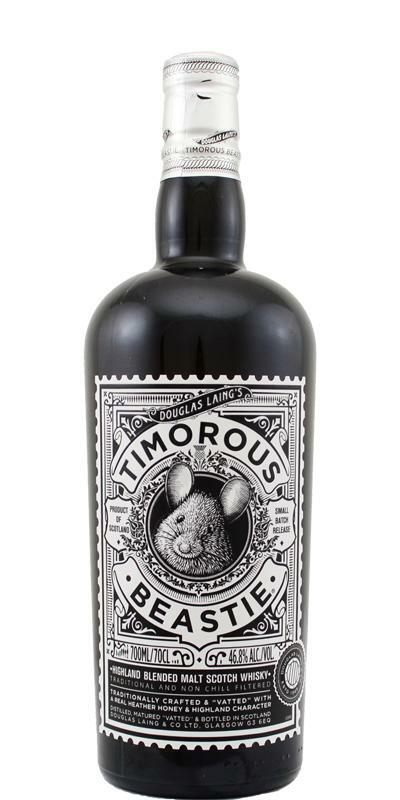 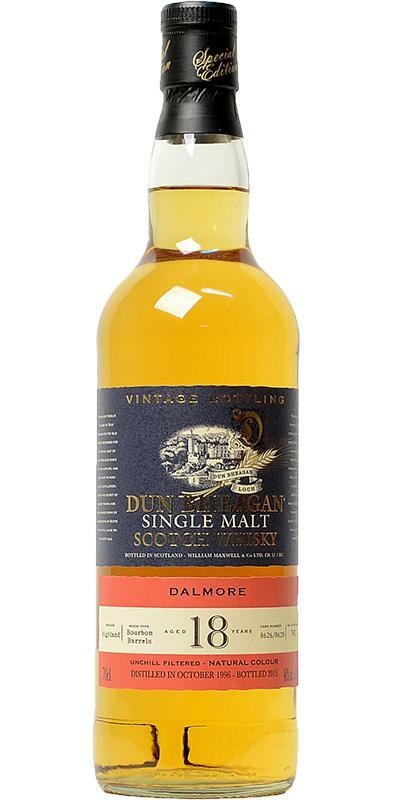 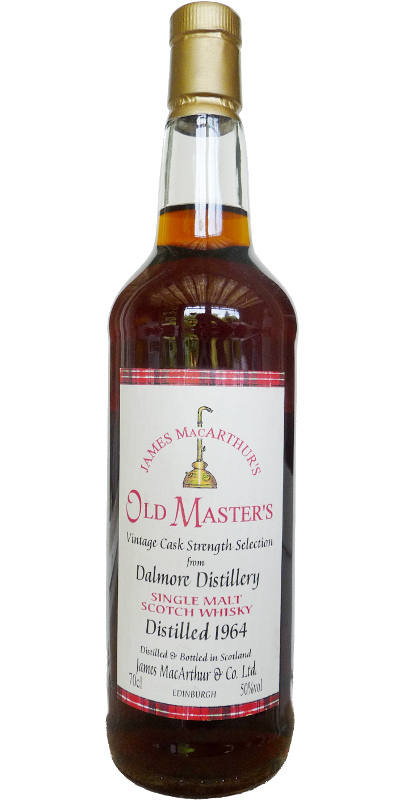 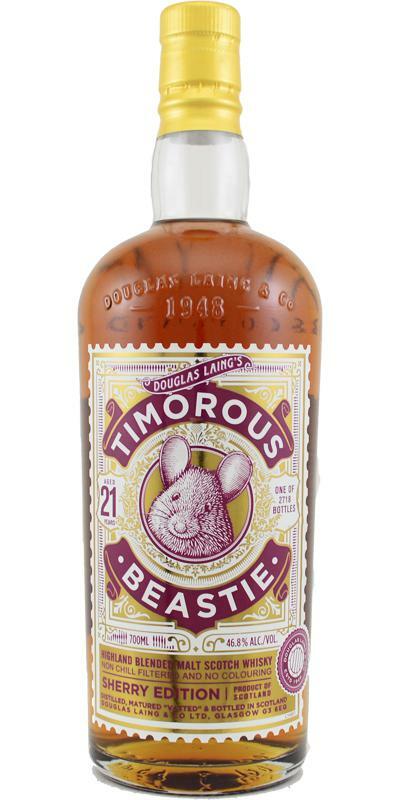 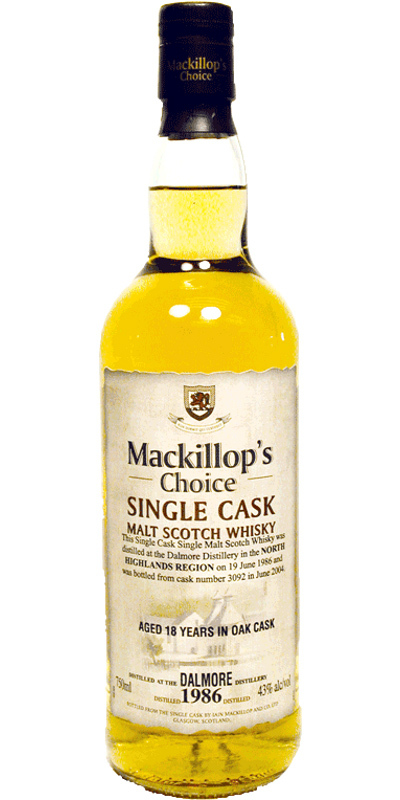 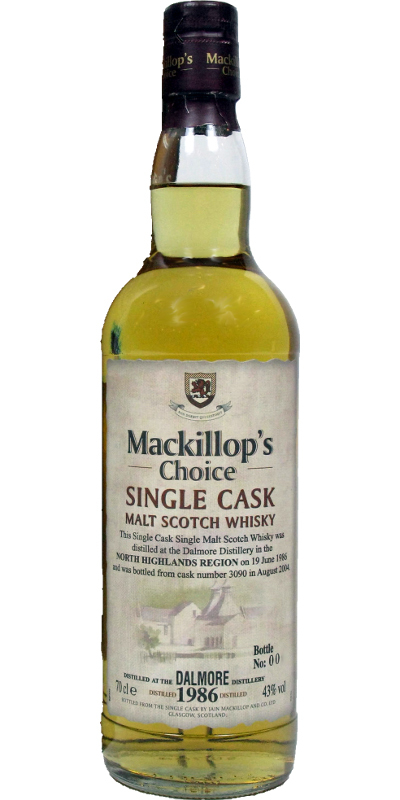 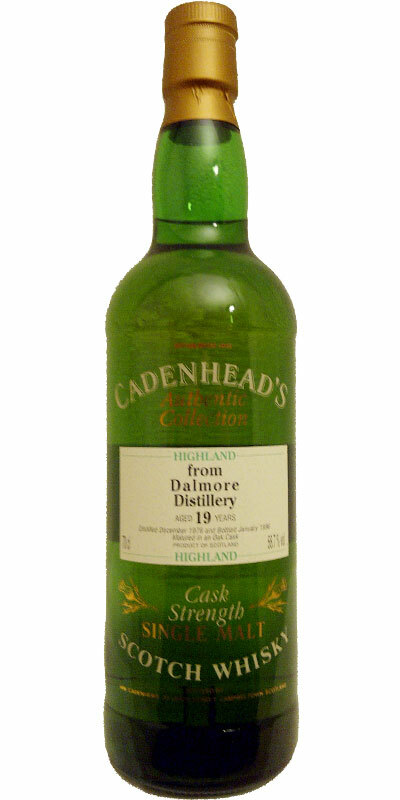 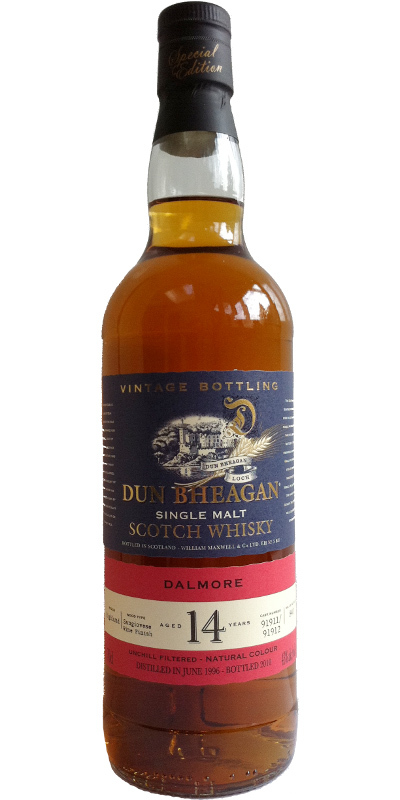 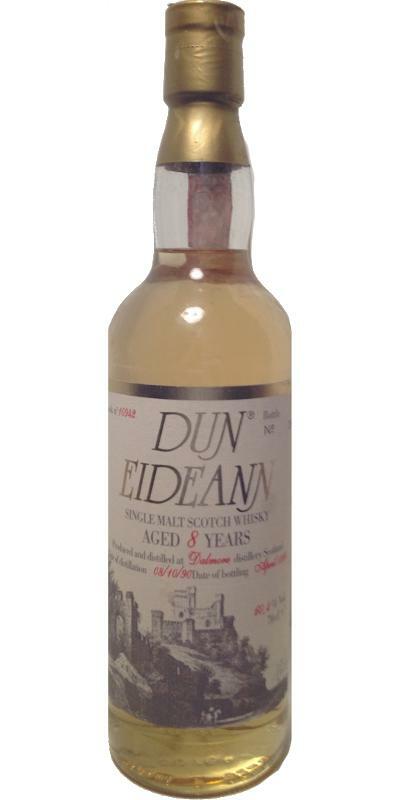 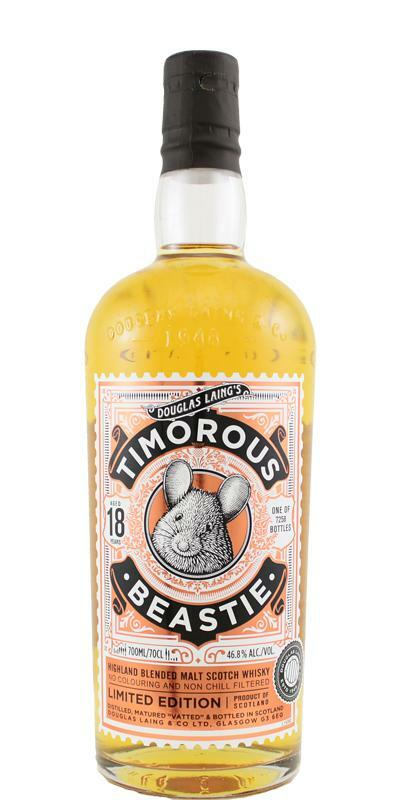 Dalmore 10-year-old Highland Pot-Still Duncan.Macbeth, Dumpy Brown Bottle, Jardine Liquor Import 10 43.0 % Vol. 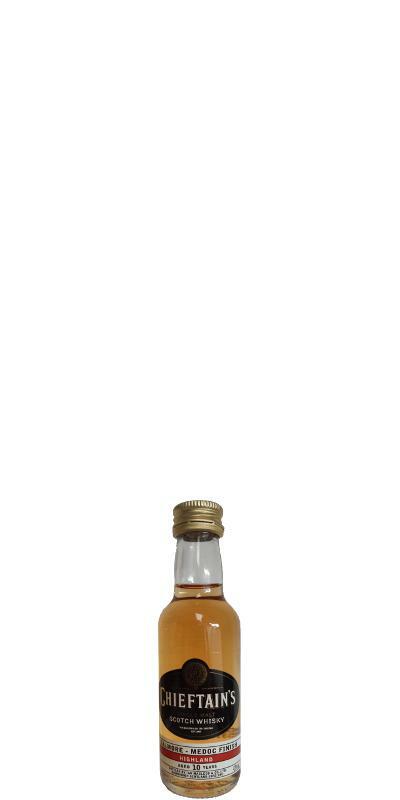 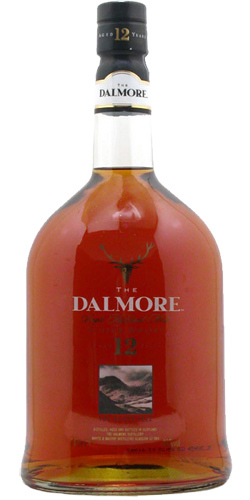 Dalmore 12 year old miniature 12 43.0 % Vol. 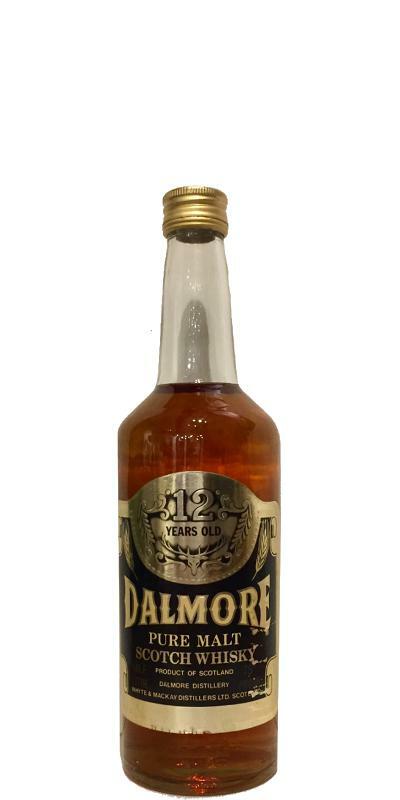 Dalmore 12-year-old Whyte & MacKay 12 43.0 % Vol. 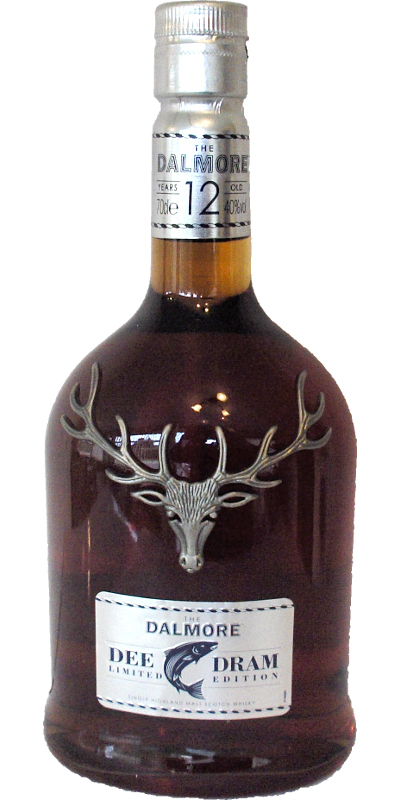 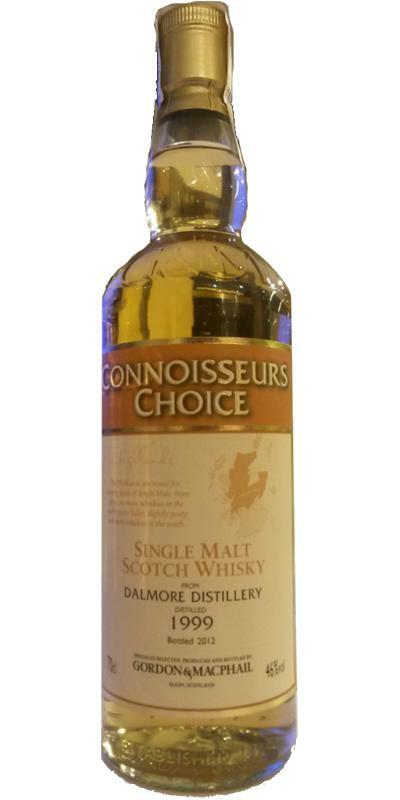 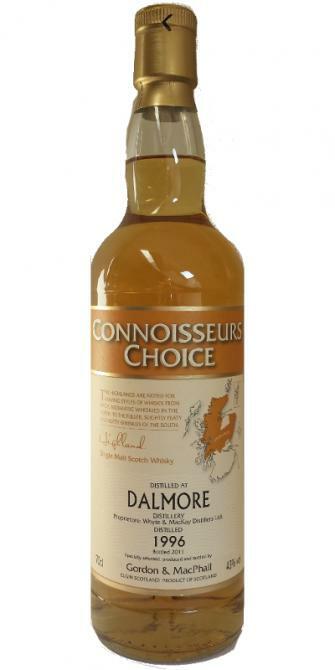 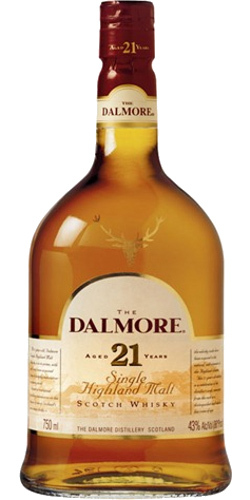 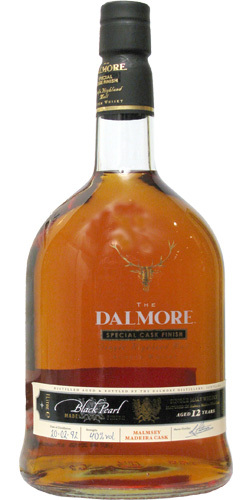 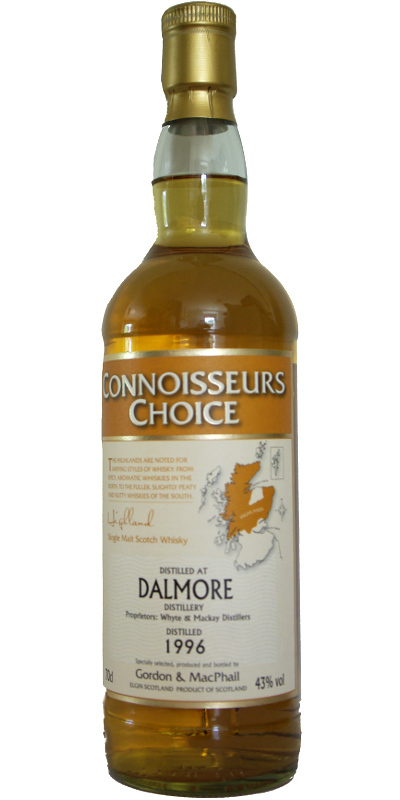 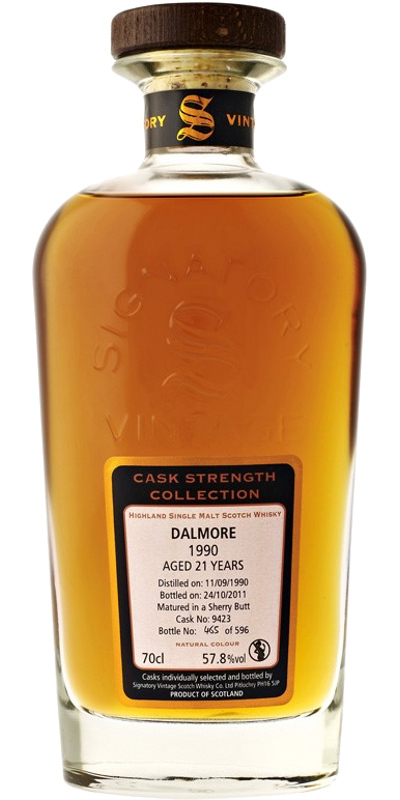 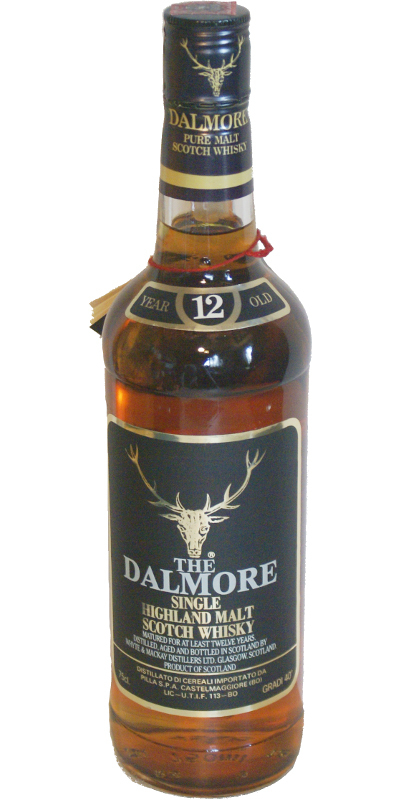 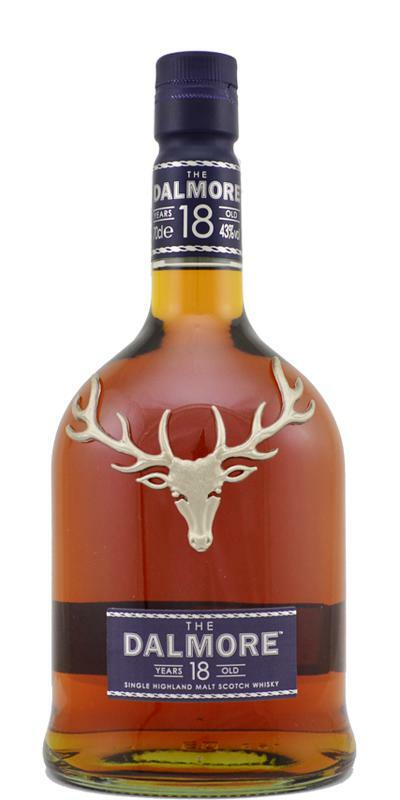 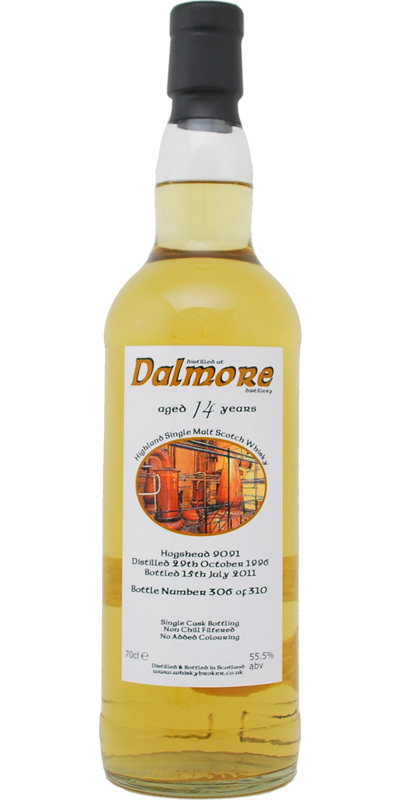 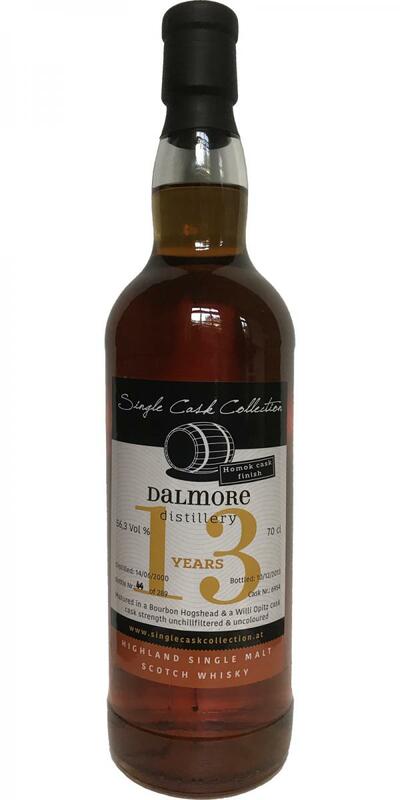 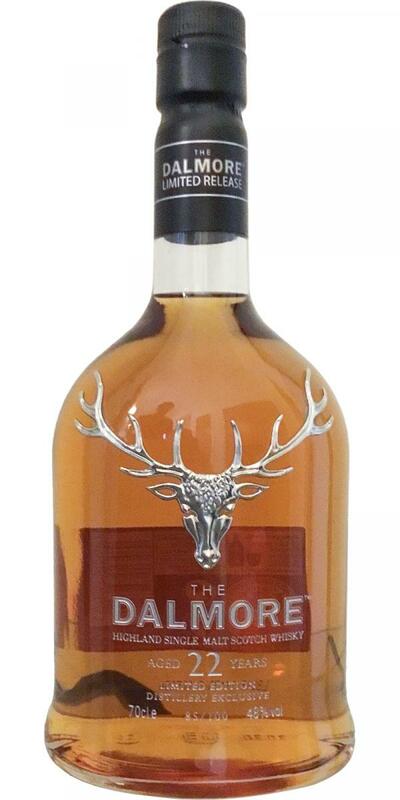 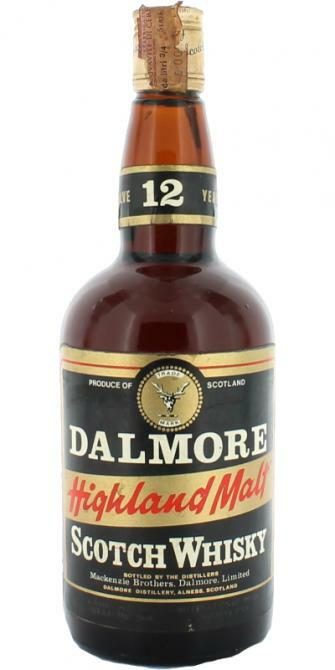 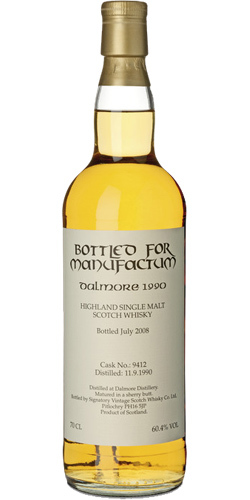 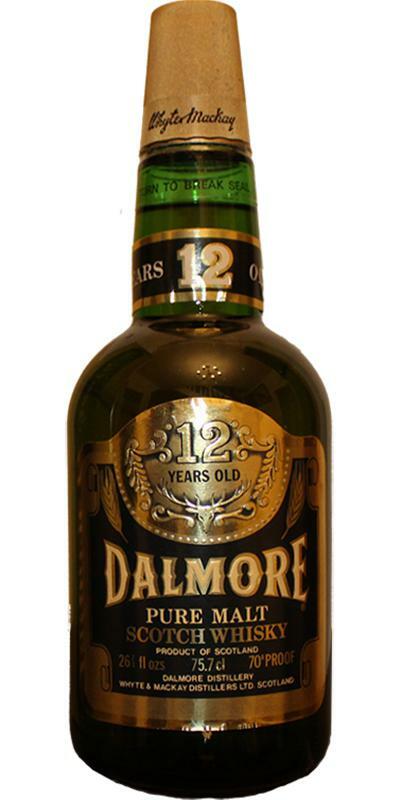 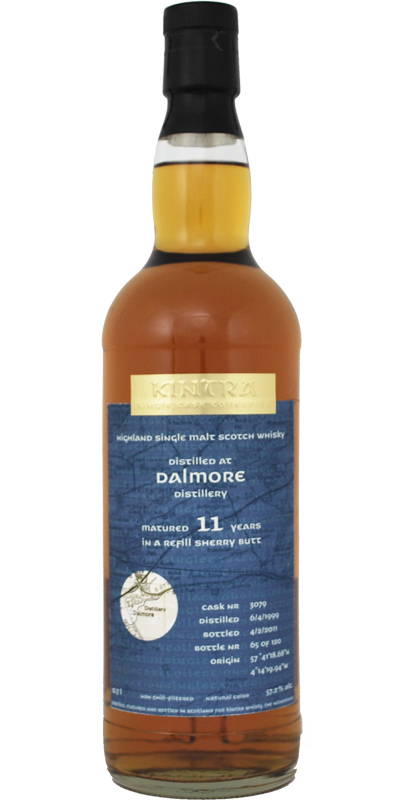 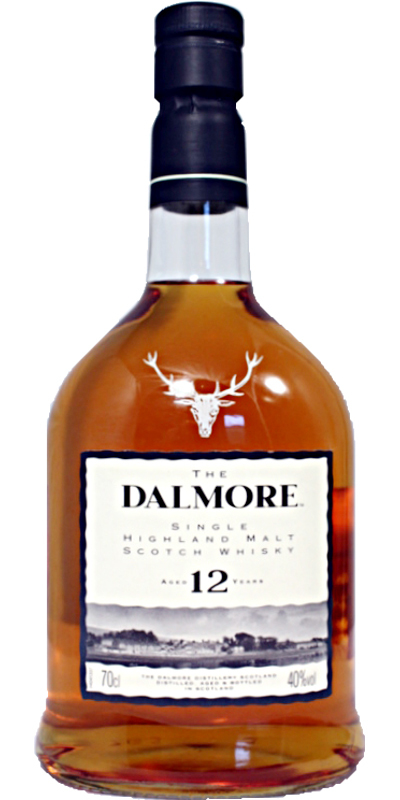 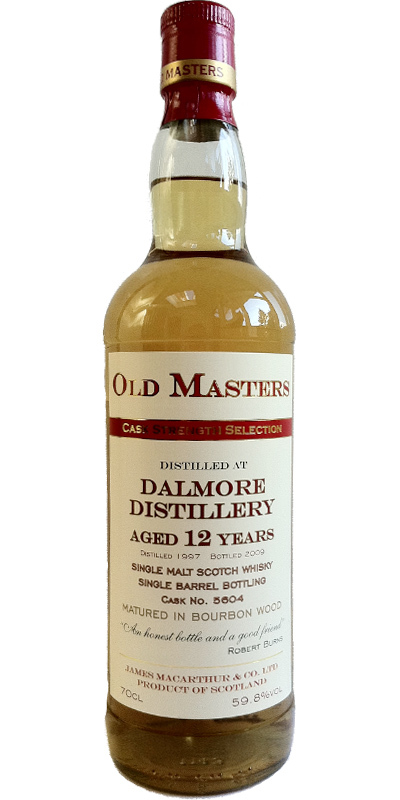 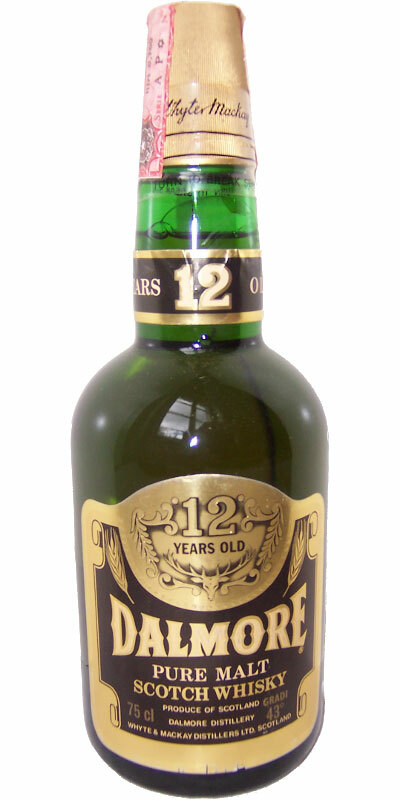 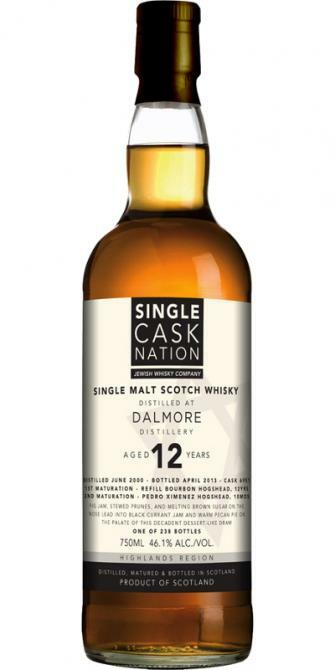 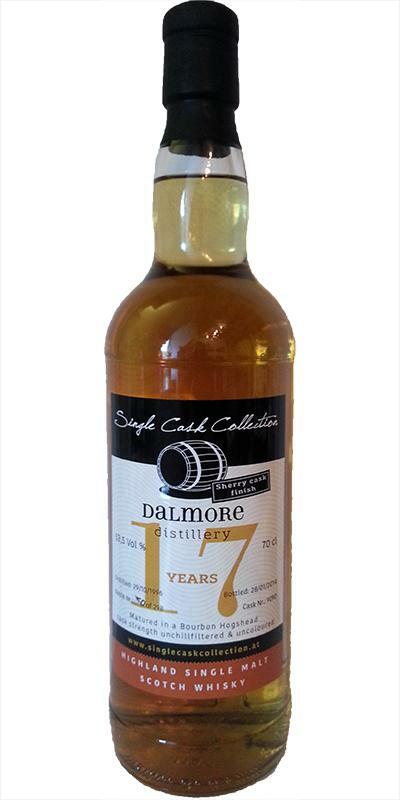 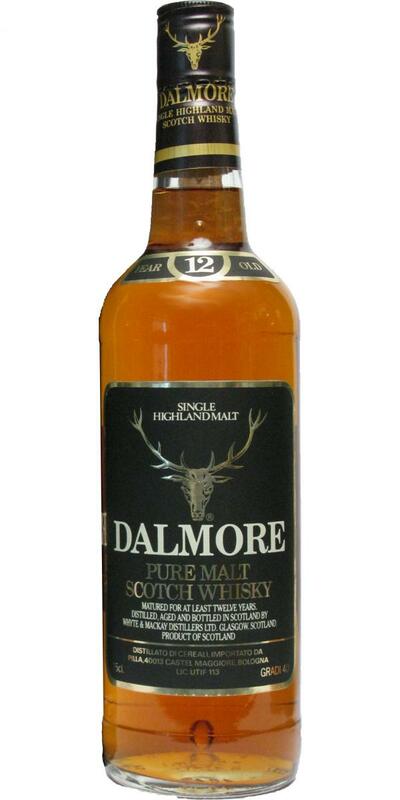 Dalmore 12-year-old Pure Malt Scotch Whisky 12 43.0 % Vol. 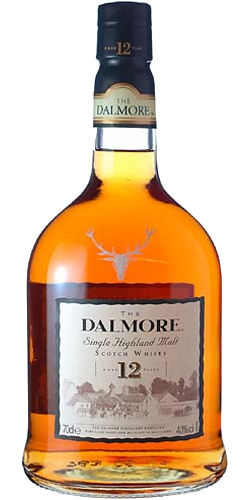 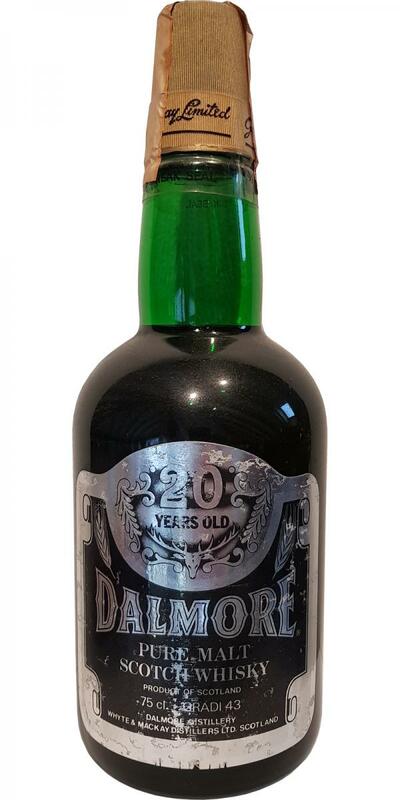 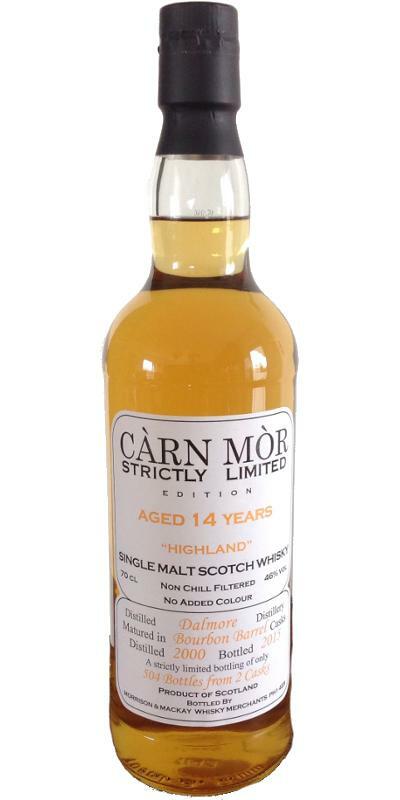 Dalmore 12-year-old Black Label - Single Highland Malt 12 43.0 % Vol. 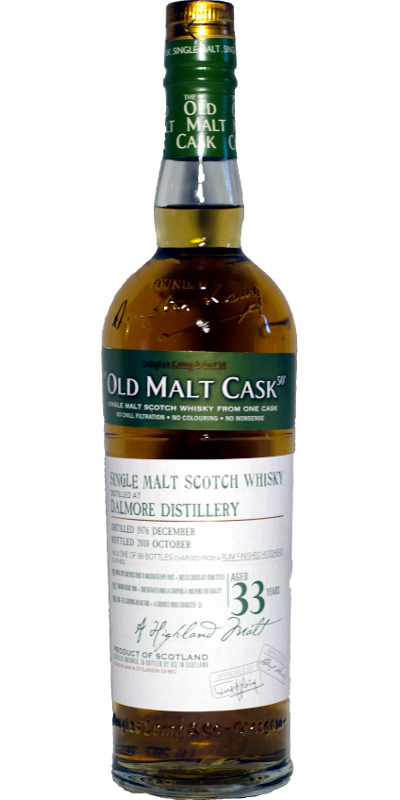 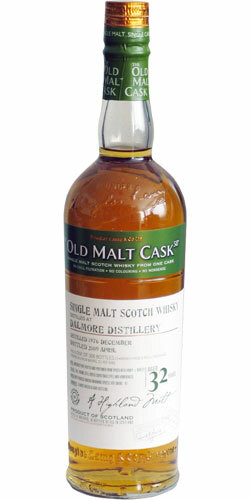 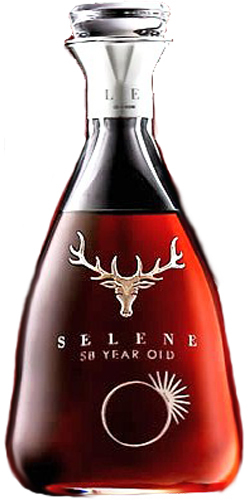 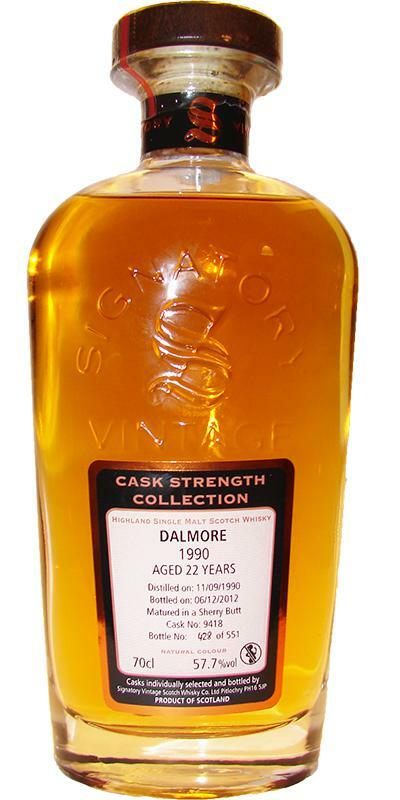 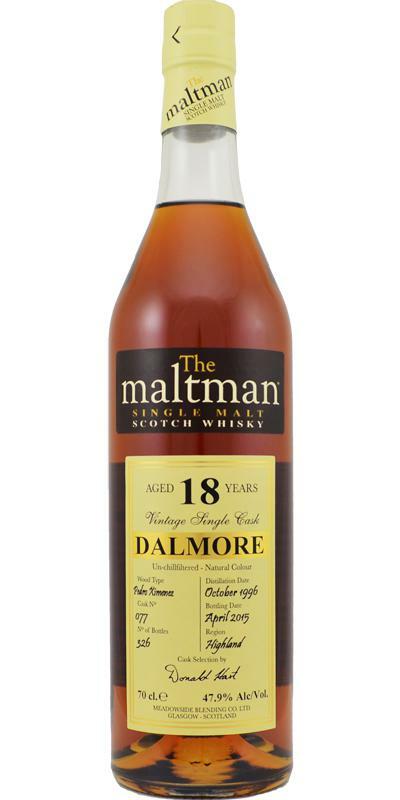 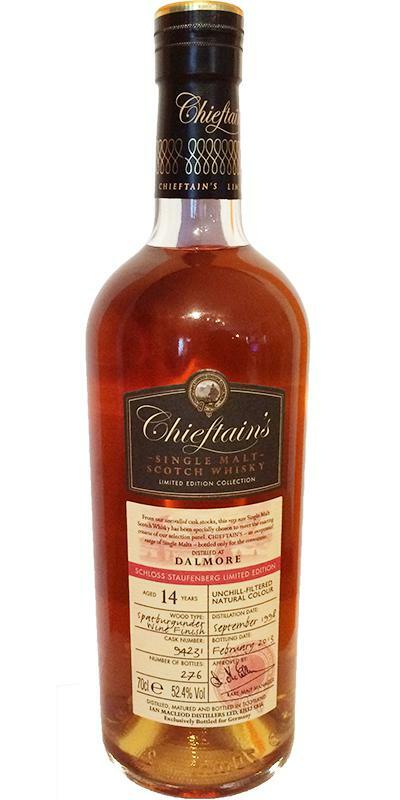 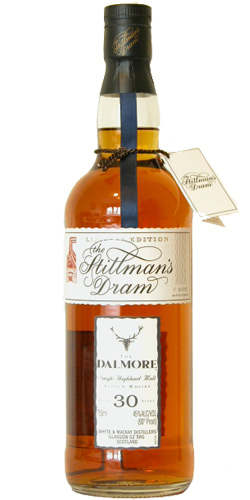 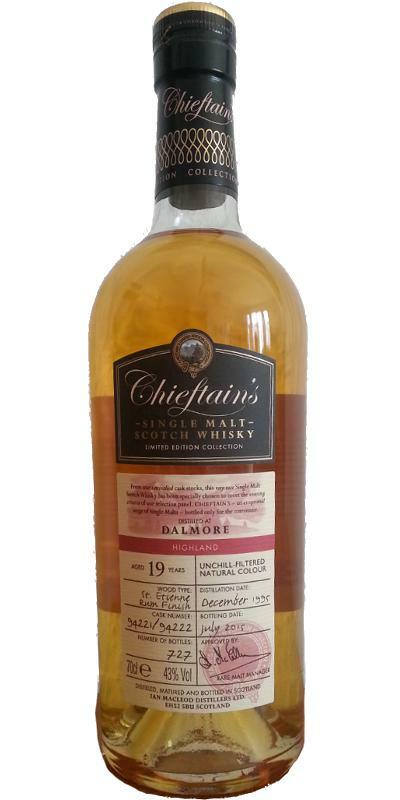 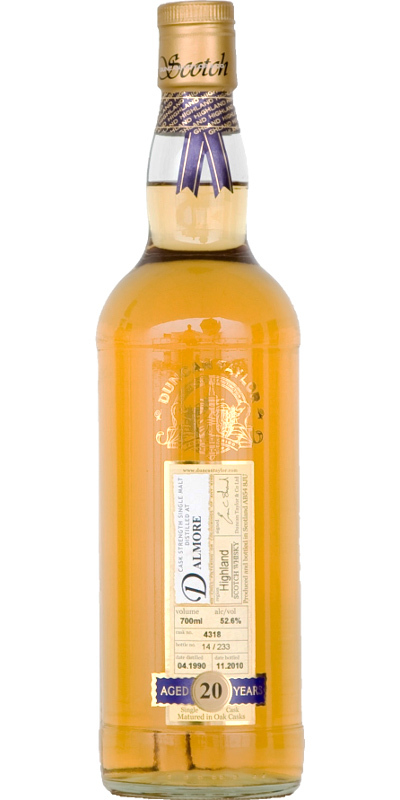 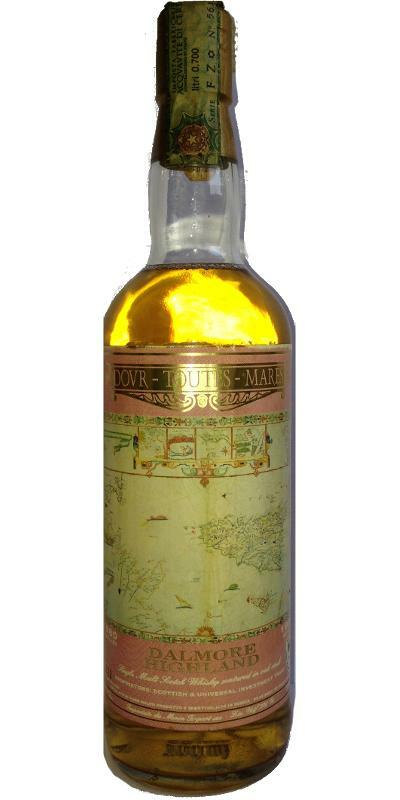 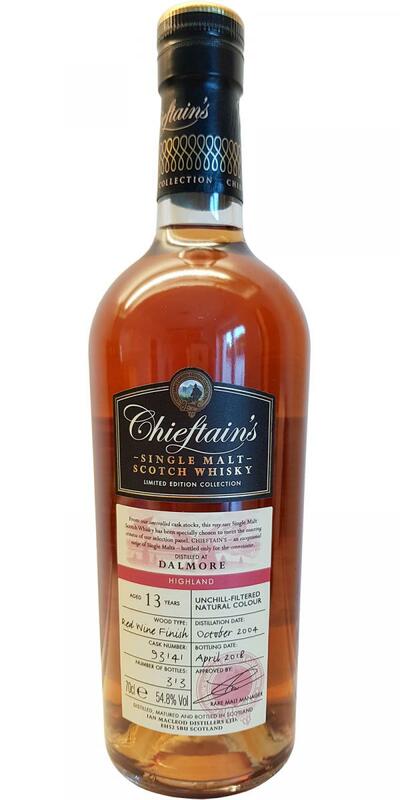 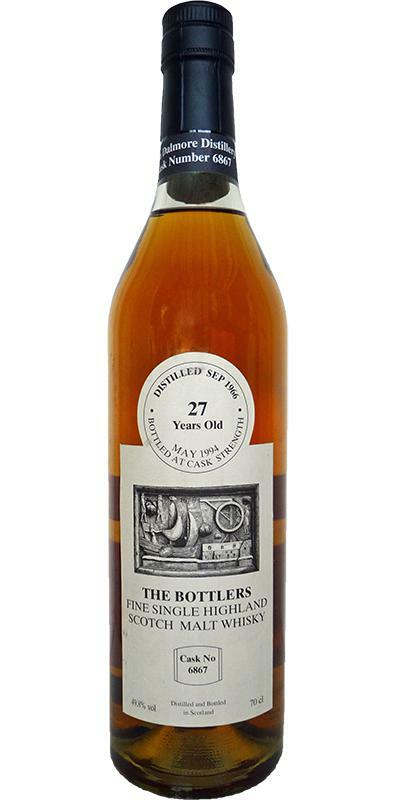 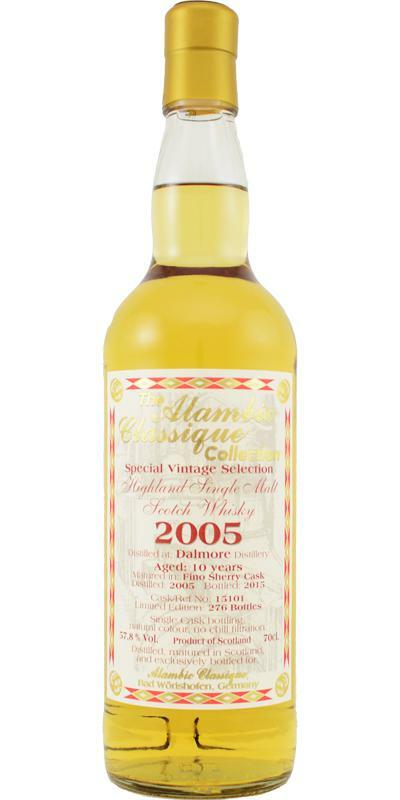 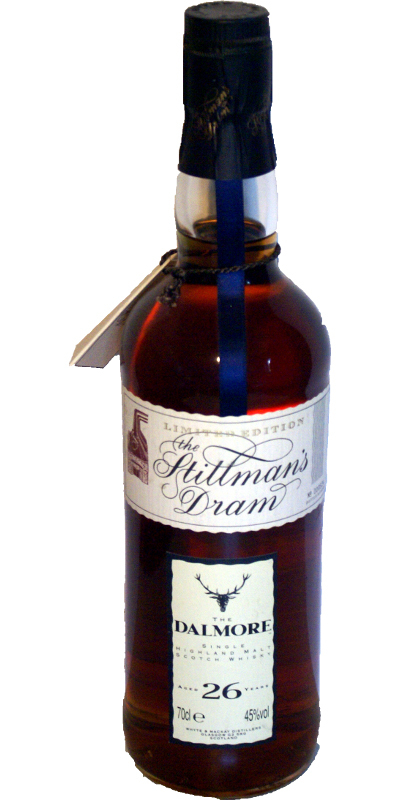 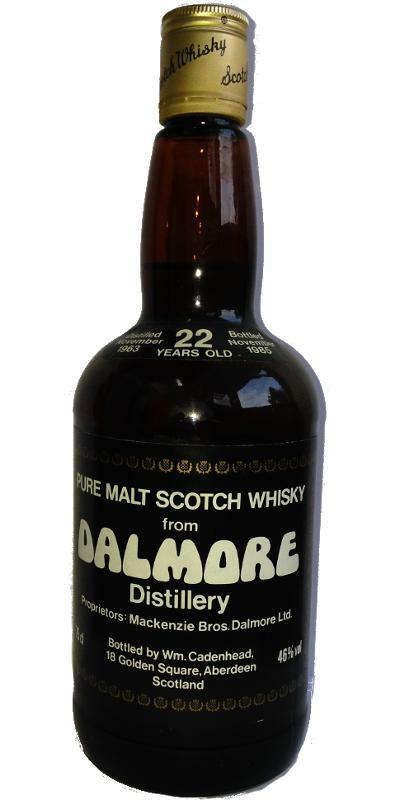 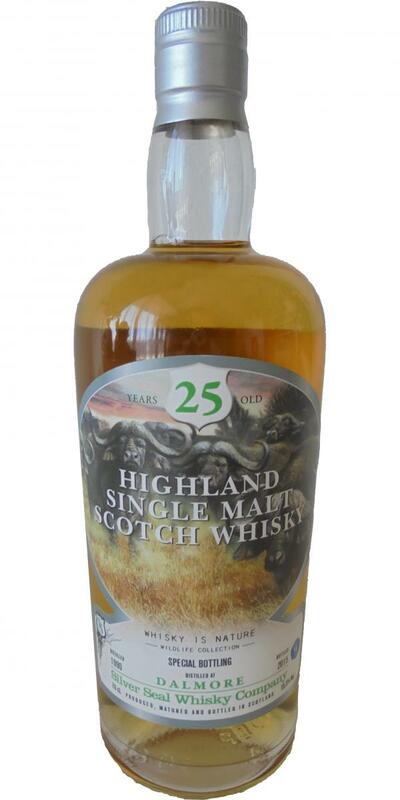 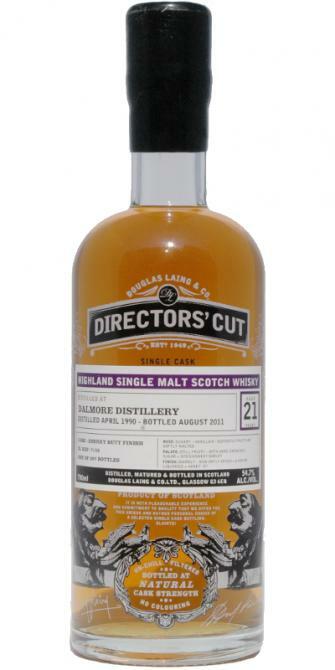 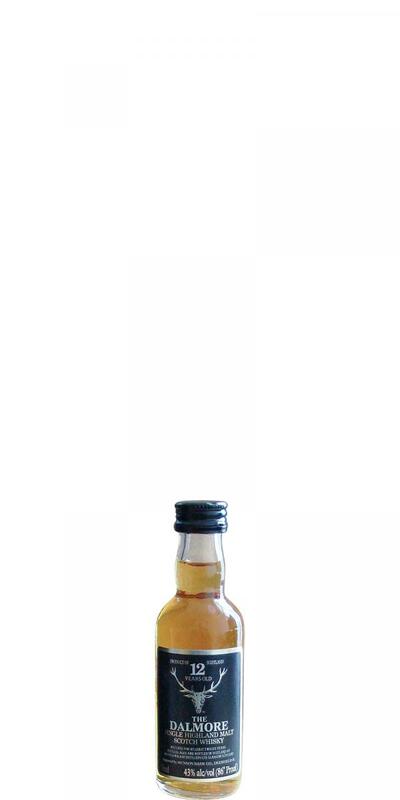 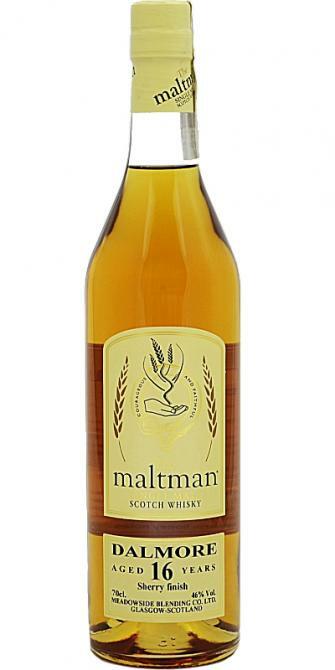 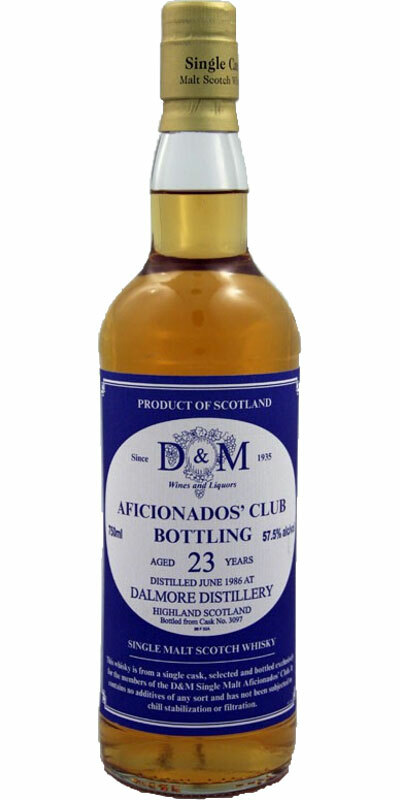 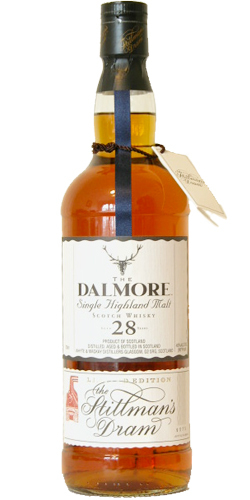 Dalmore 26-year-old Stillman's Dram 26 45.0 % Vol. 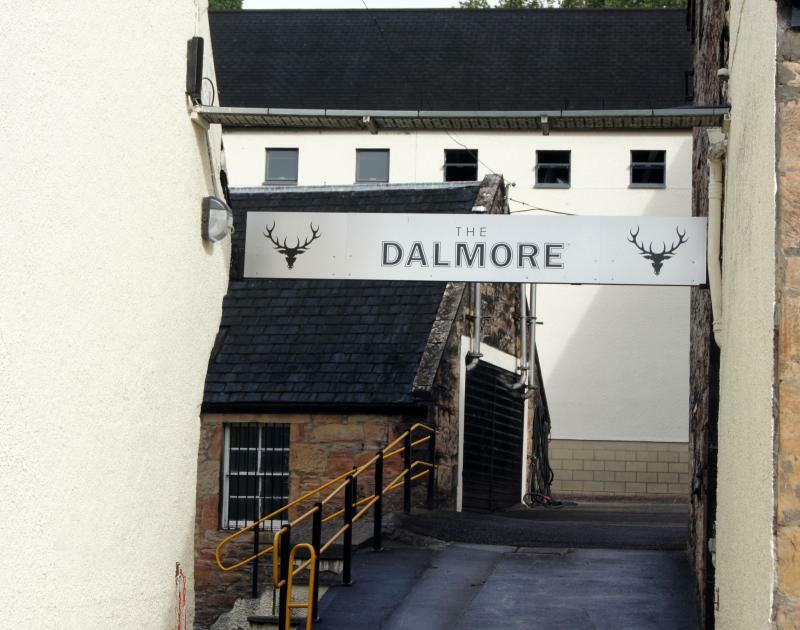 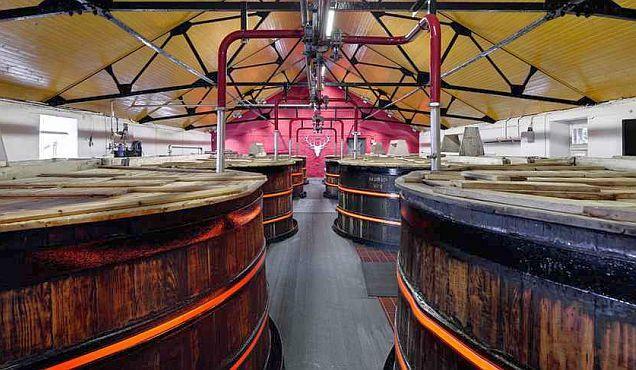 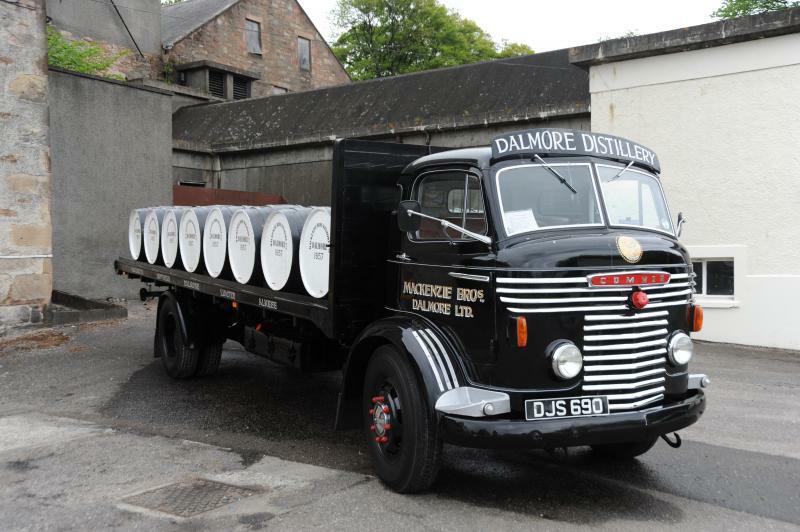 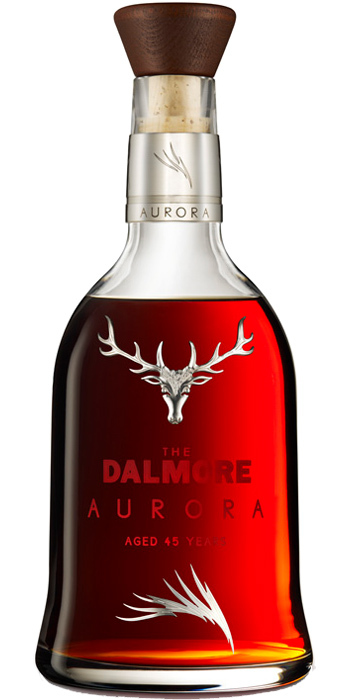 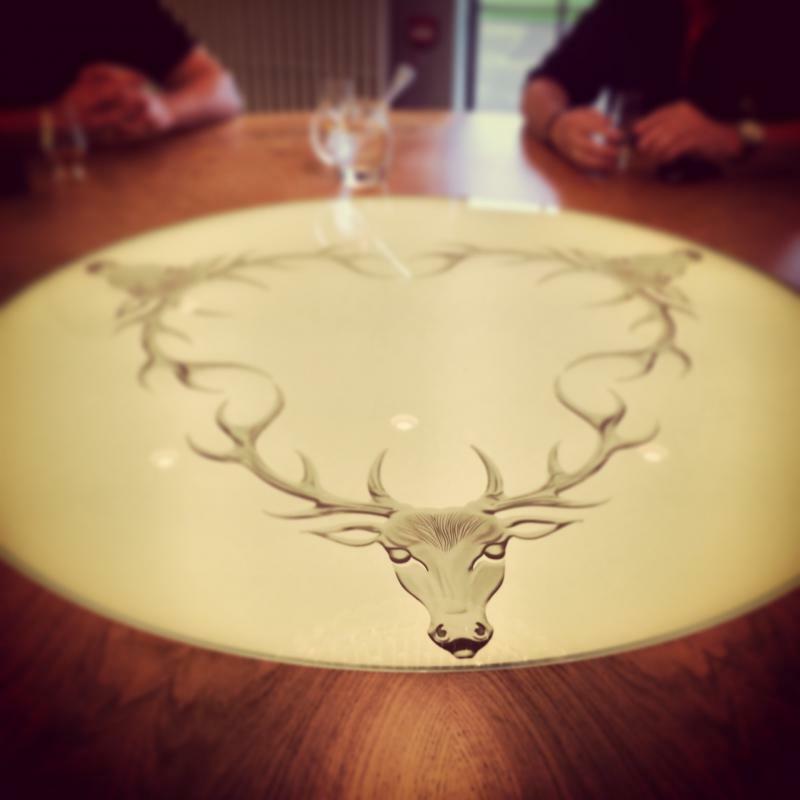 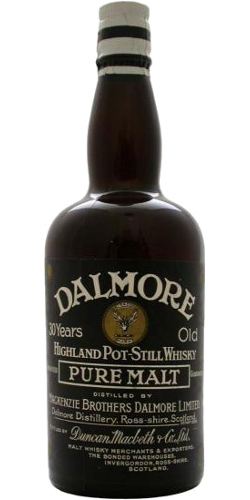 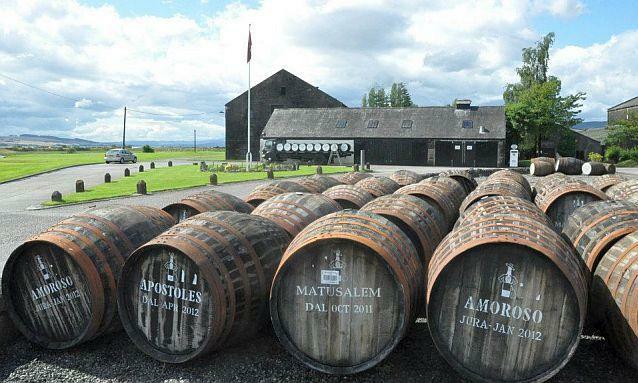 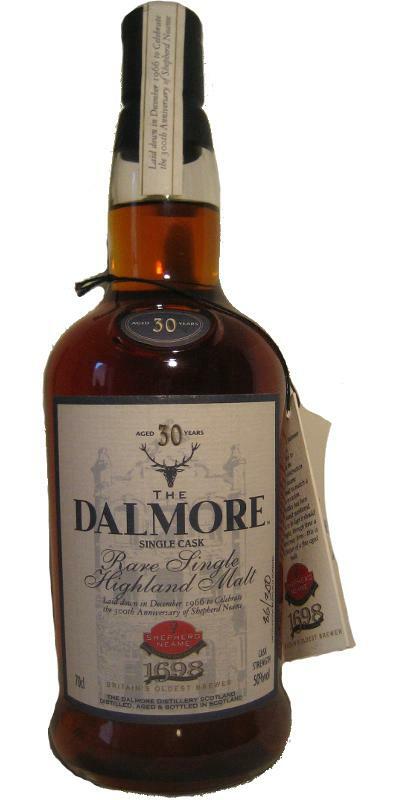 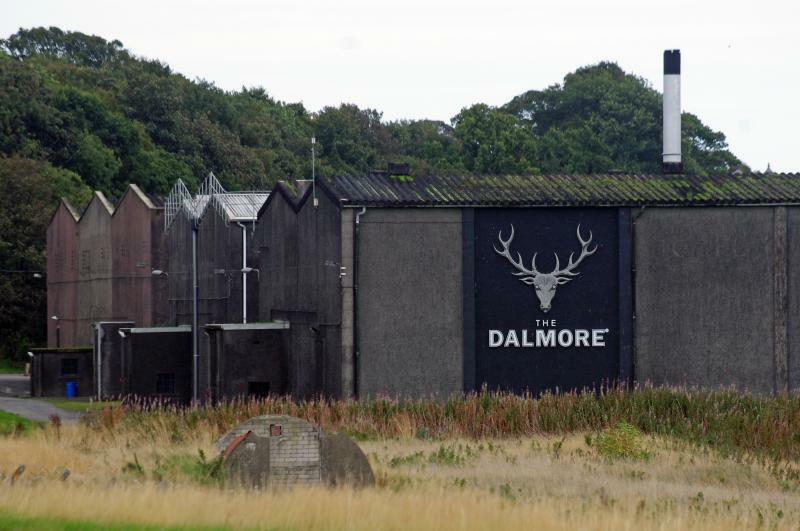 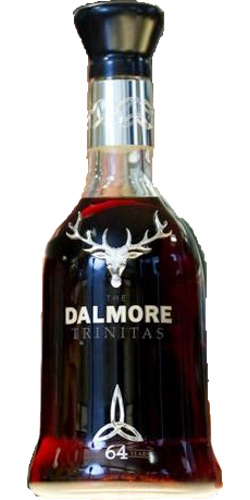 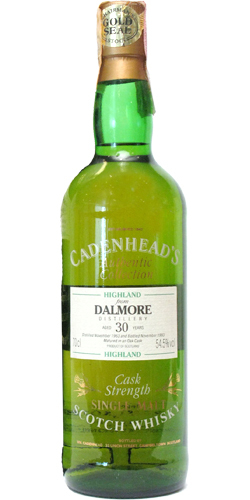 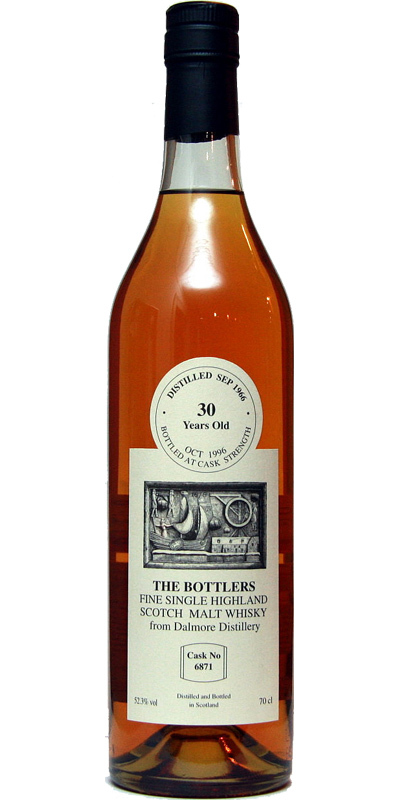 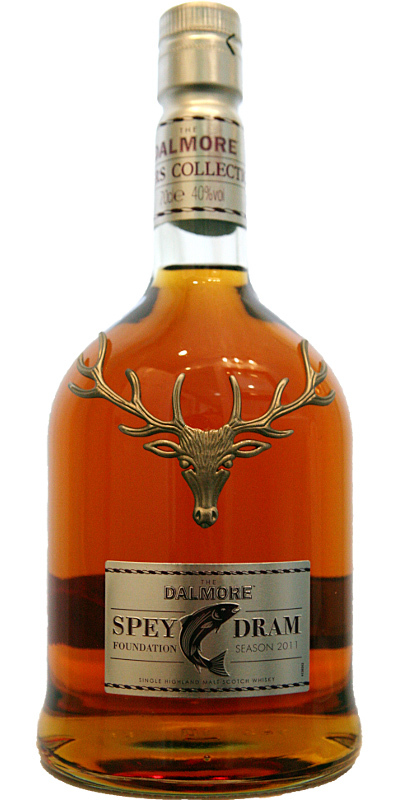 Dalmore 30-year-old Pure Malt 30 0.0 % Vol. 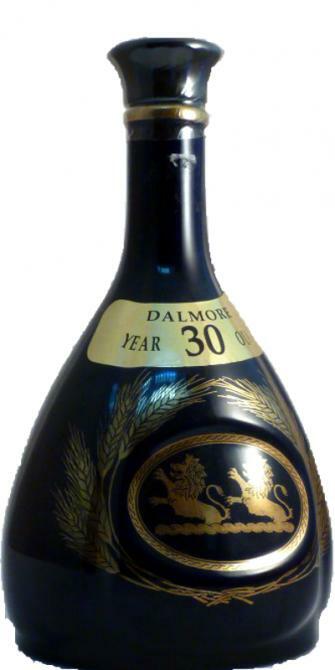 Dalmore 30-year-old 30 0.0 % Vol. 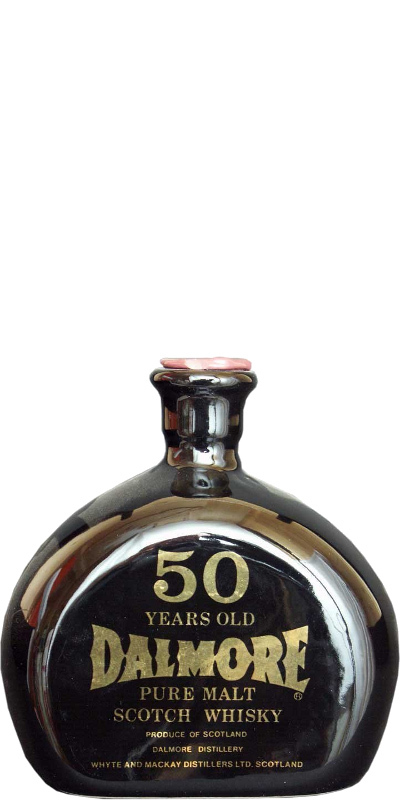 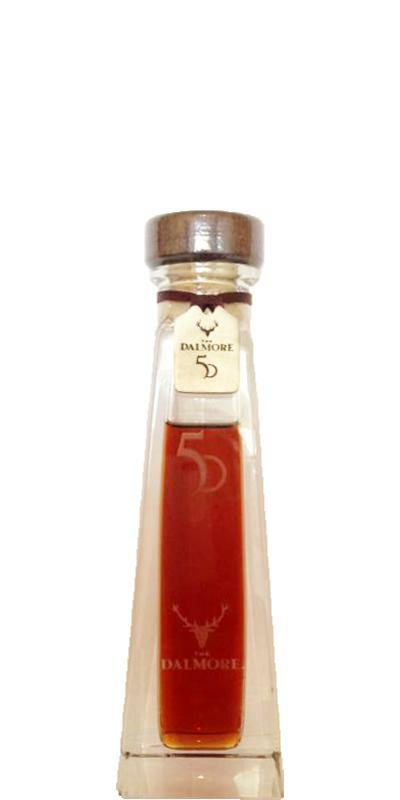 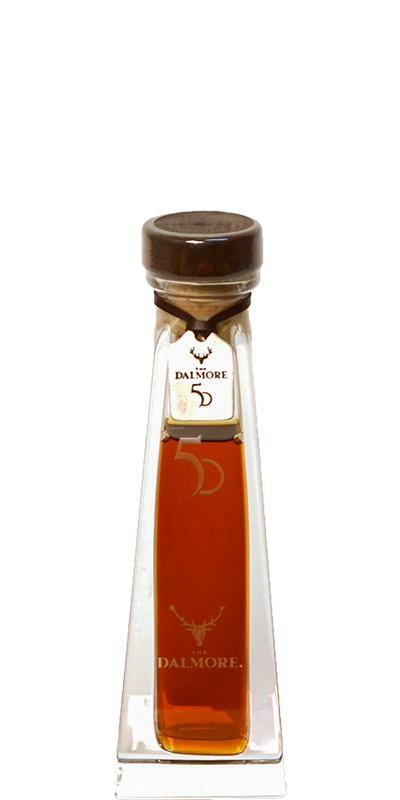 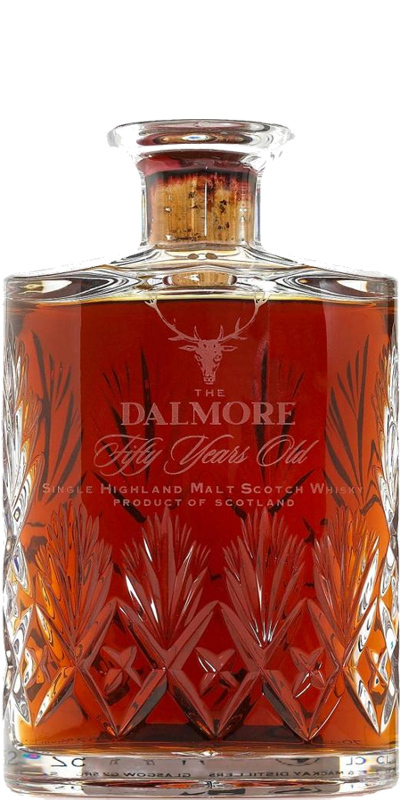 Dalmore 50-year-old 50 40.0 % Vol. 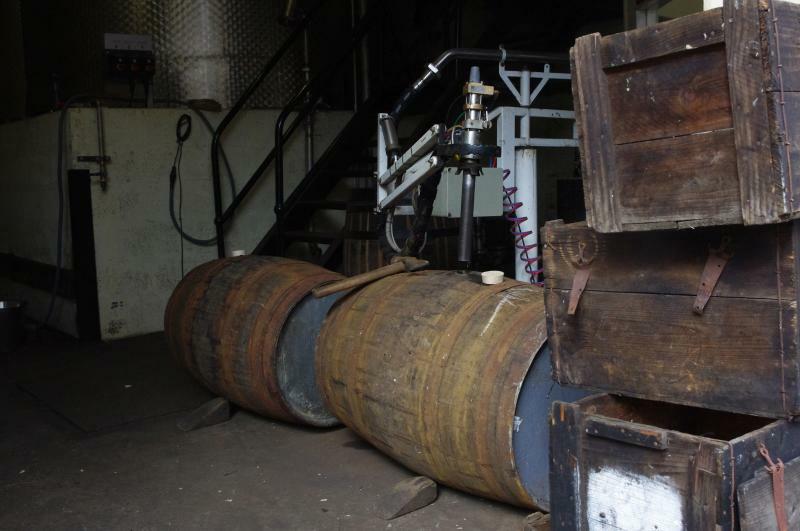 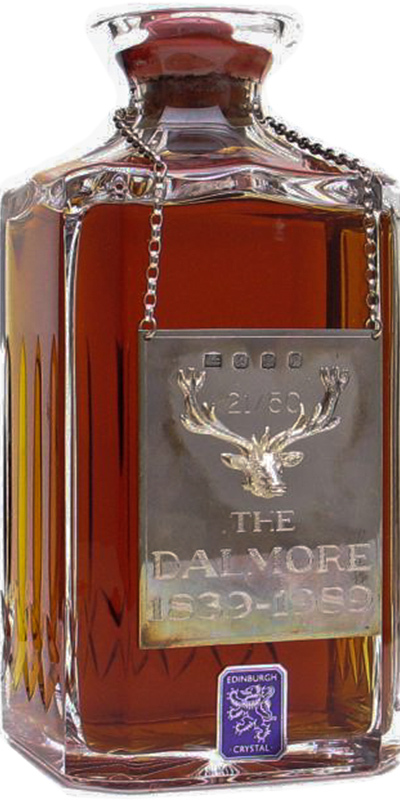 Dalmore 62-year-old The Matheson 62 40.5 % Vol. 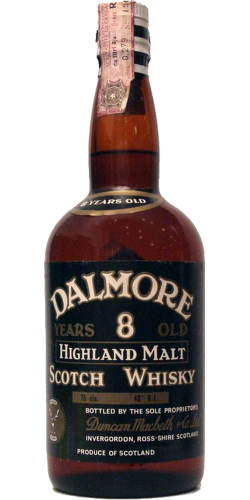 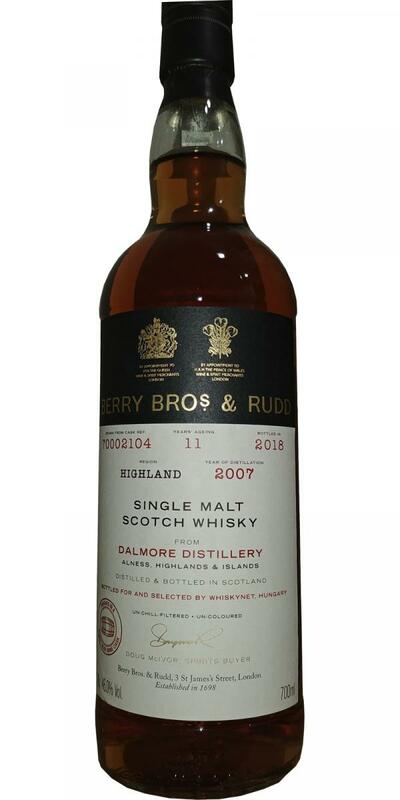 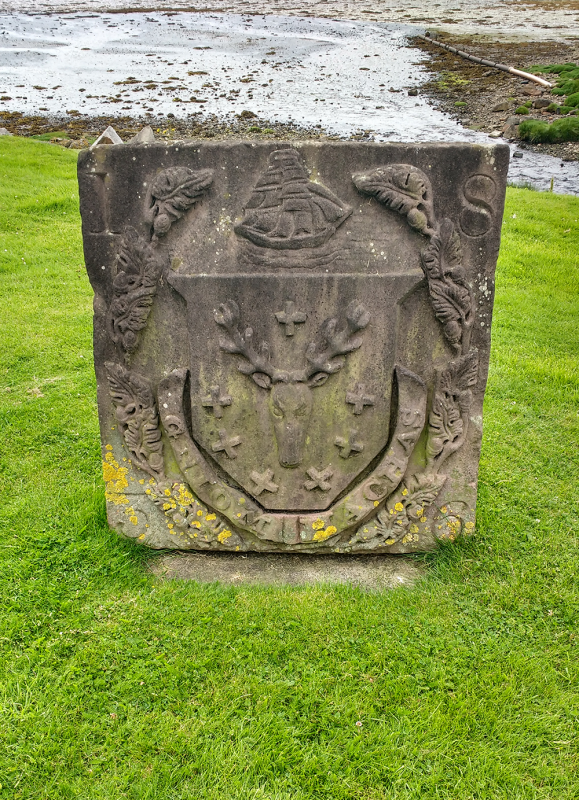 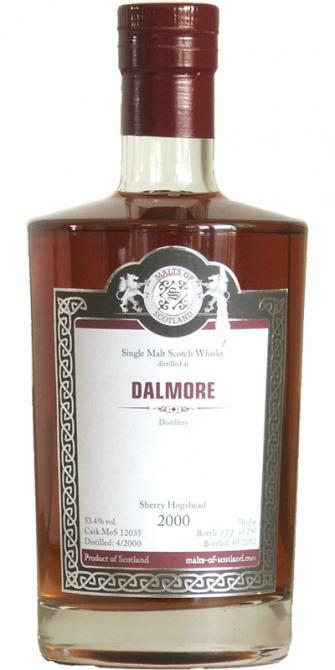 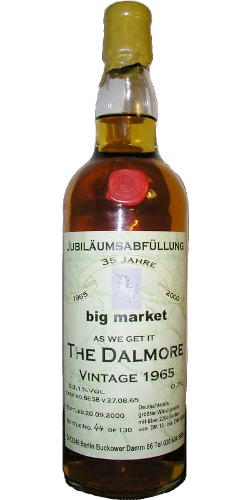 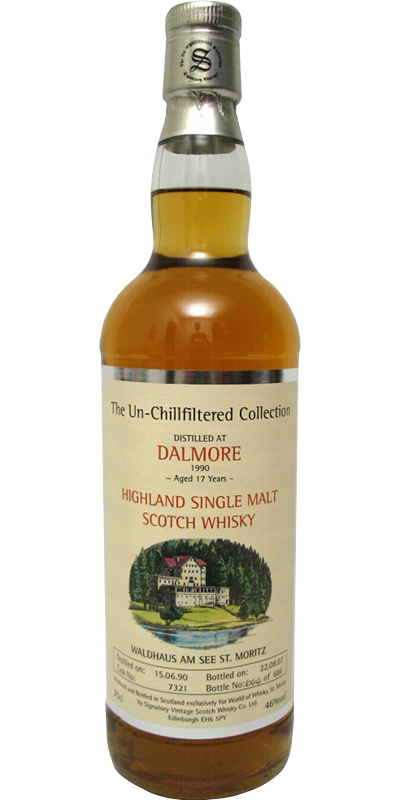 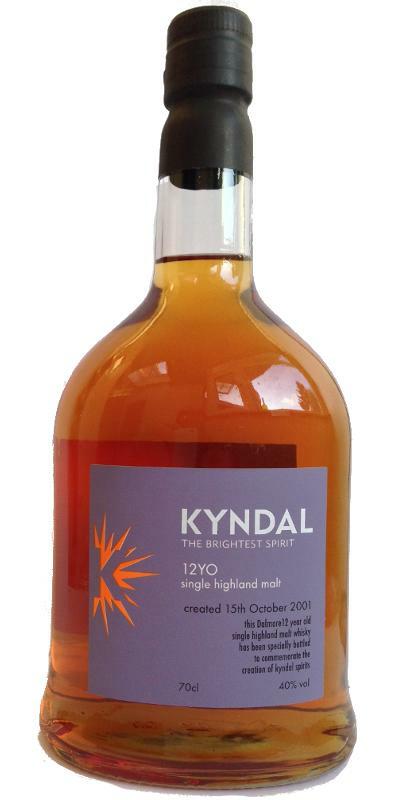 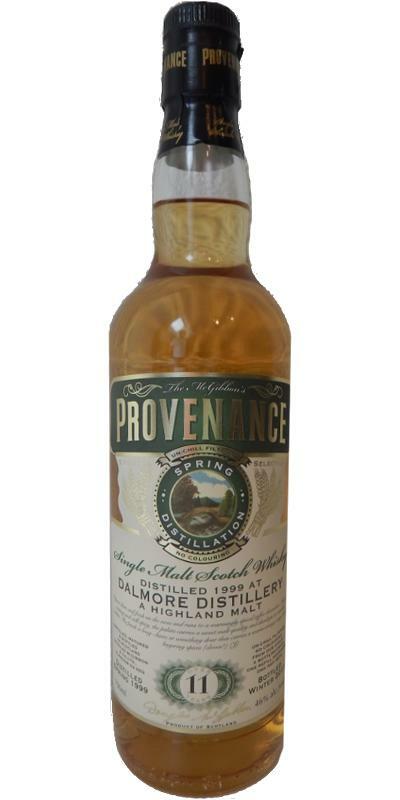 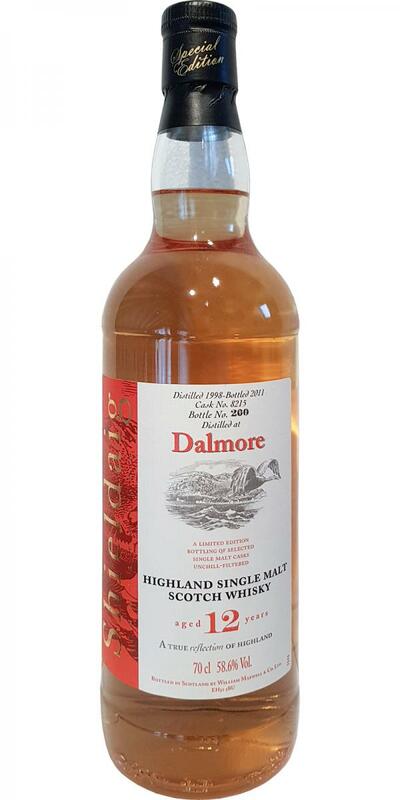 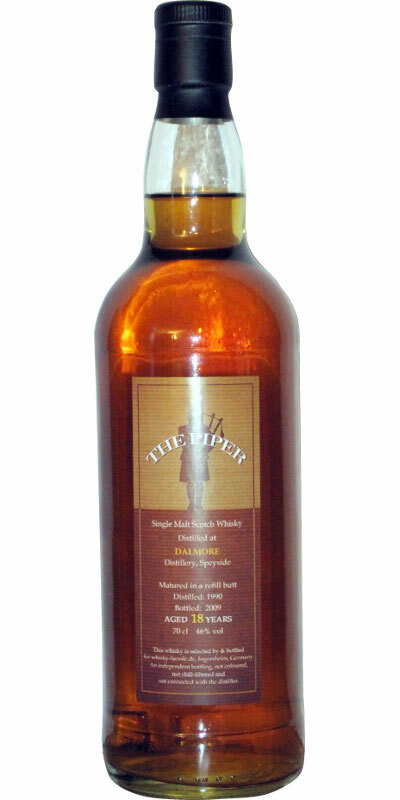 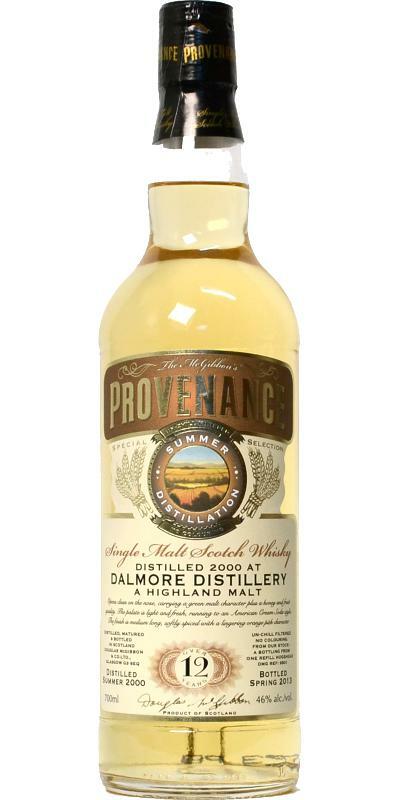 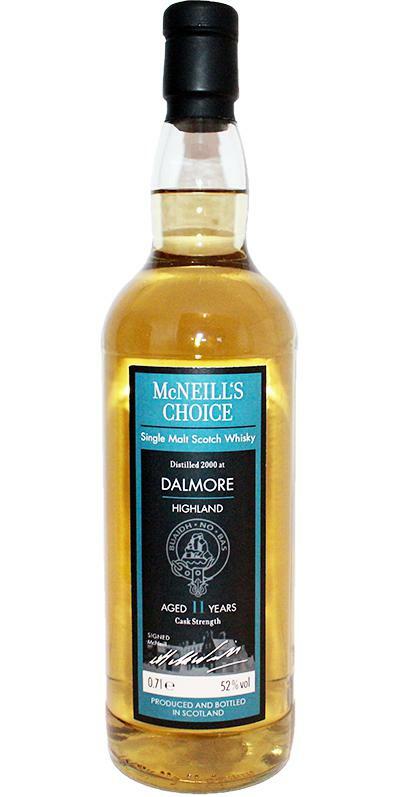 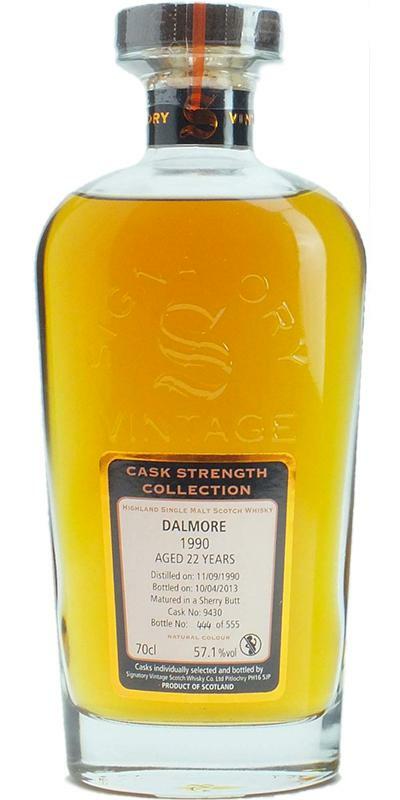 Dalmore 62-year-old The Kildermorie 62 40.5 % Vol. 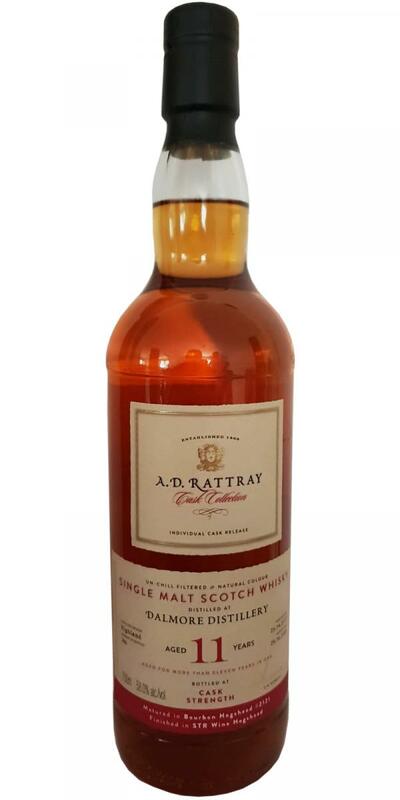 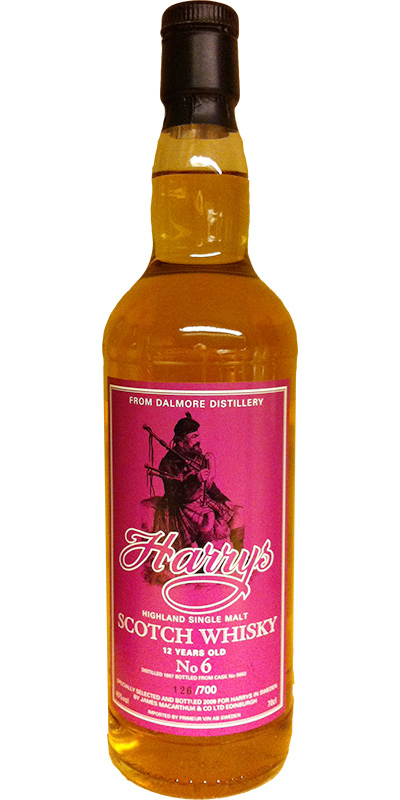 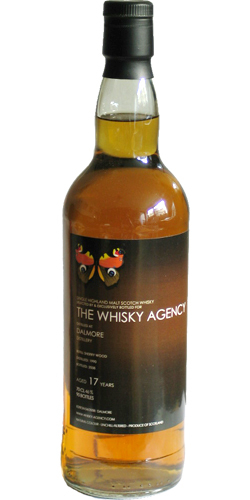 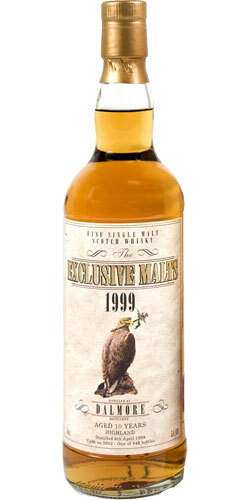 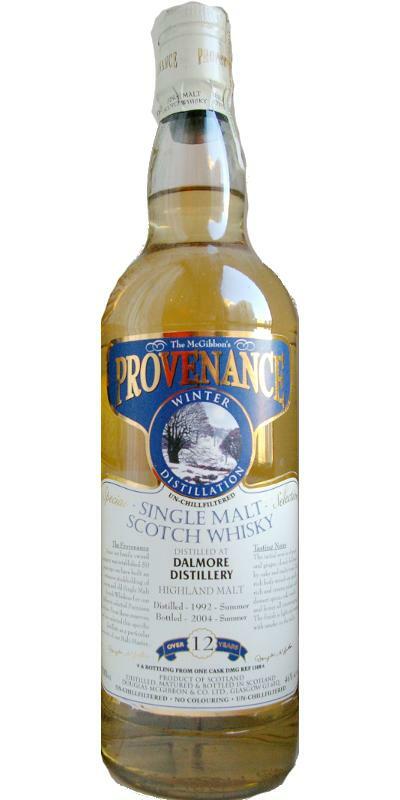 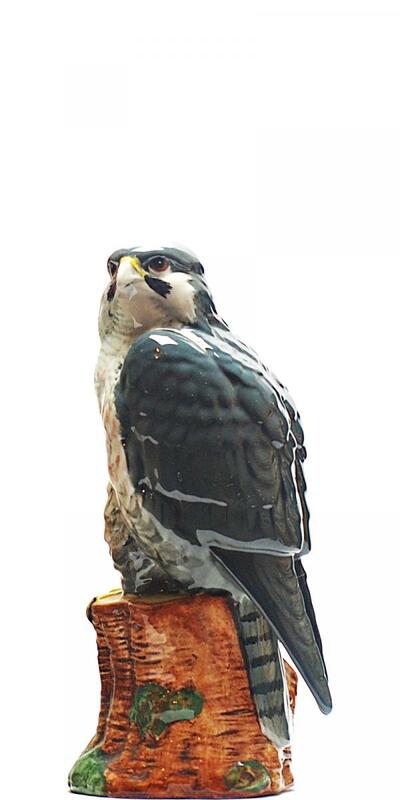 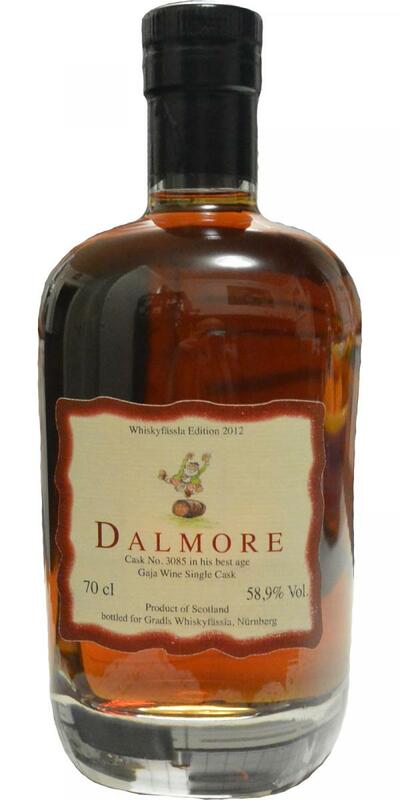 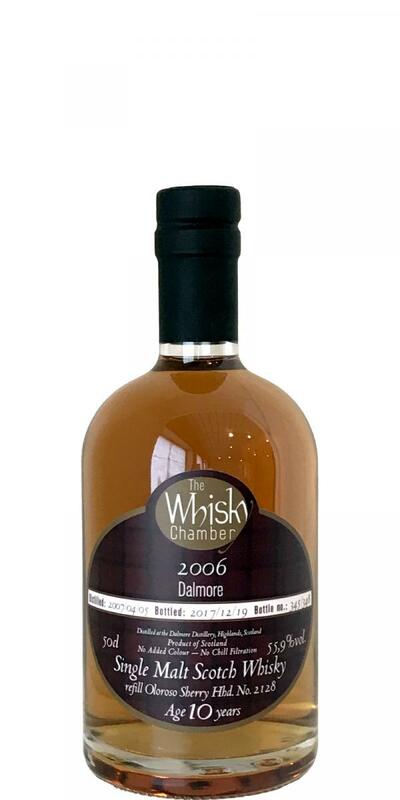 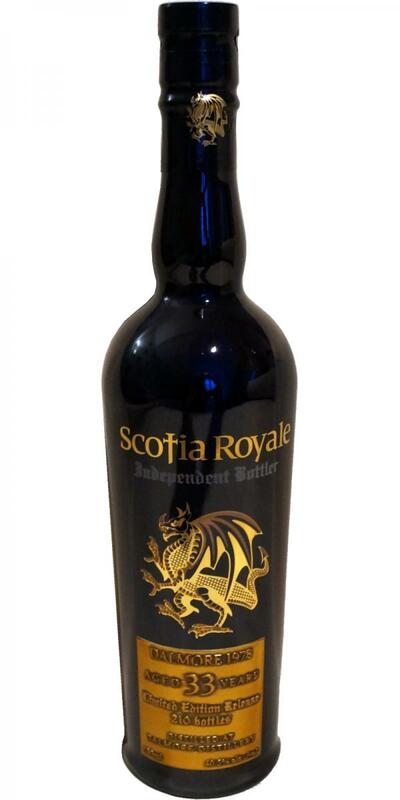 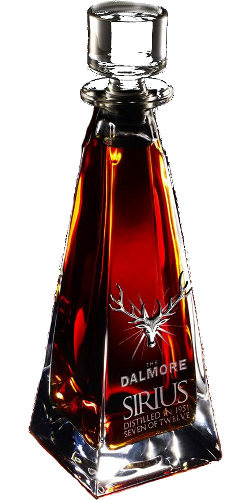 Dalmore A Series of Scottish Birds of Pray - Falcon Whyte & MacKay 12 40.0 % Vol. 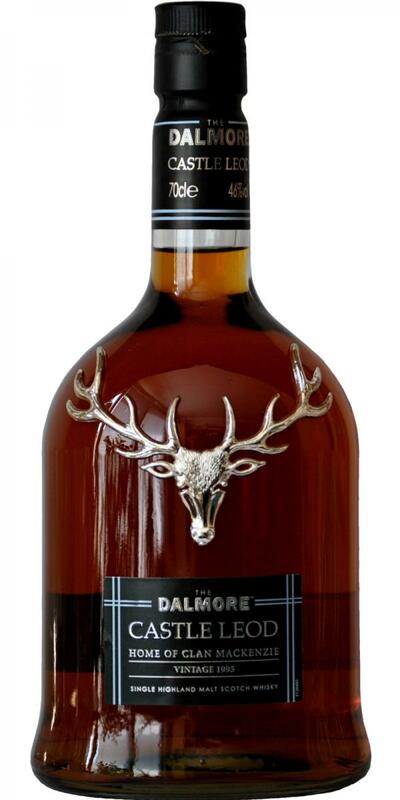 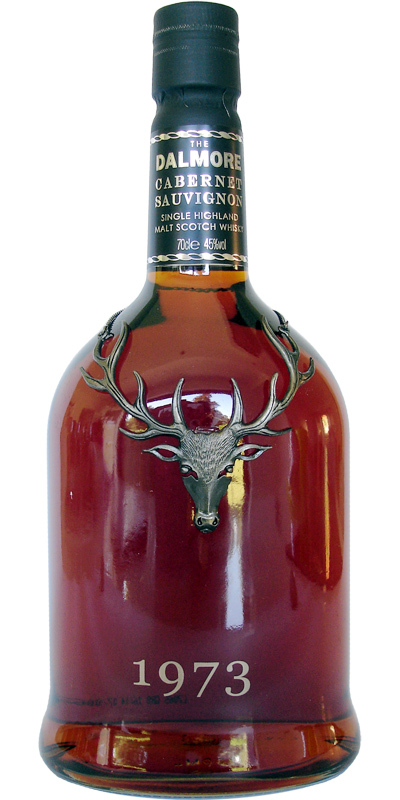 Dalmore St. Michael Pure Single Highland Malt 40.0 % Vol. 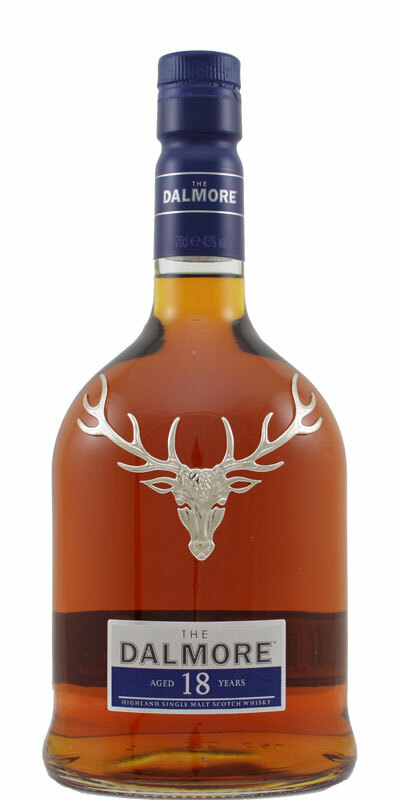 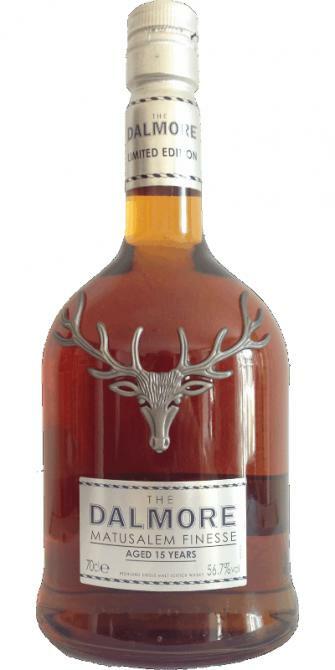 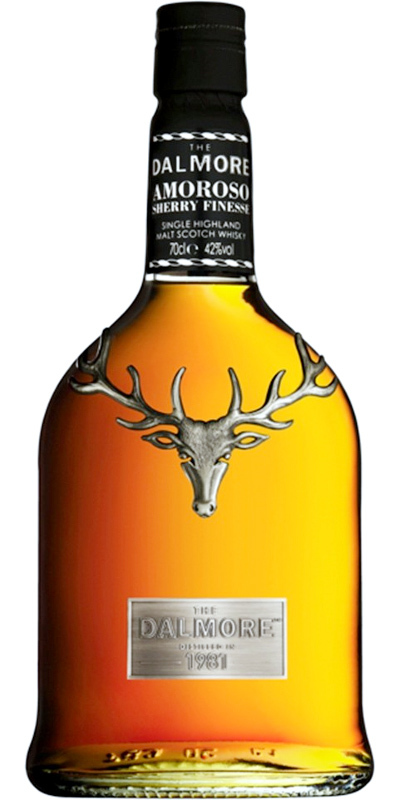 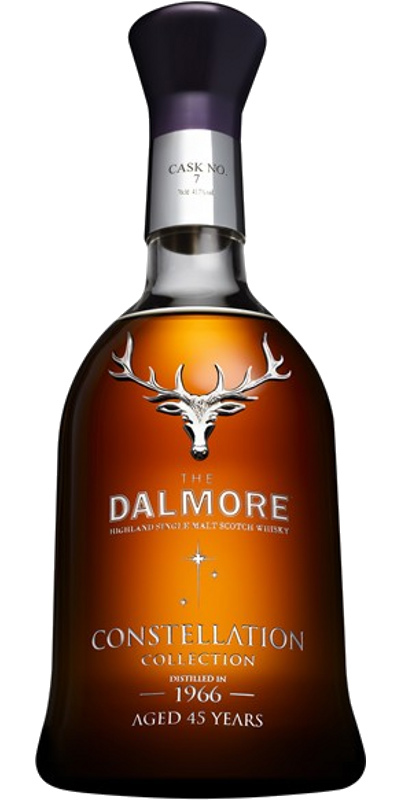 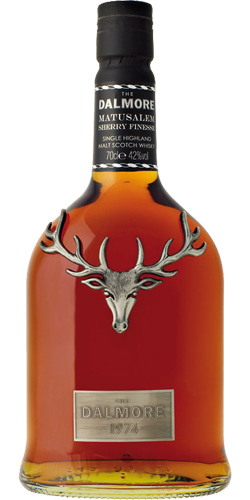 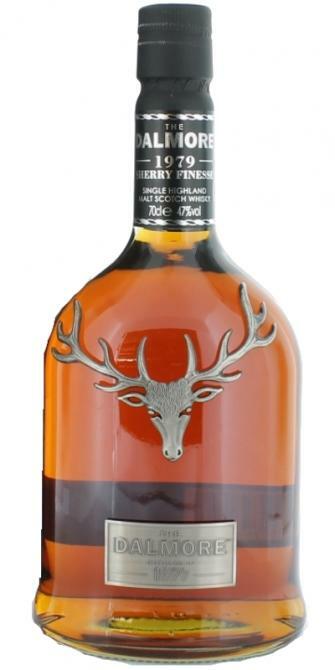 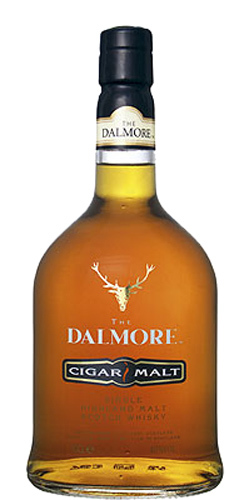 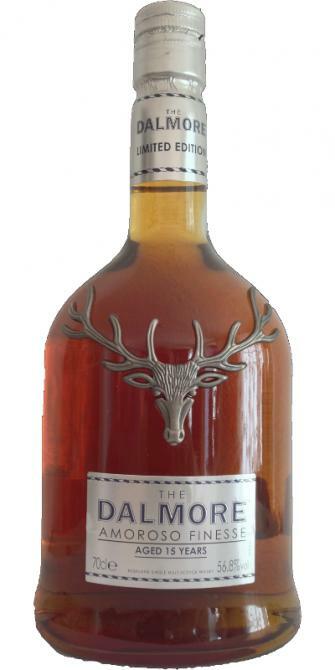 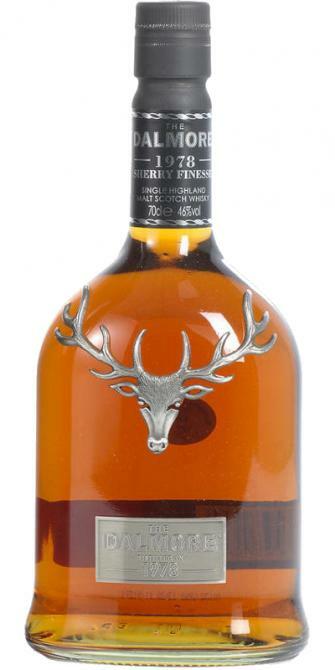 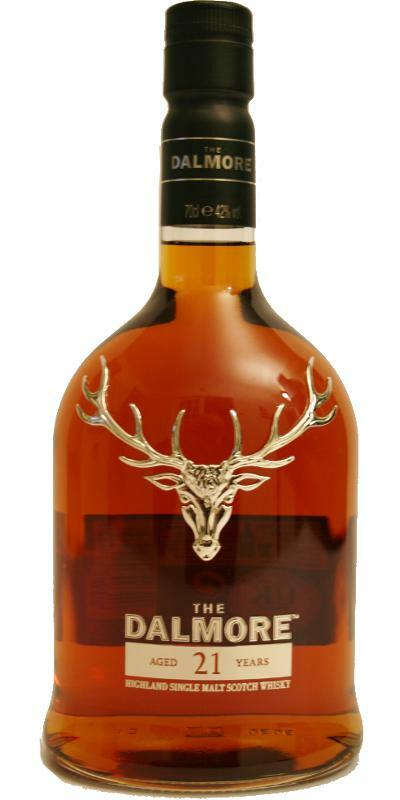 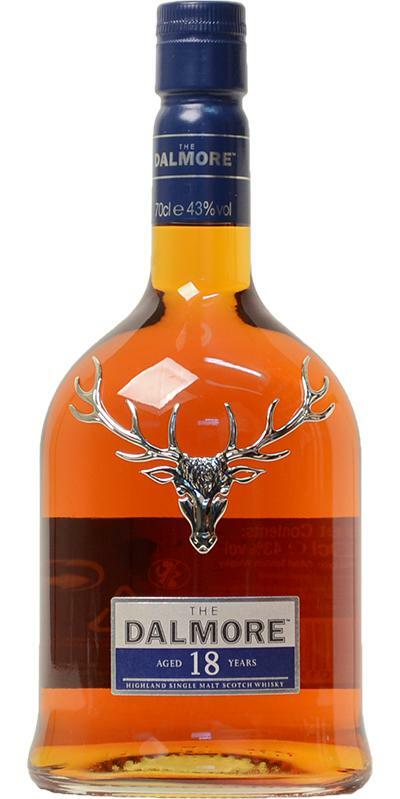 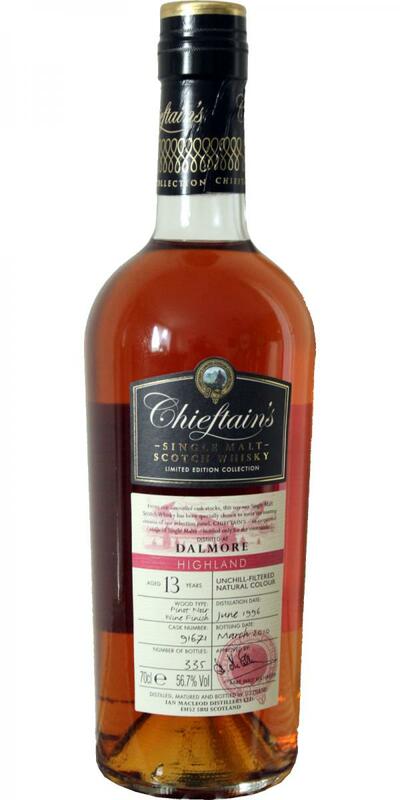 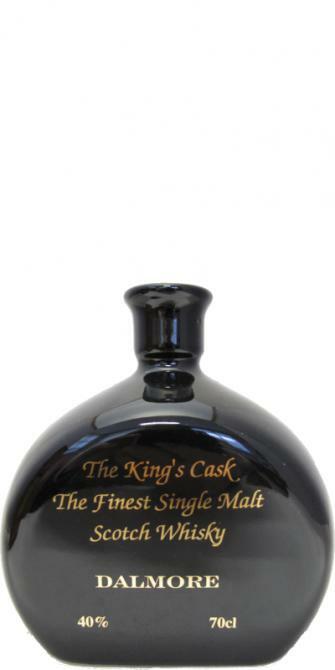 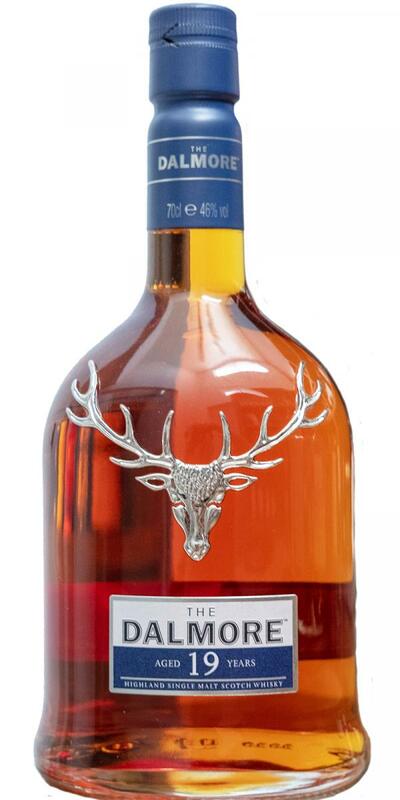 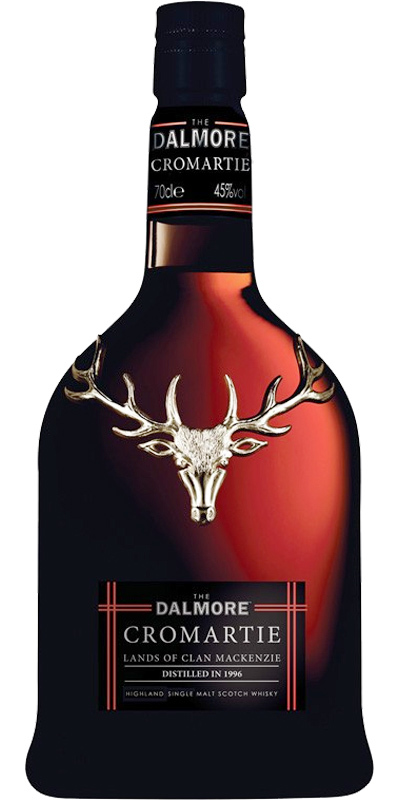 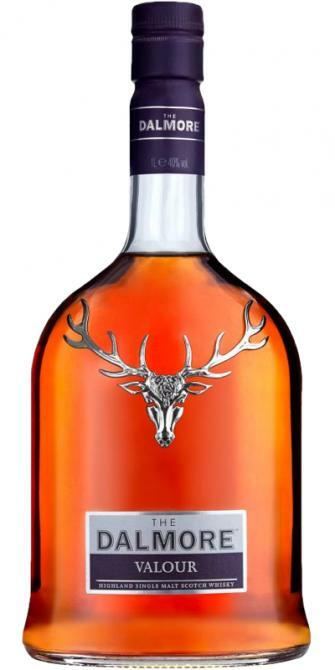 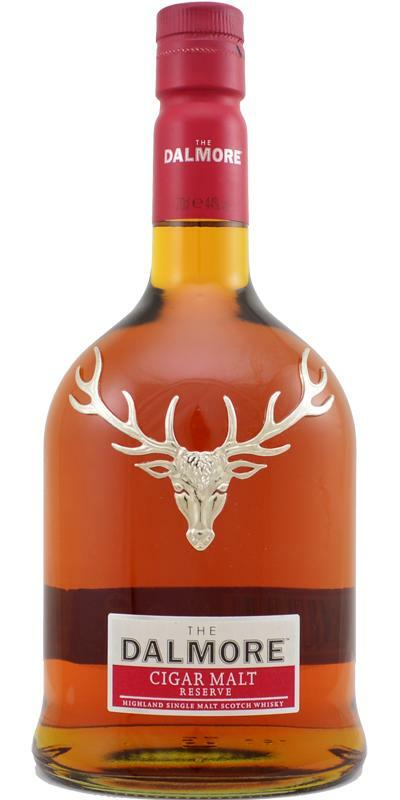 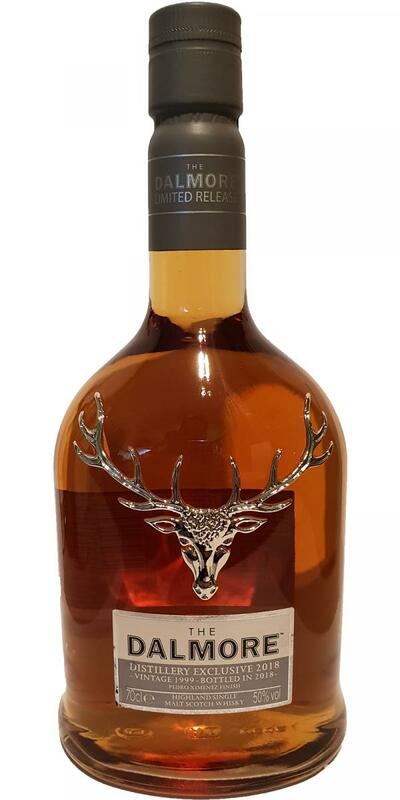 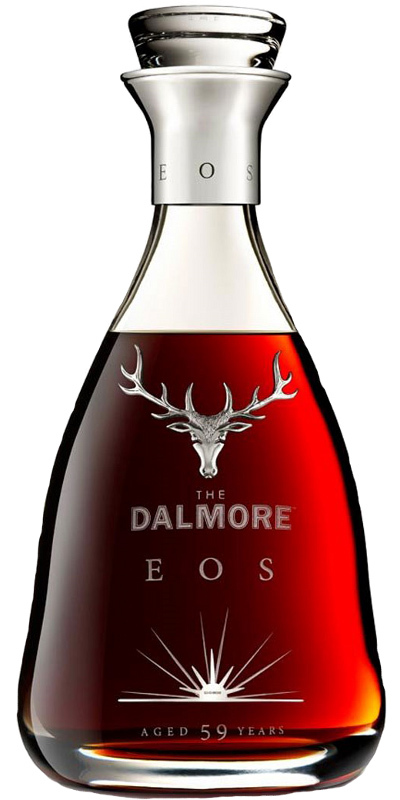 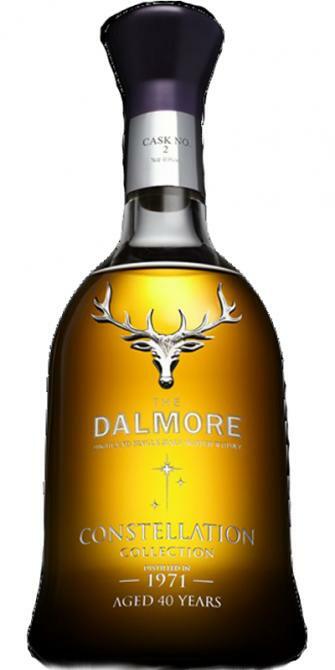 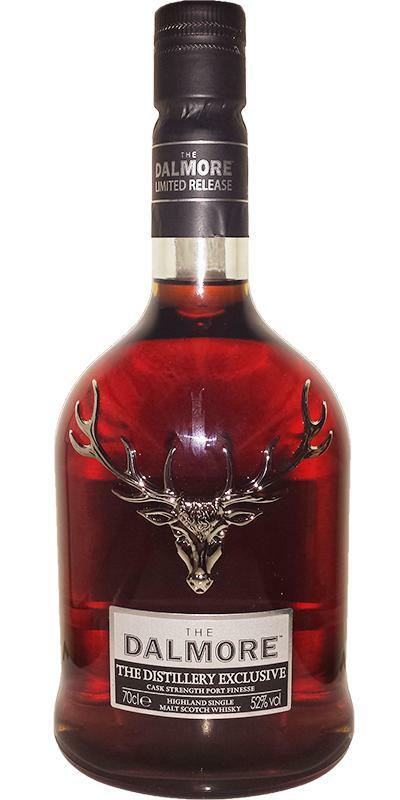 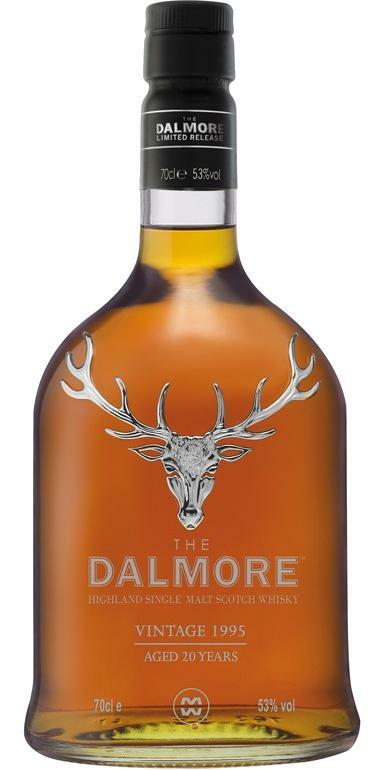 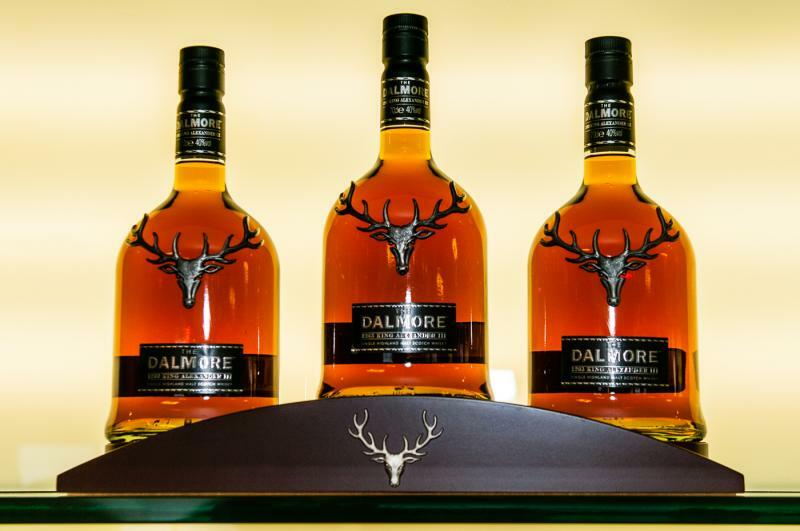 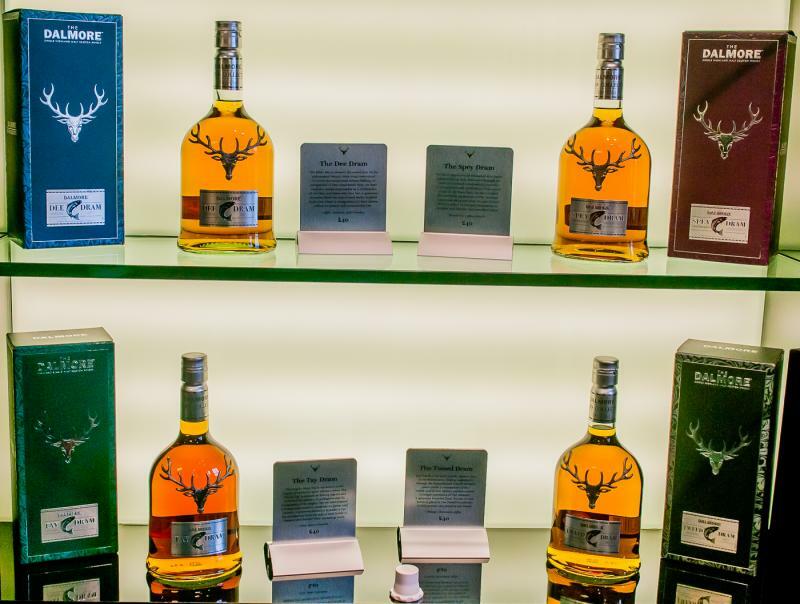 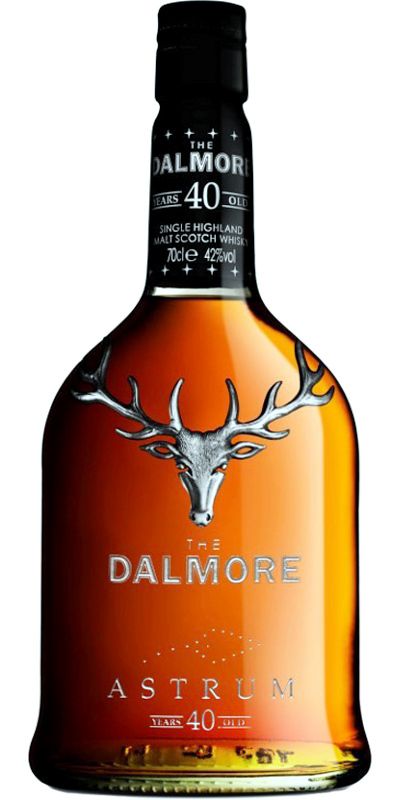 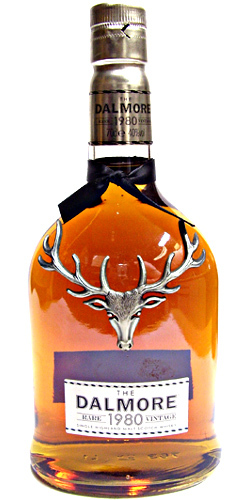 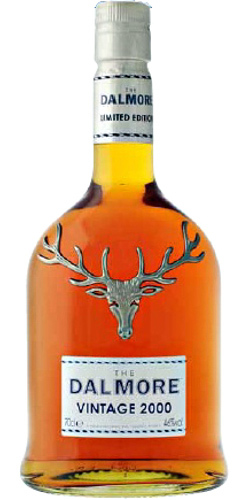 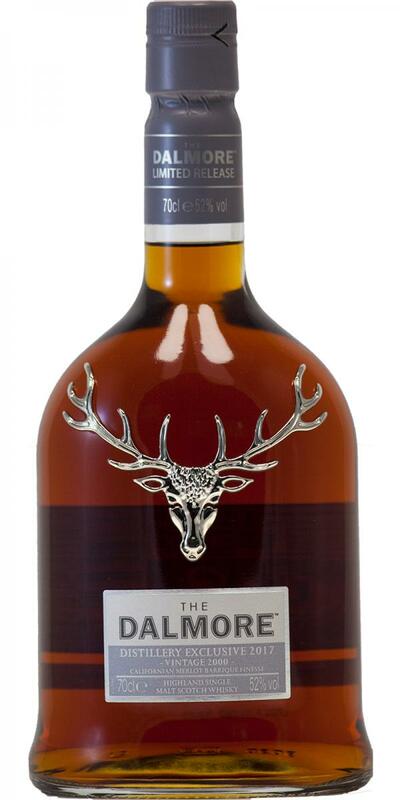 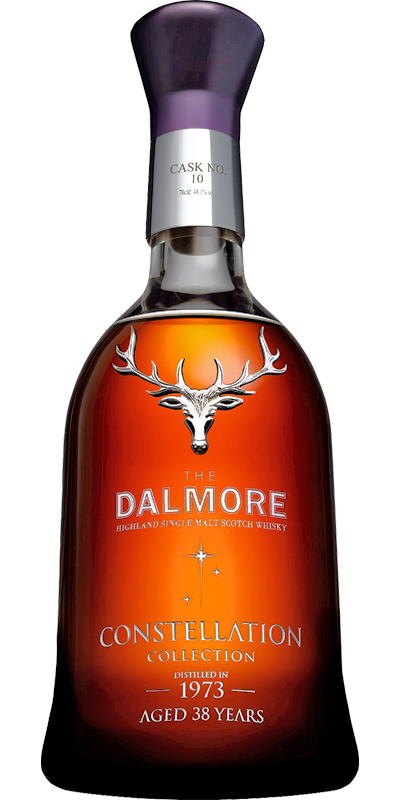 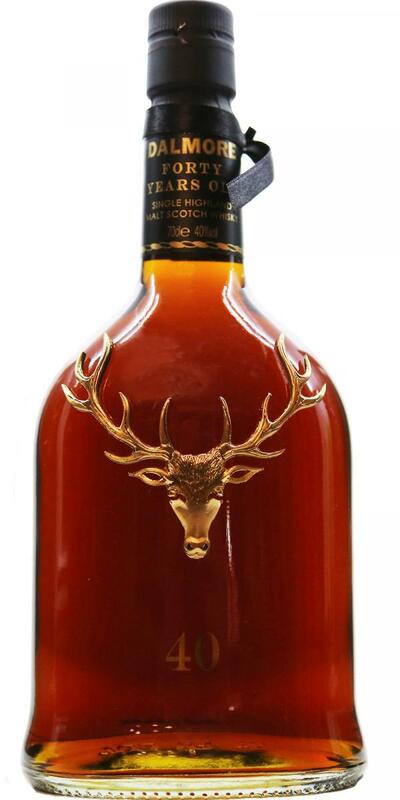 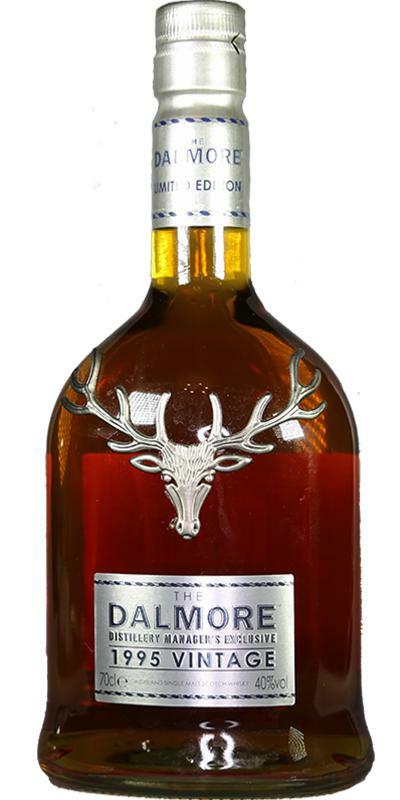 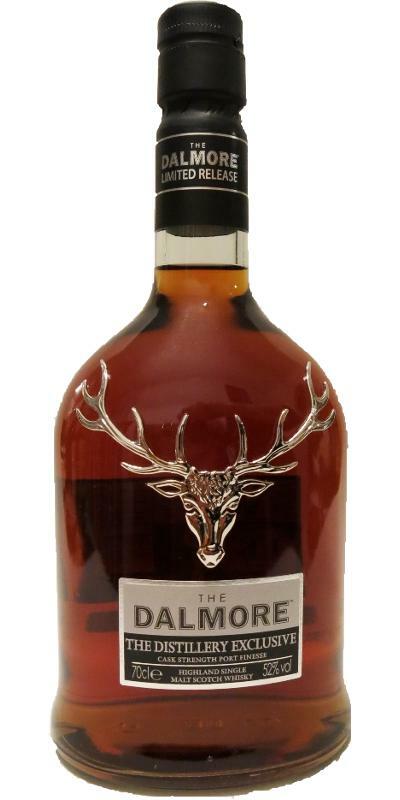 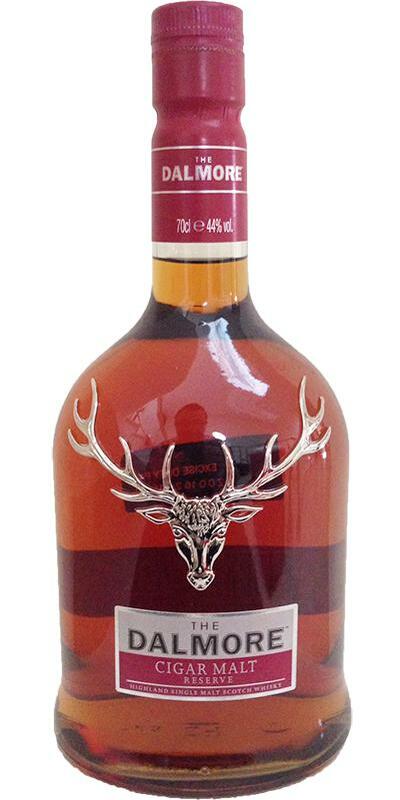 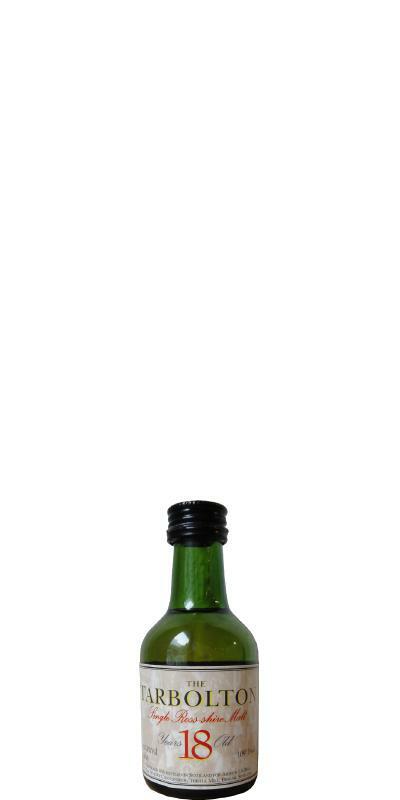 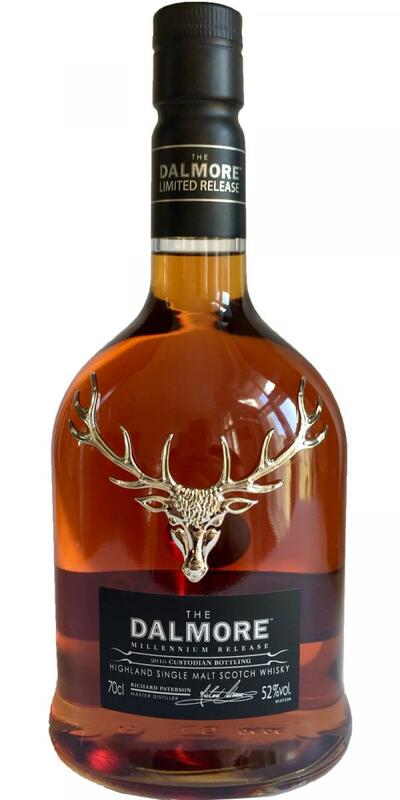 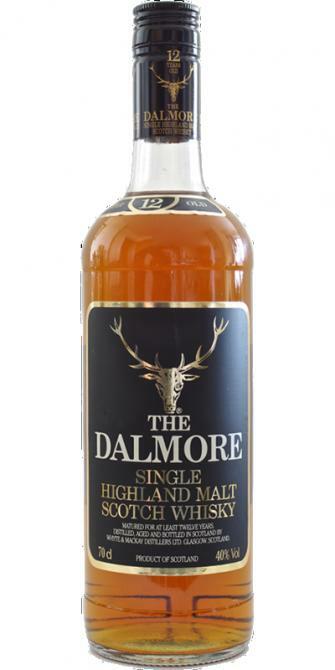 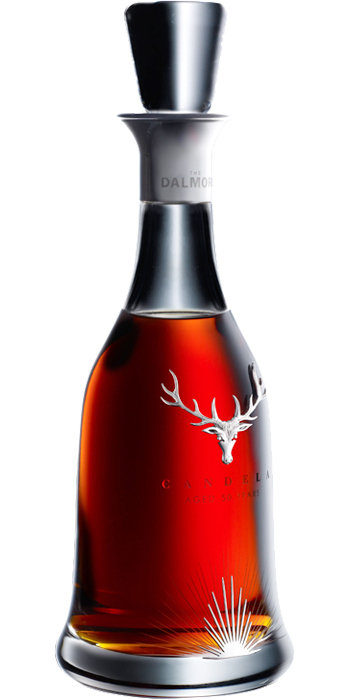 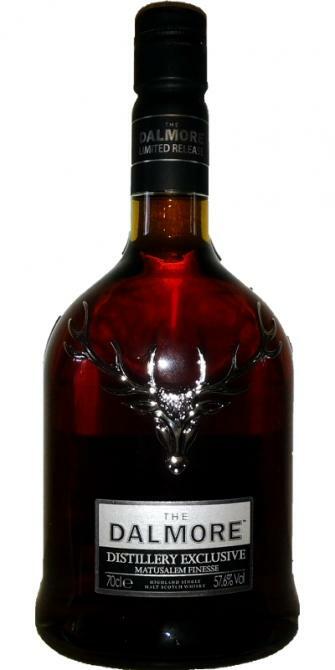 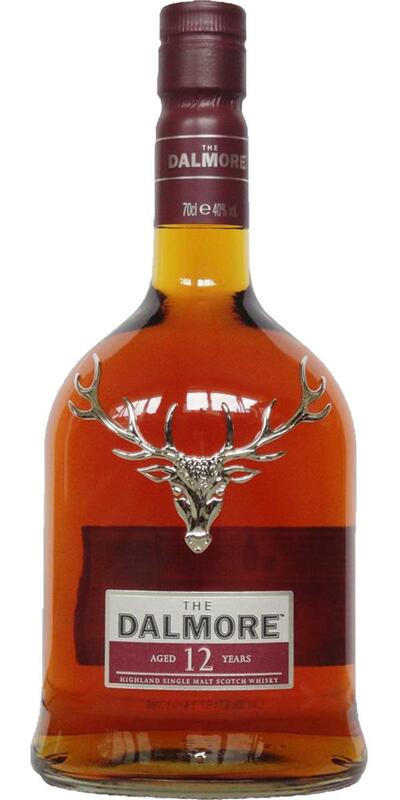 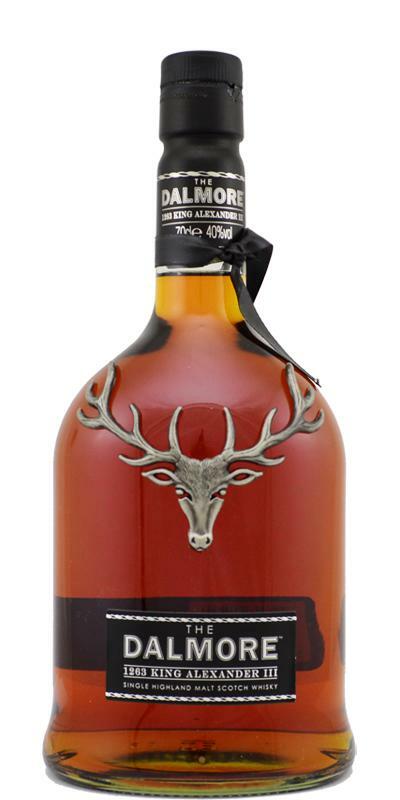 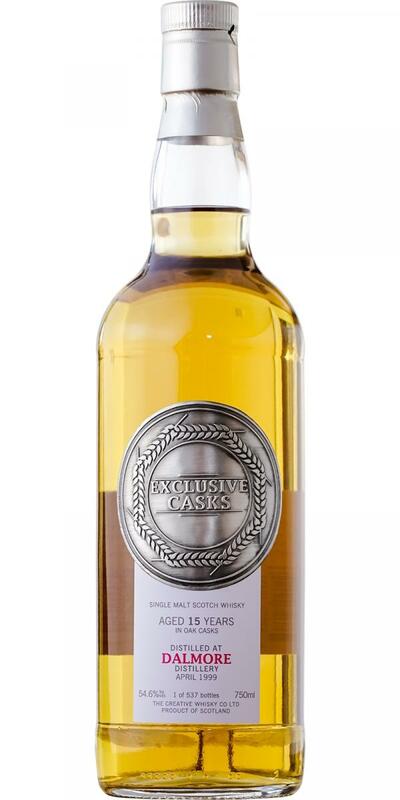 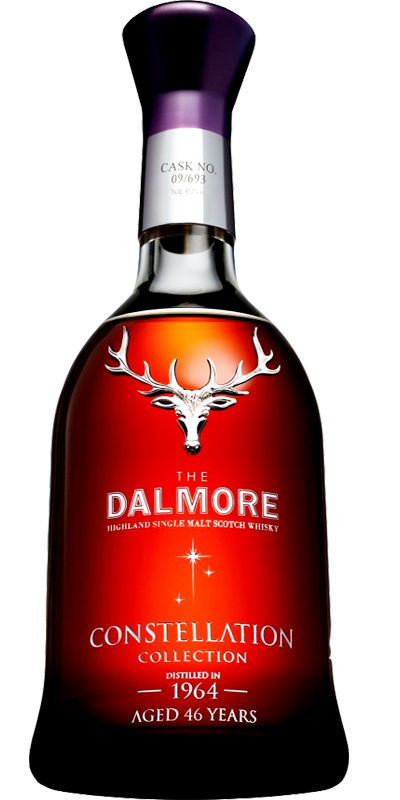 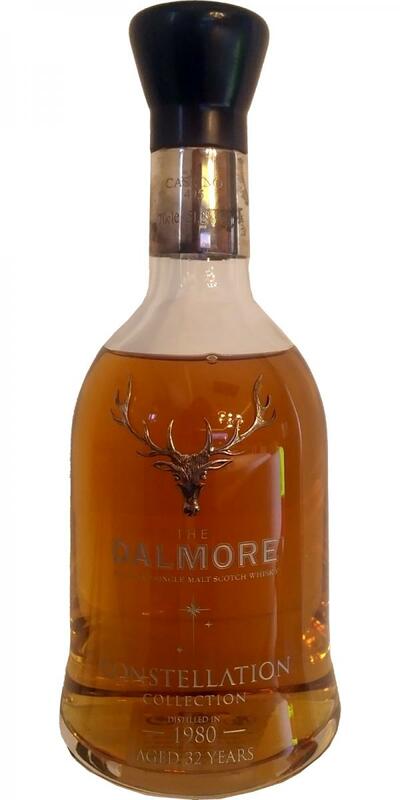 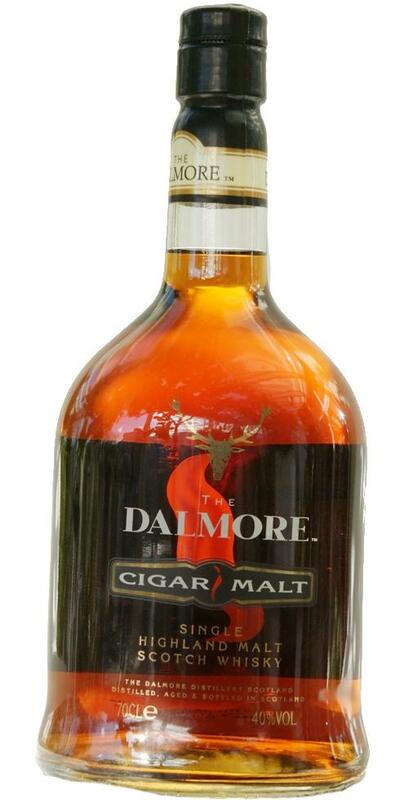 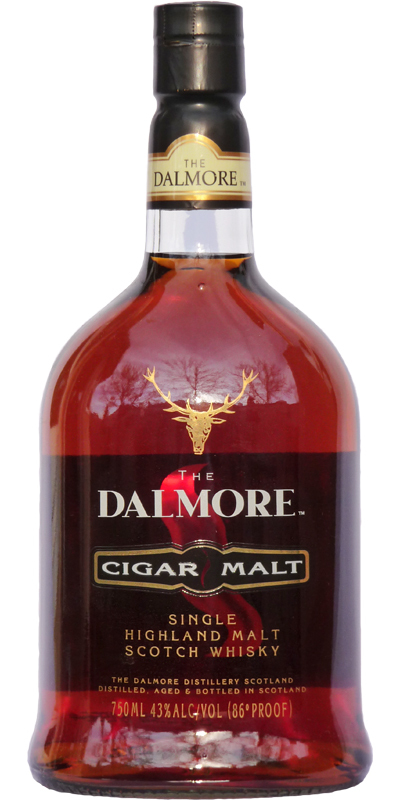 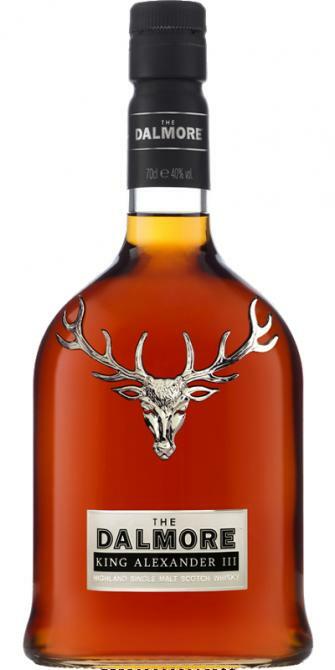 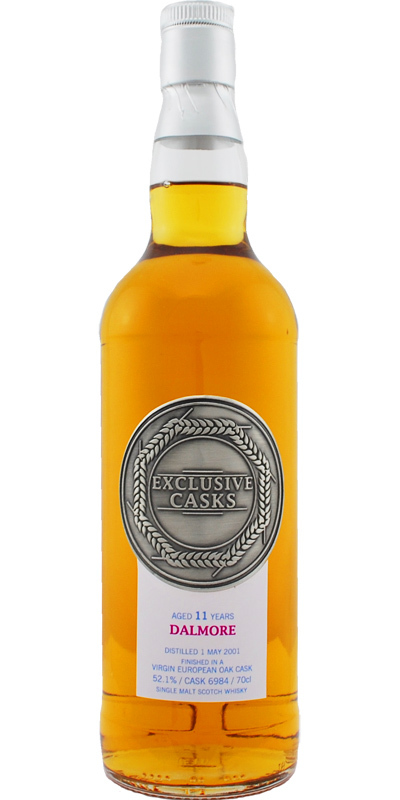 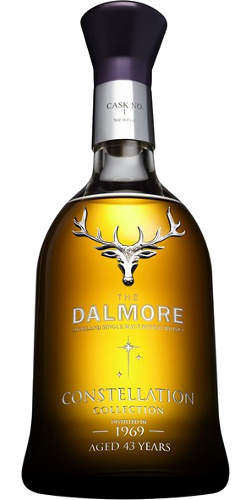 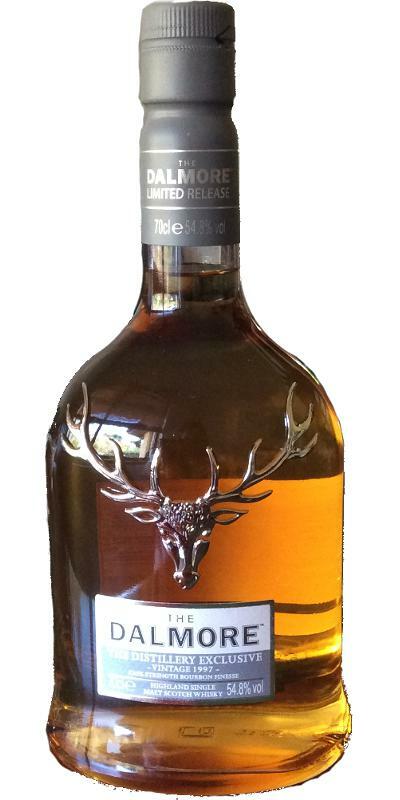 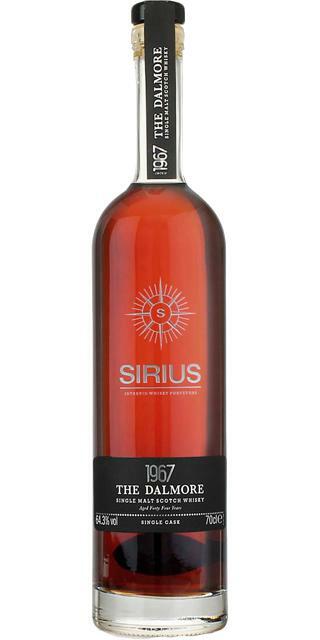 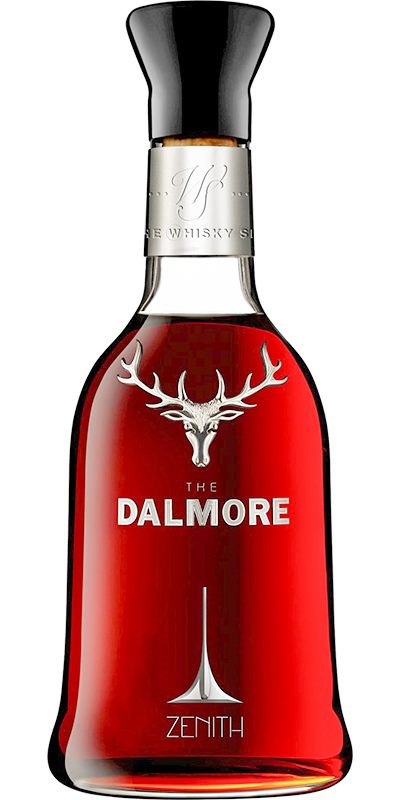 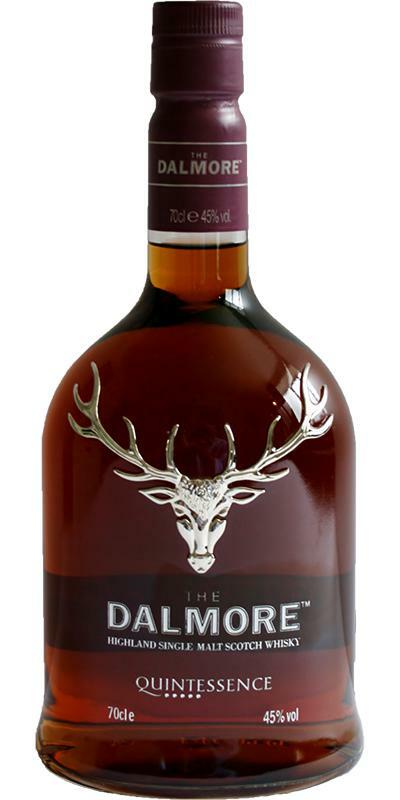 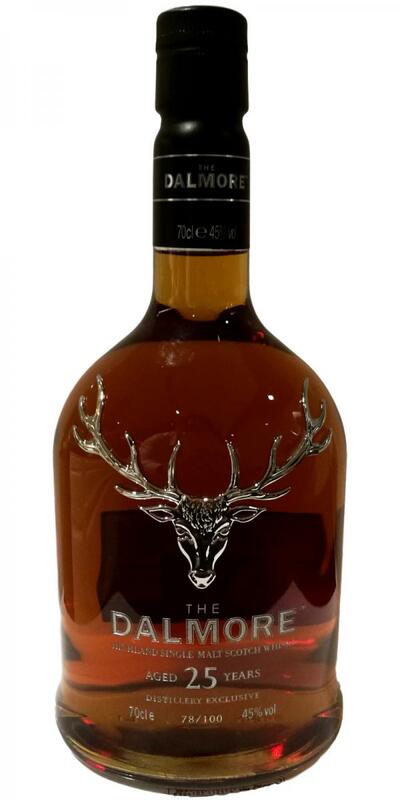 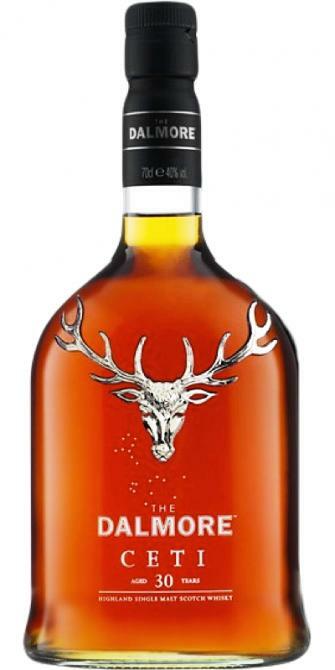 Dalmore The King's Cask The Finest Single Malt Scotch Whisky 40.0 % Vol. 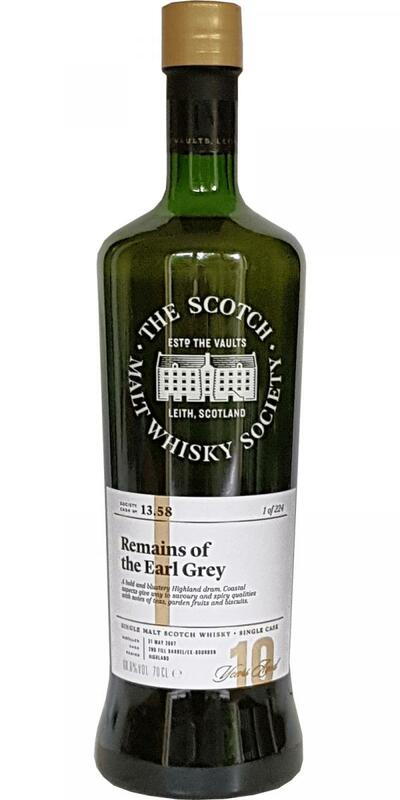 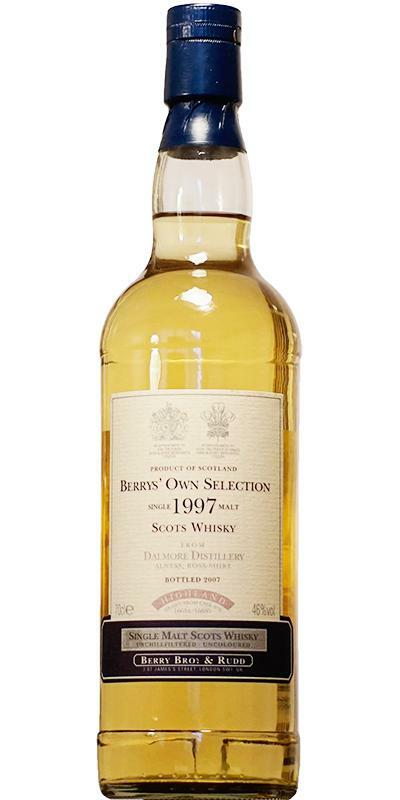 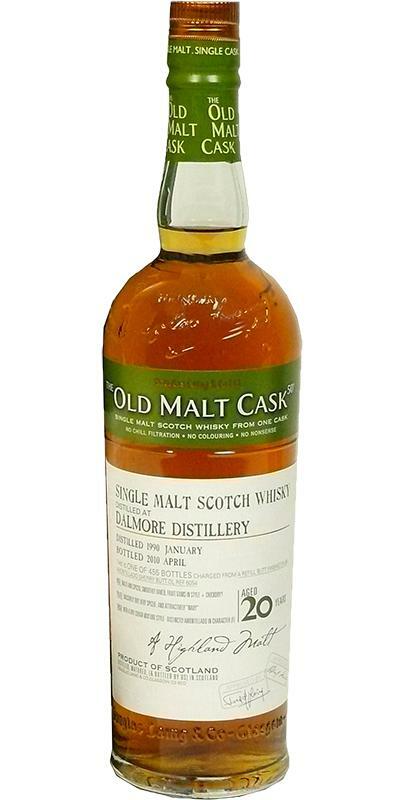 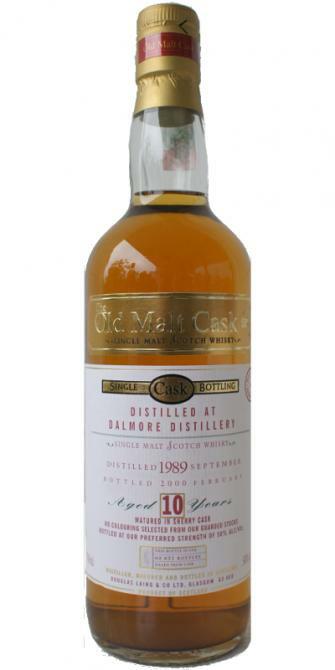 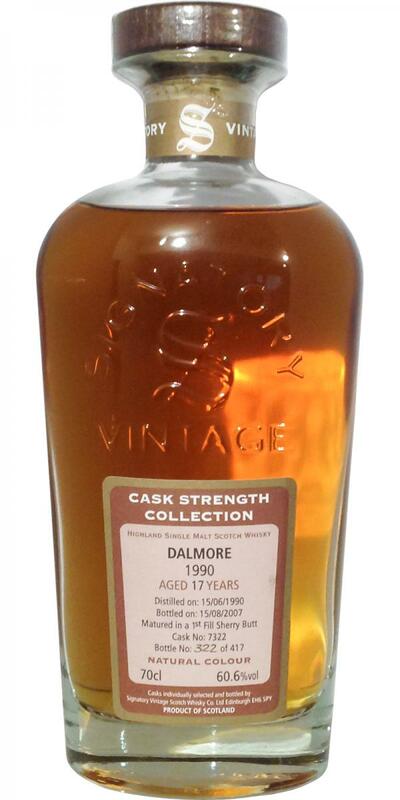 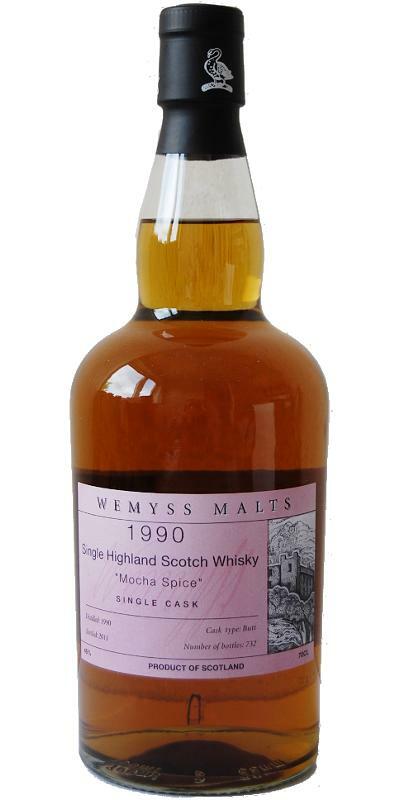 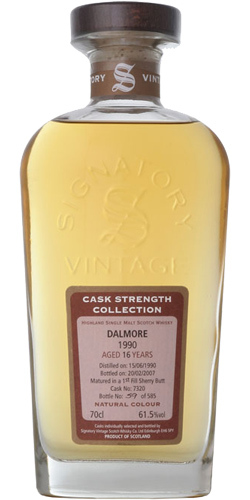 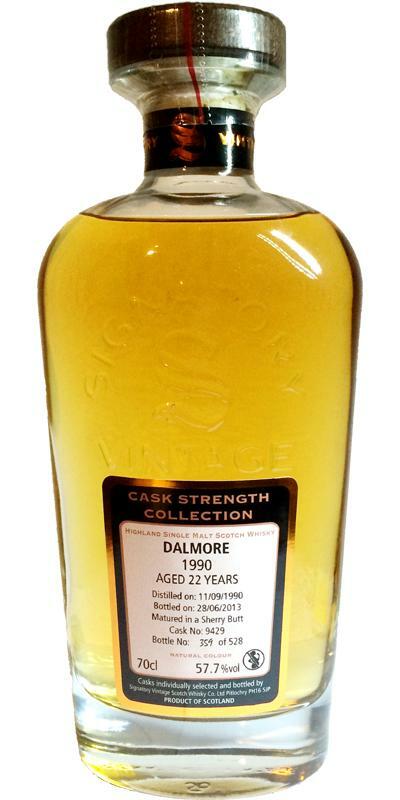 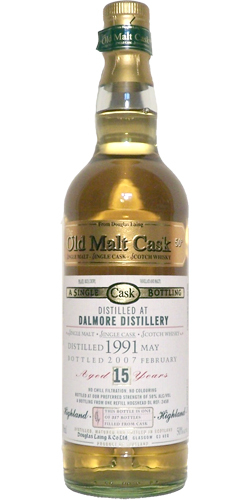 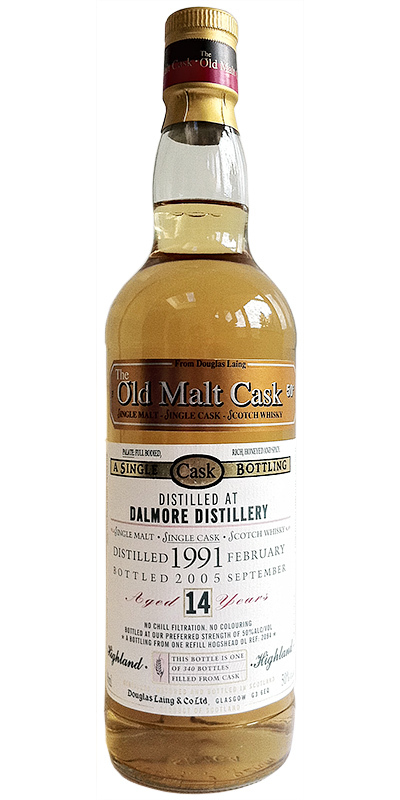 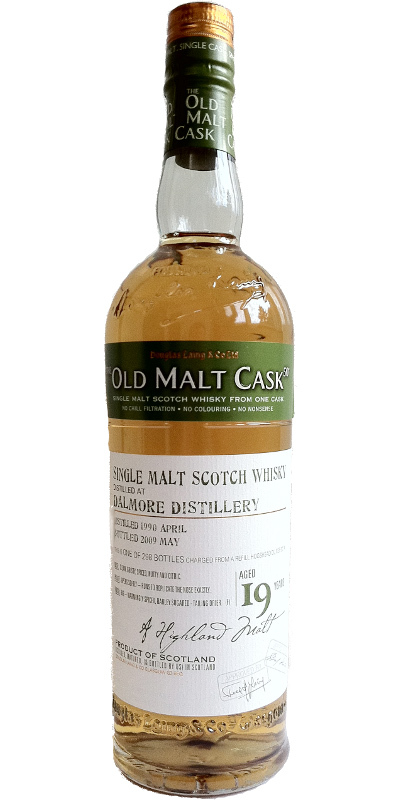 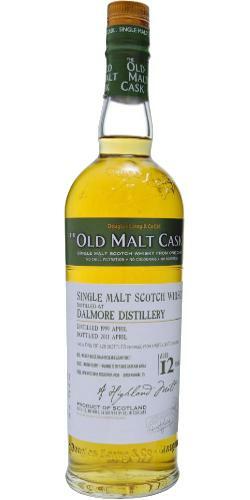 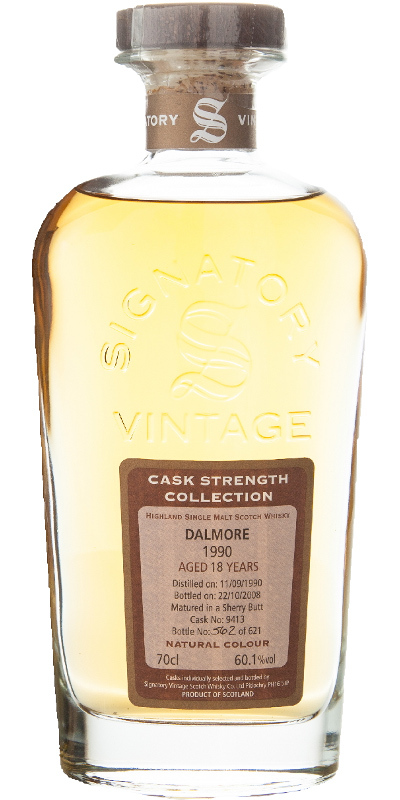 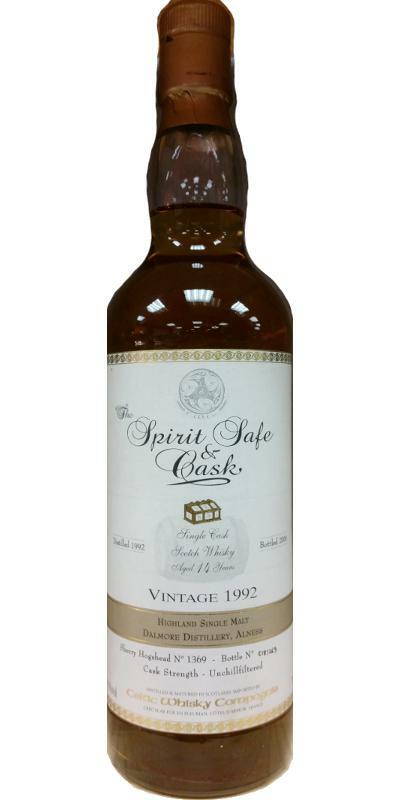 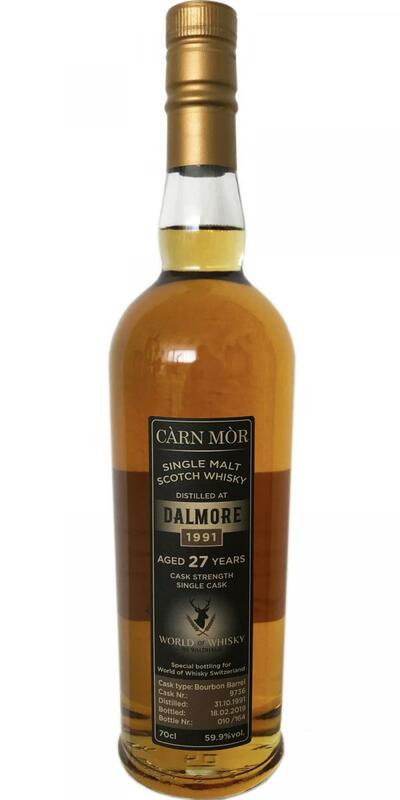 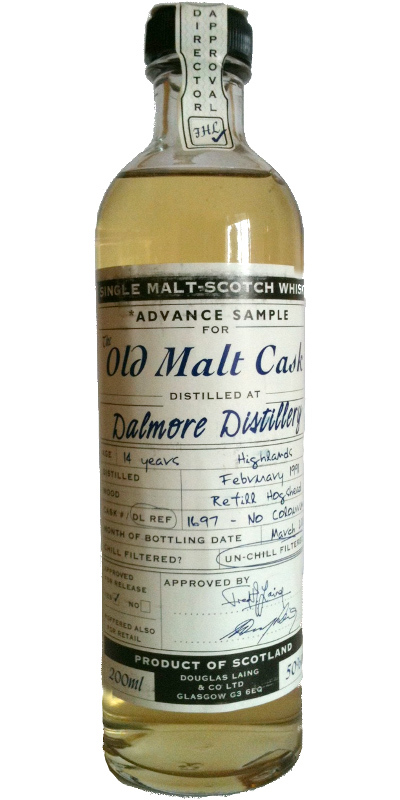 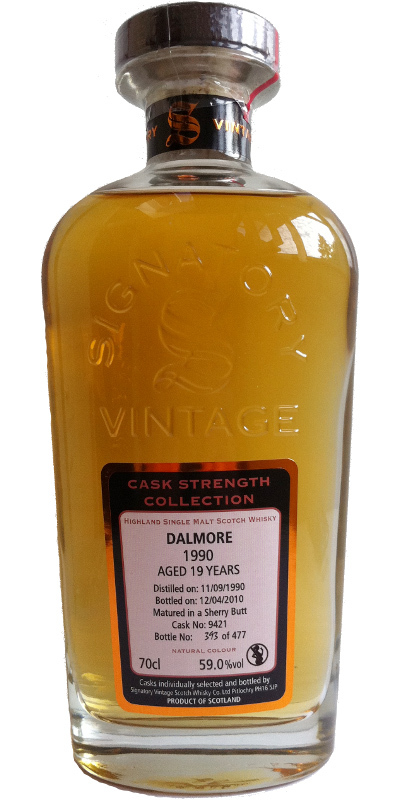 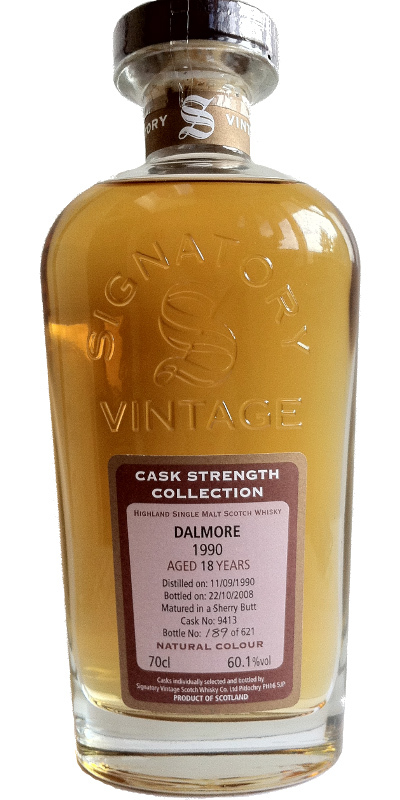 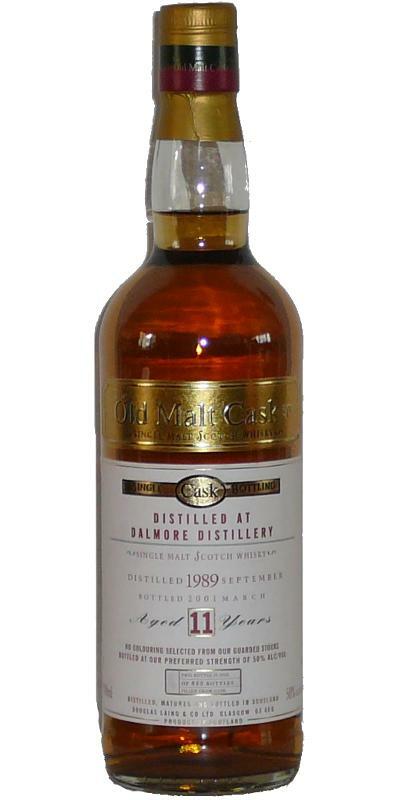 Dalmore 1997 BA Raw Cask 16 63.8 % Vol. 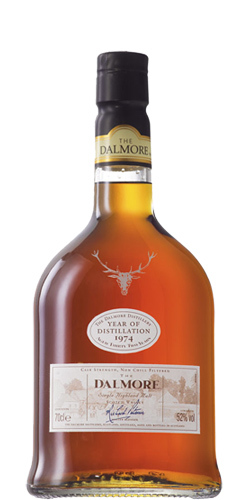 Dalmore 12-year-old DL Premier Barrel Selection 12 46.0 % Vol. 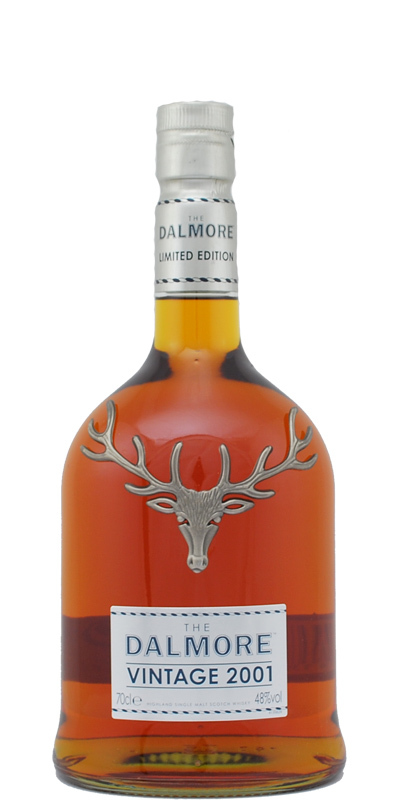 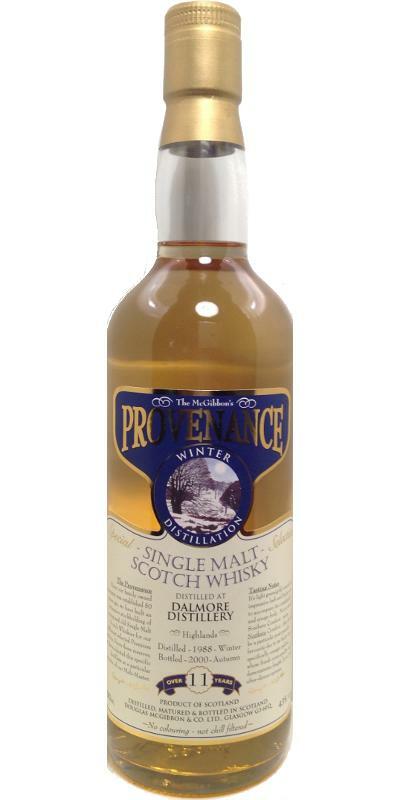 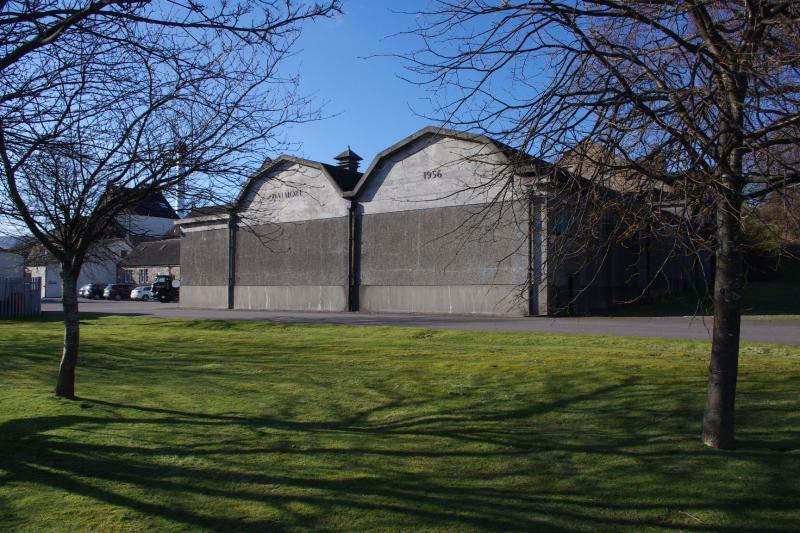 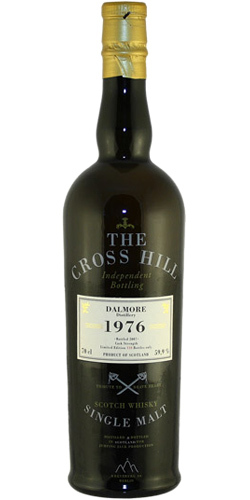 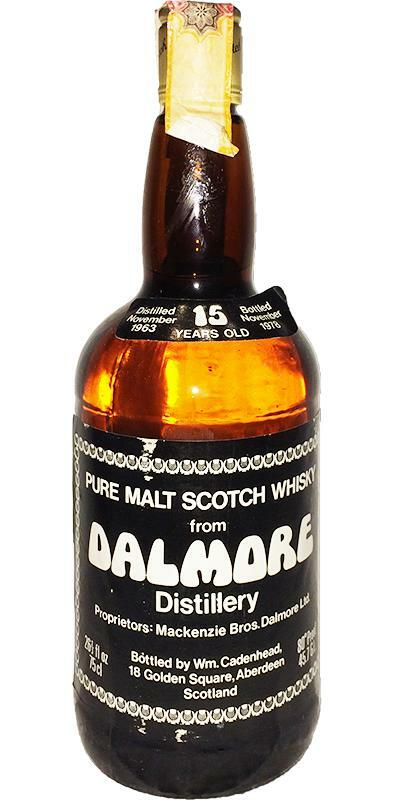 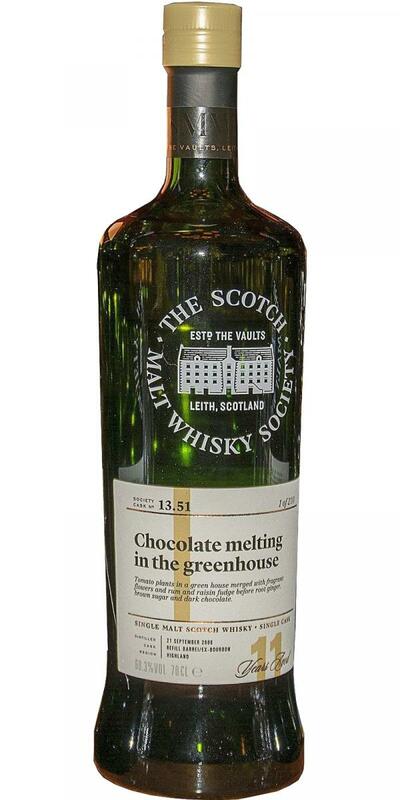 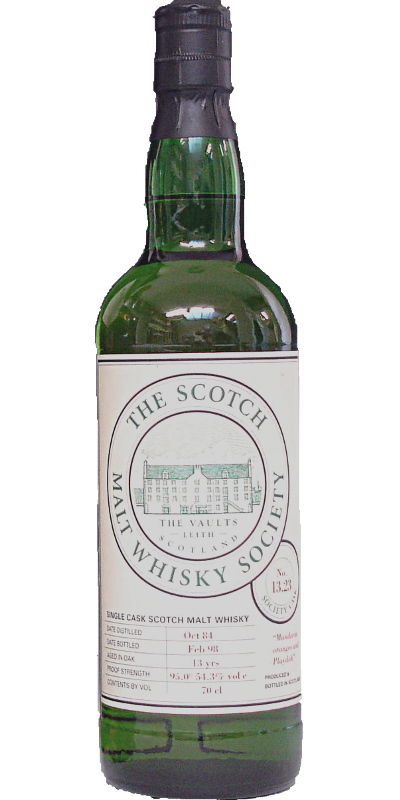 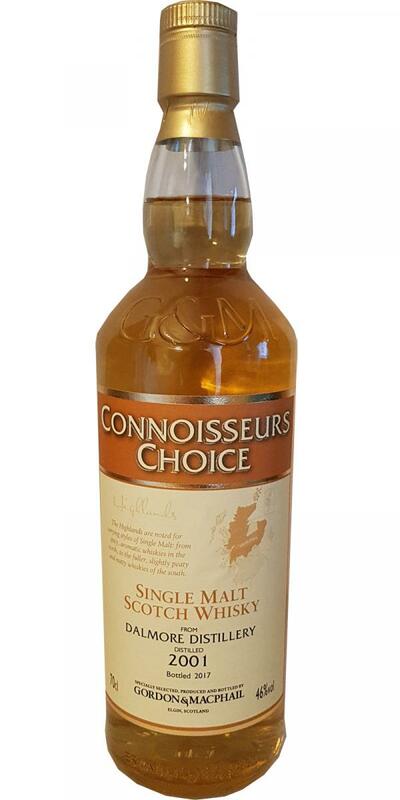 Dalmore 1976 JM Fine Malt Selection - Miniature 17 52.4 % Vol. 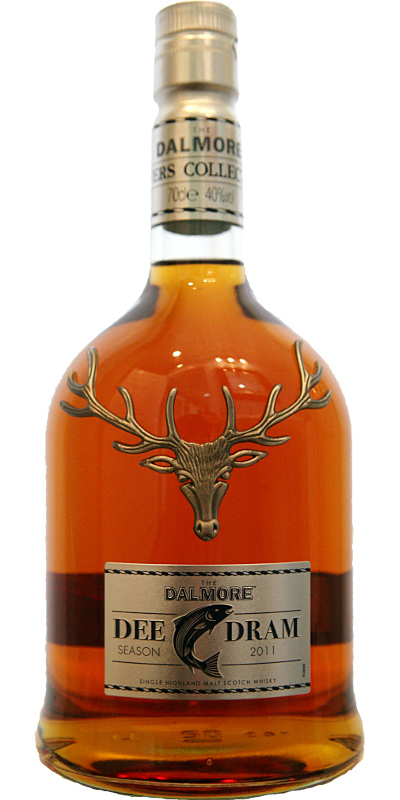 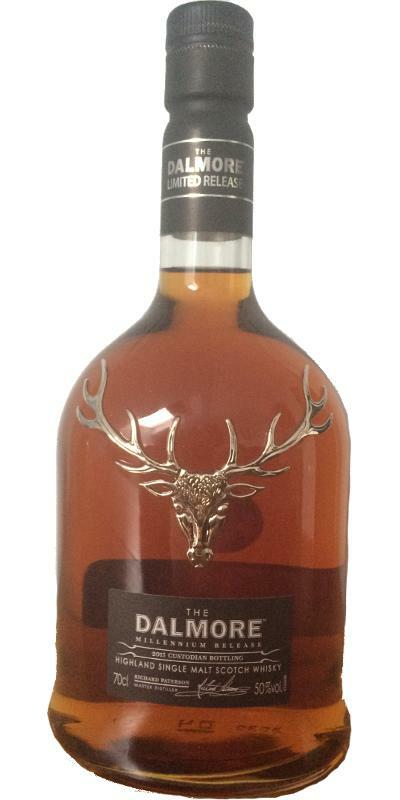 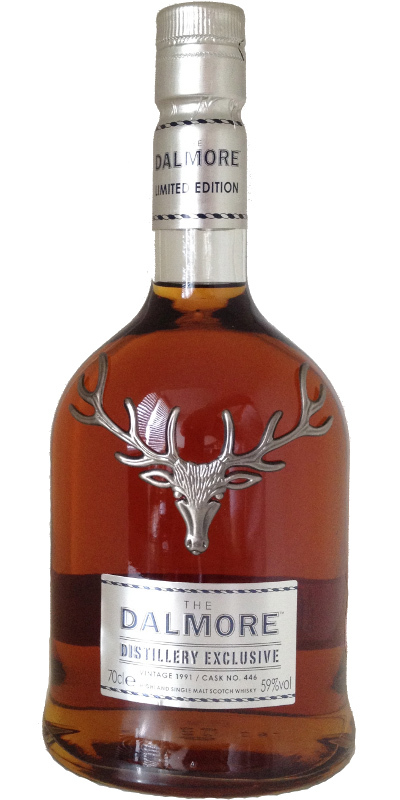 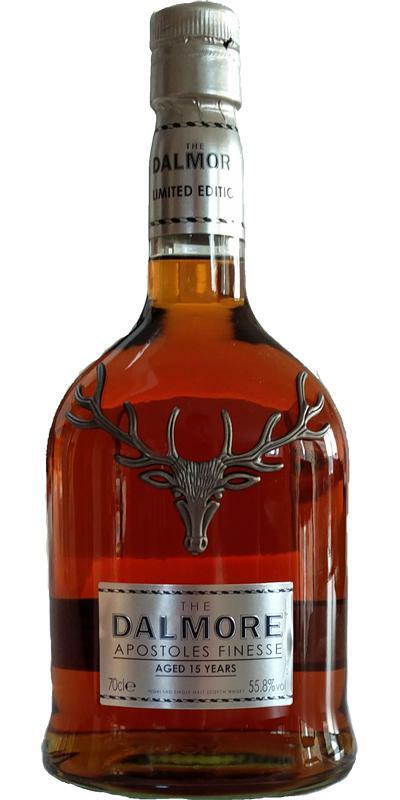 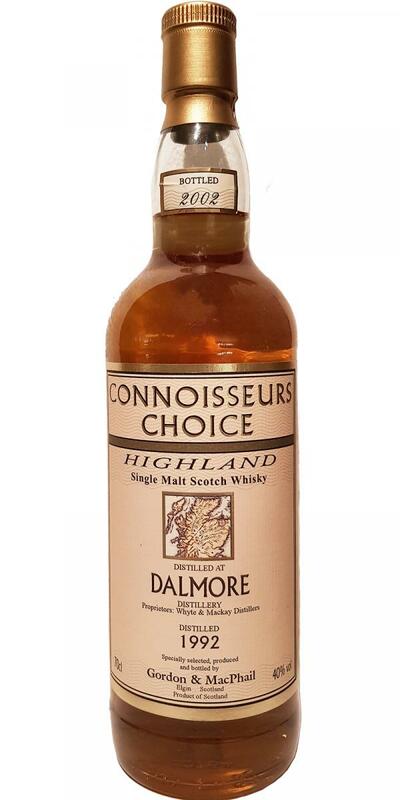 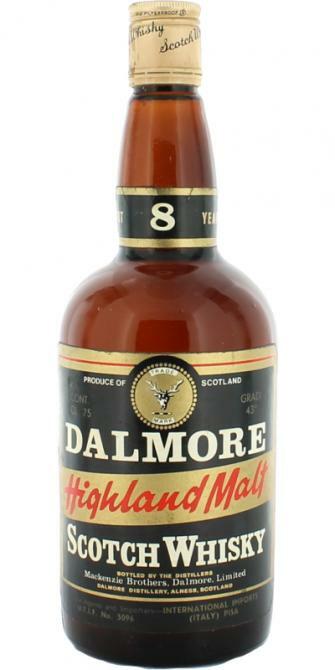 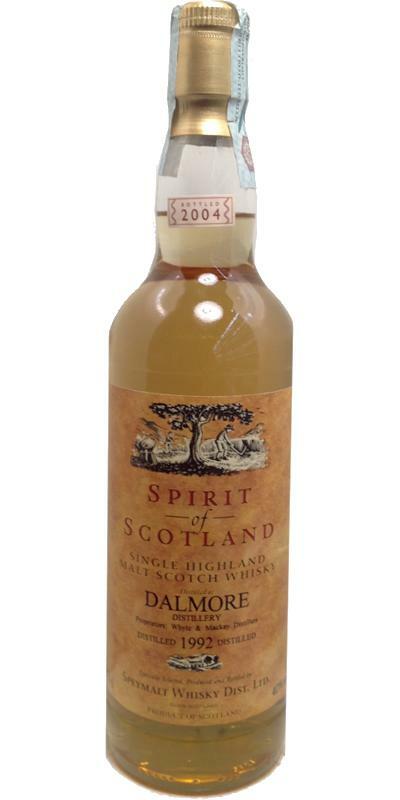 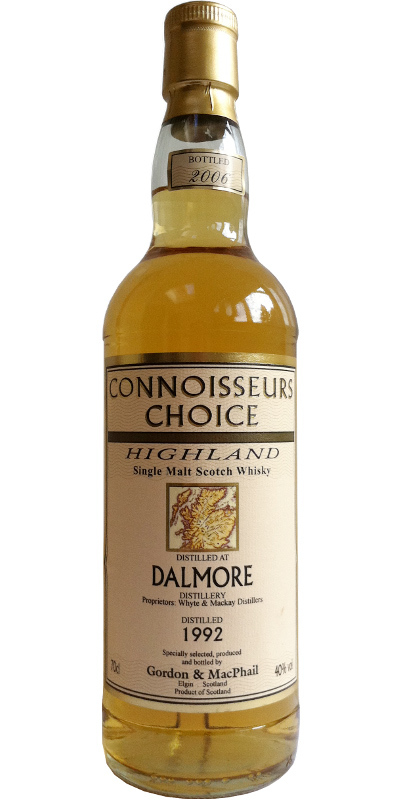 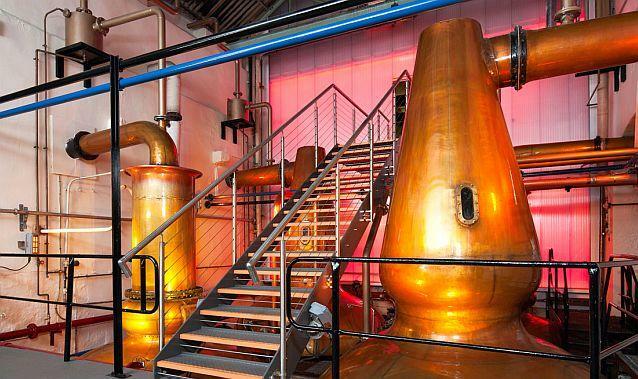 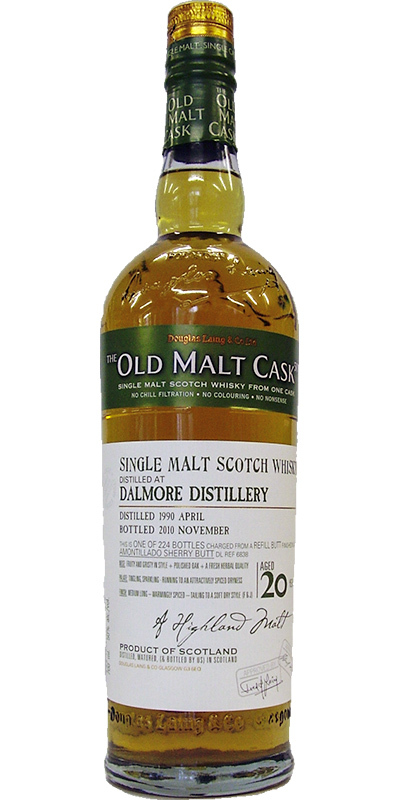 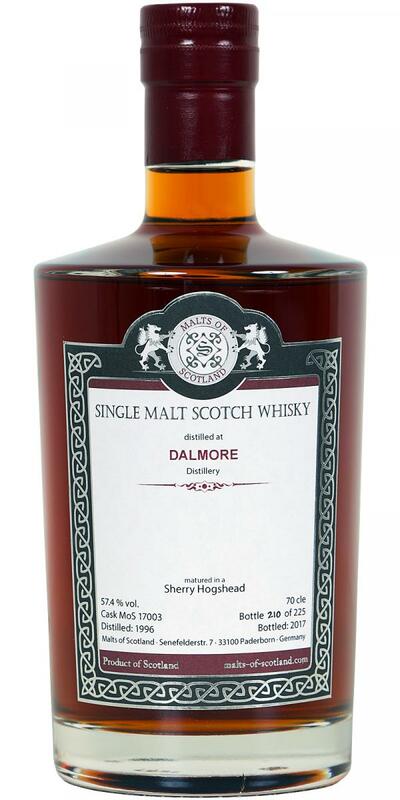 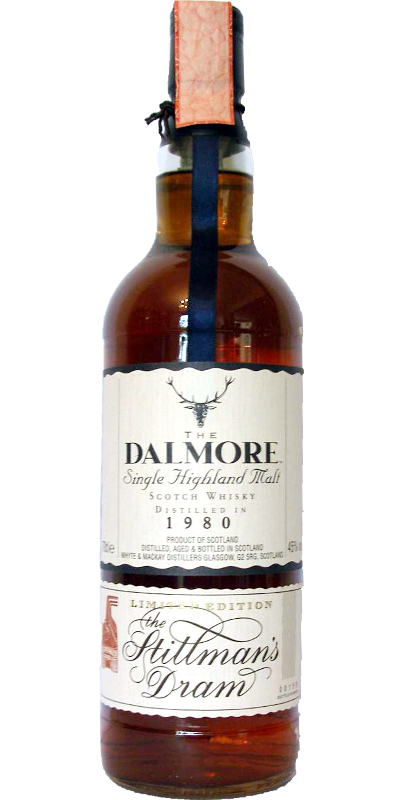 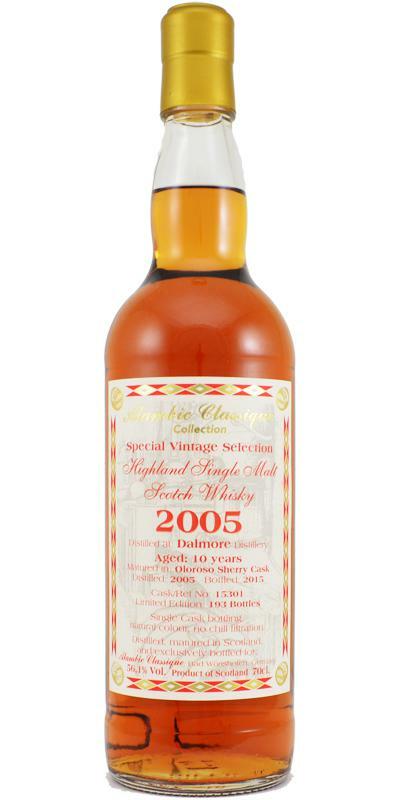 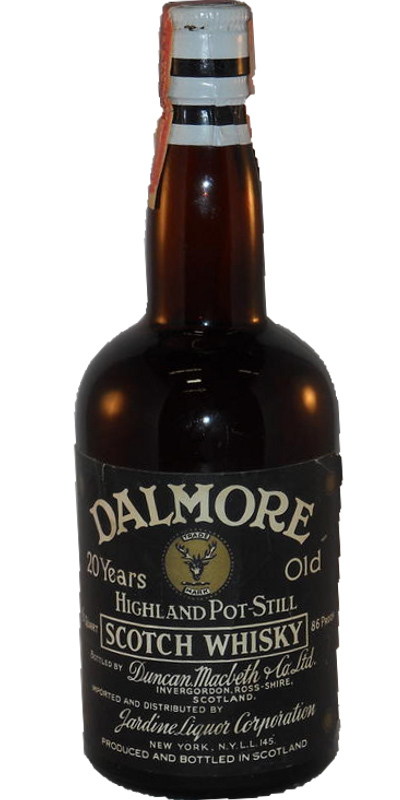 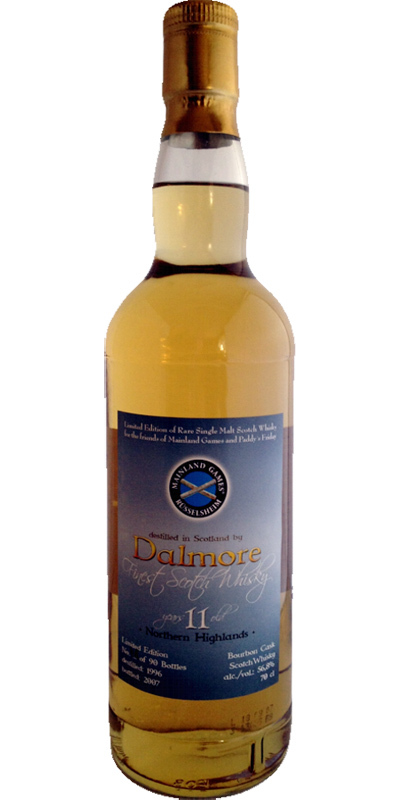 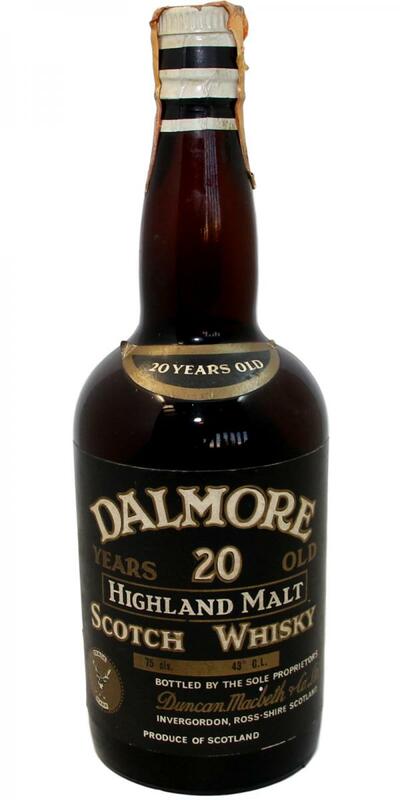 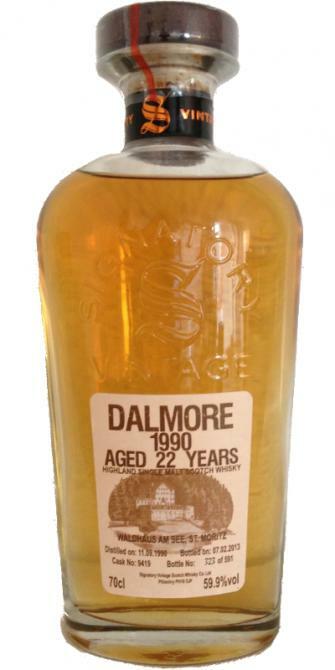 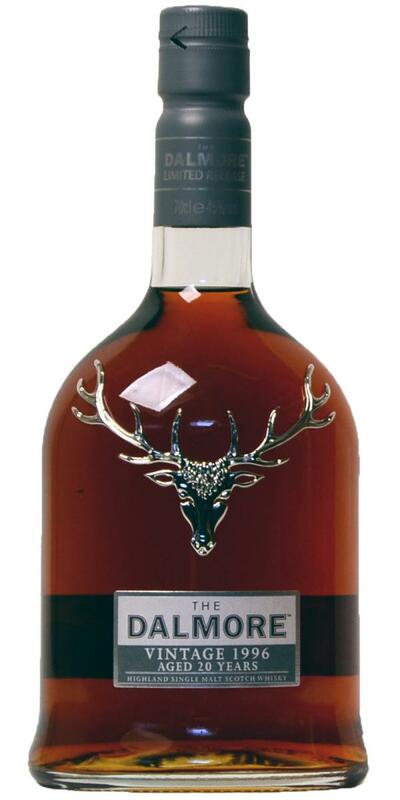 Dalmore 20-year-old Highland Malt 20 43.0 % Vol. 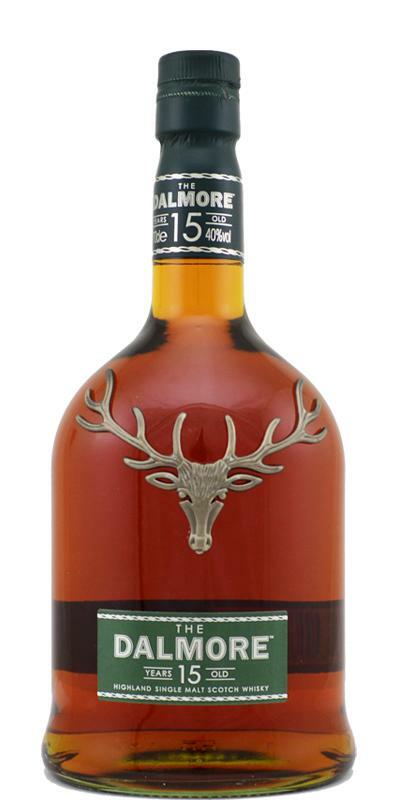 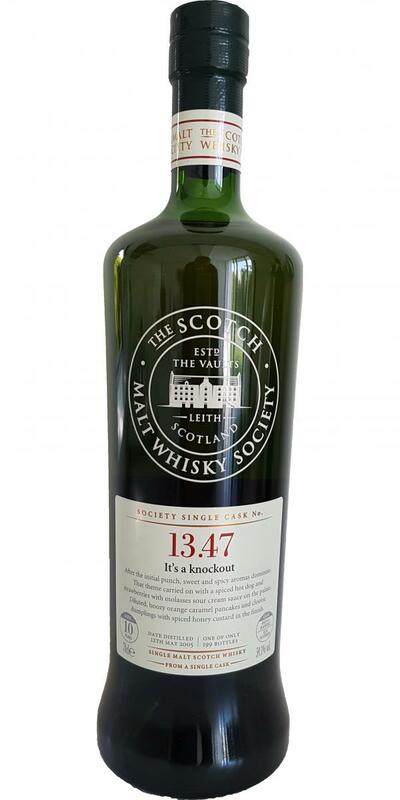 Dalmore Batch 6 TBWC 14 51.3 % Vol. 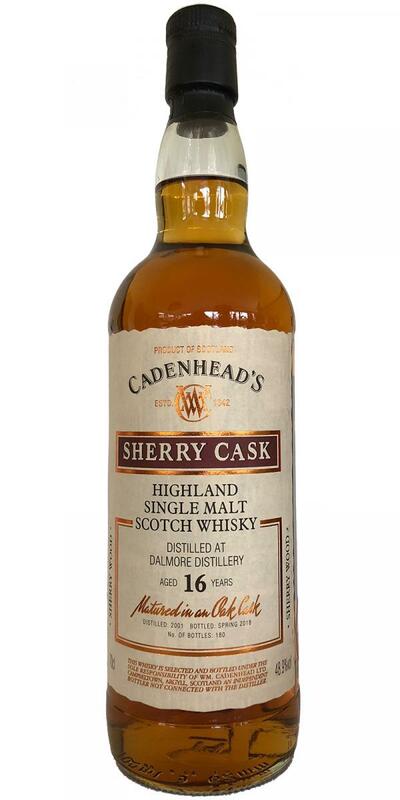 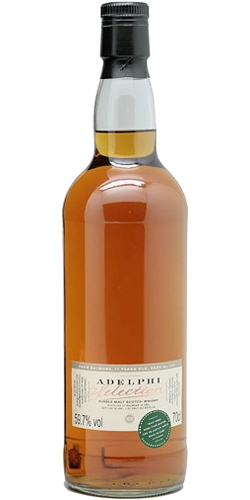 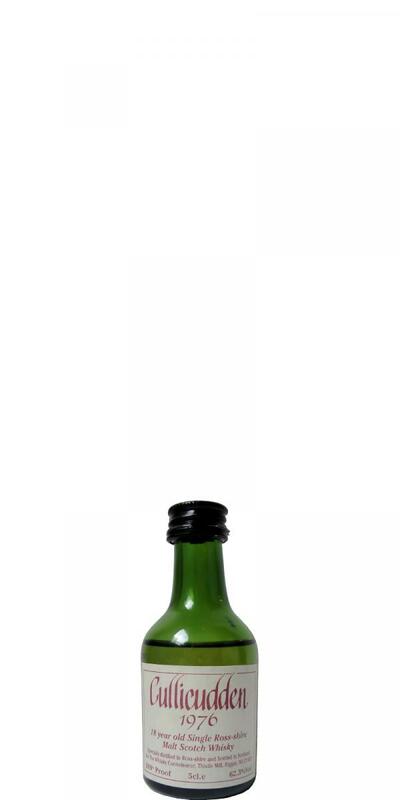 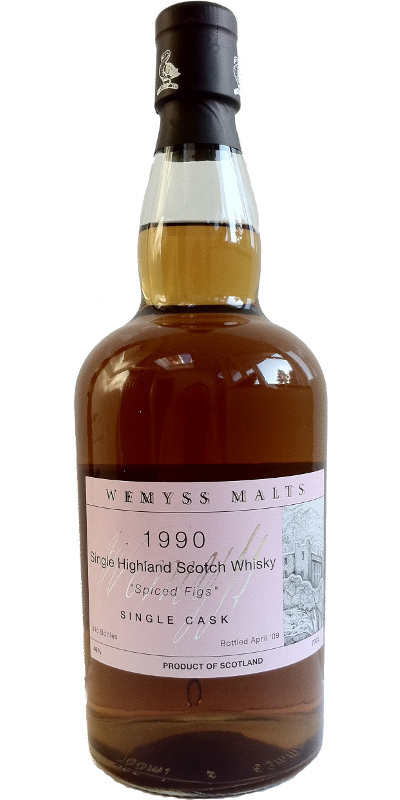 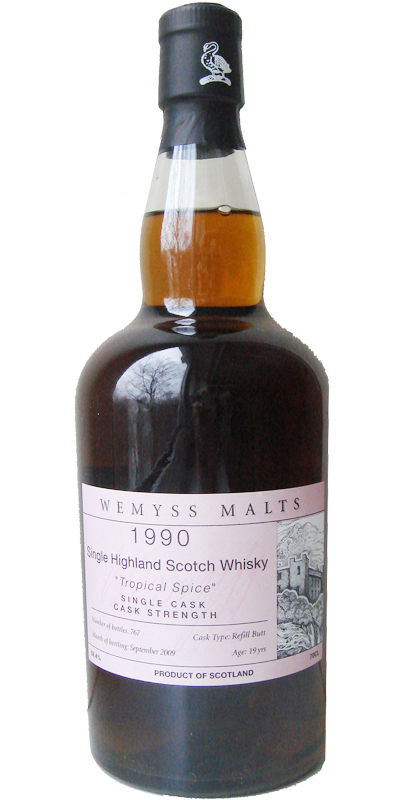 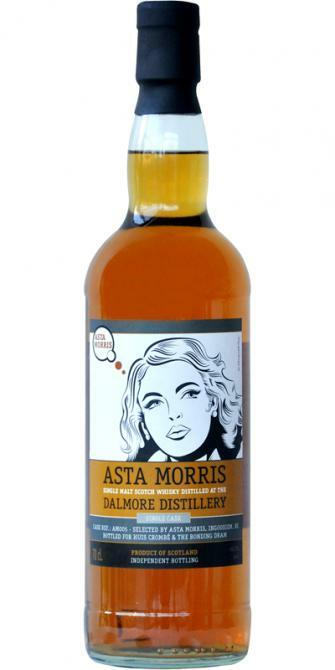 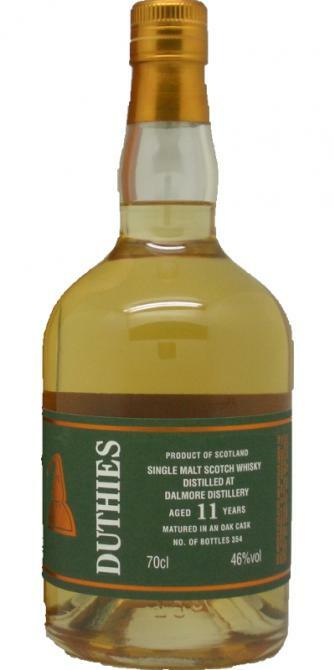 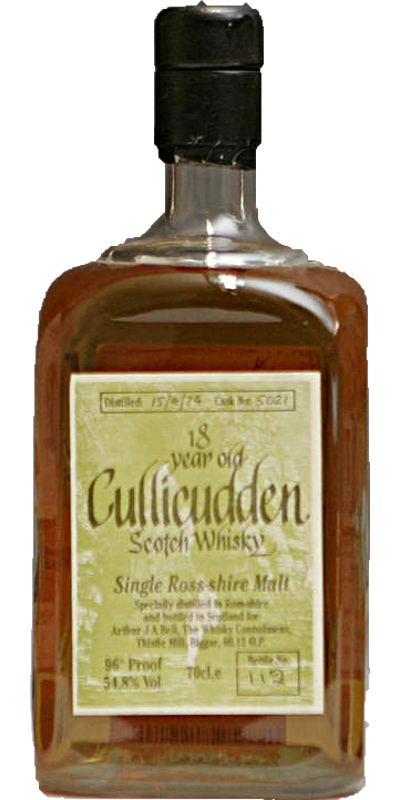 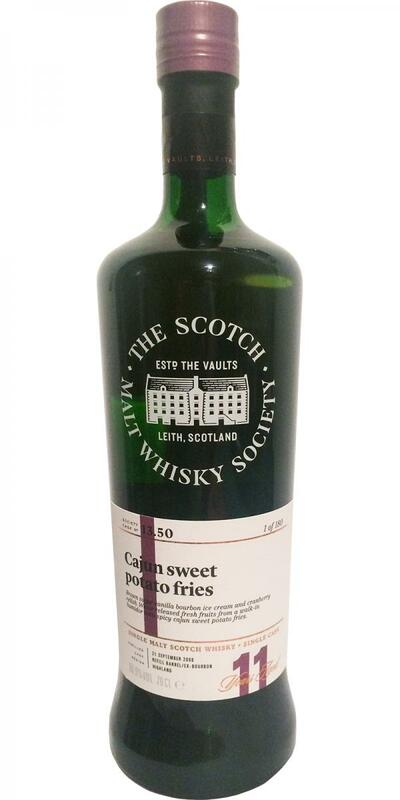 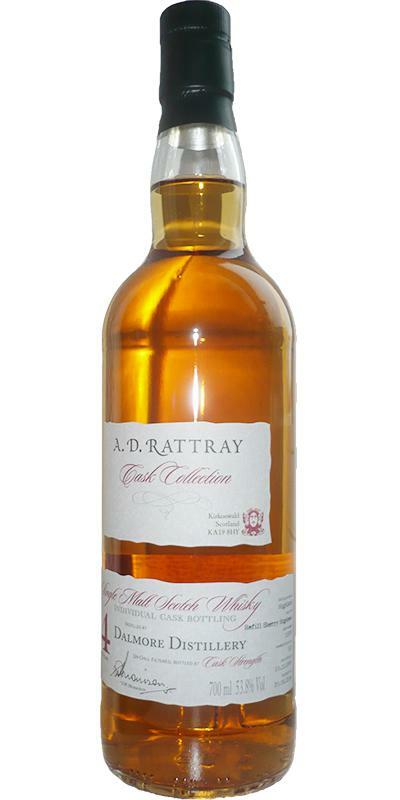 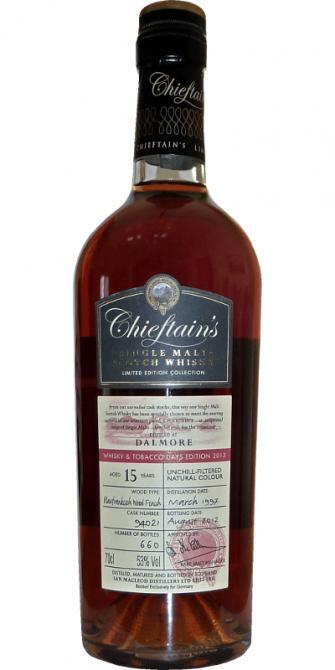 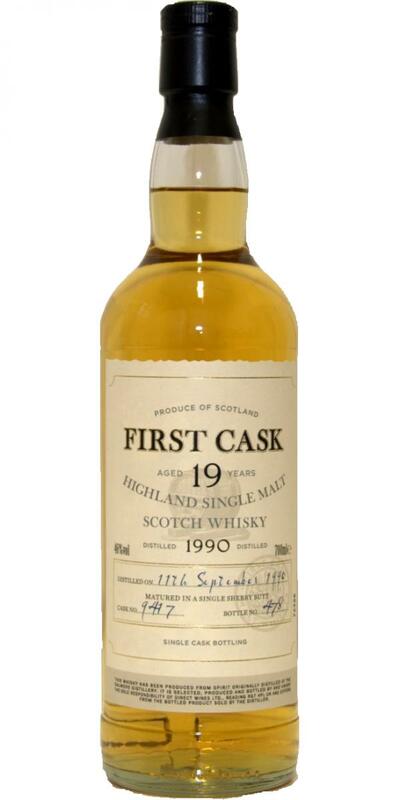 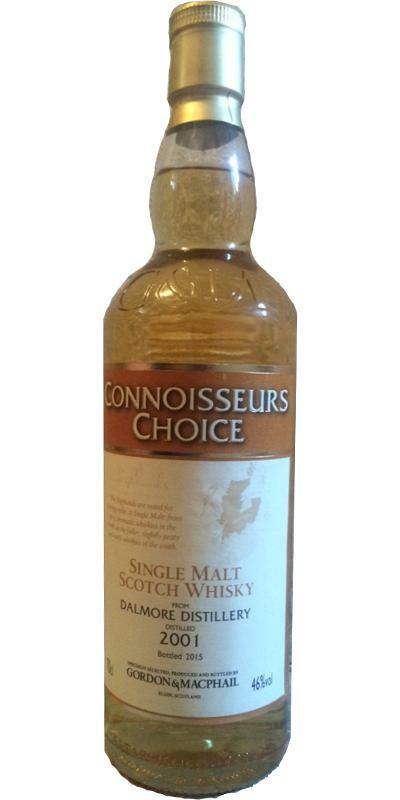 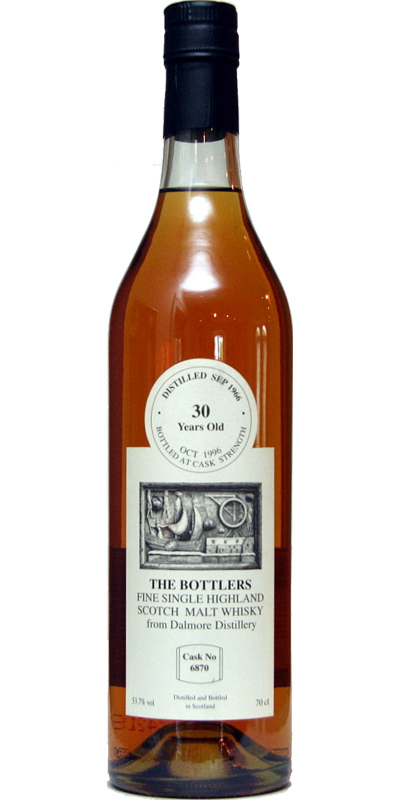 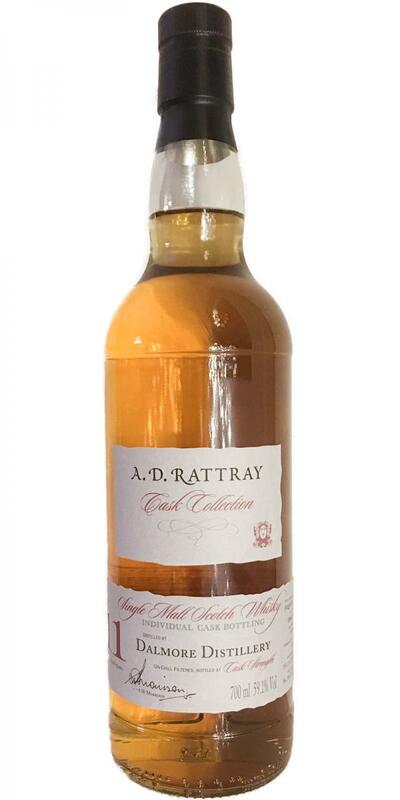 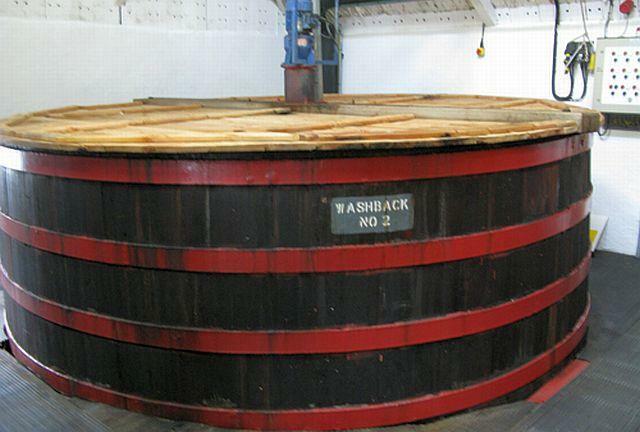 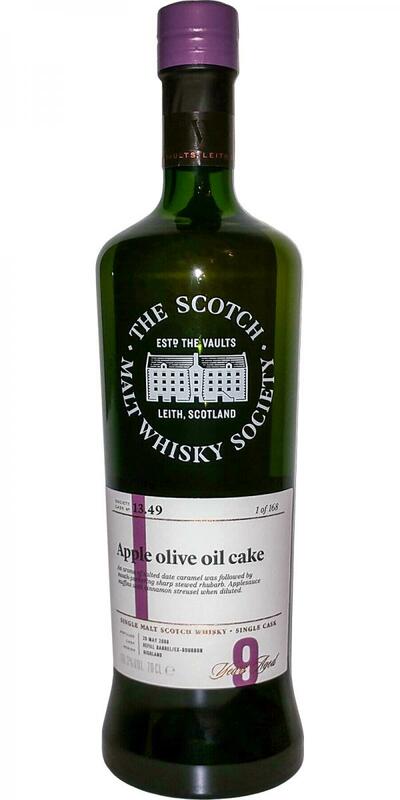 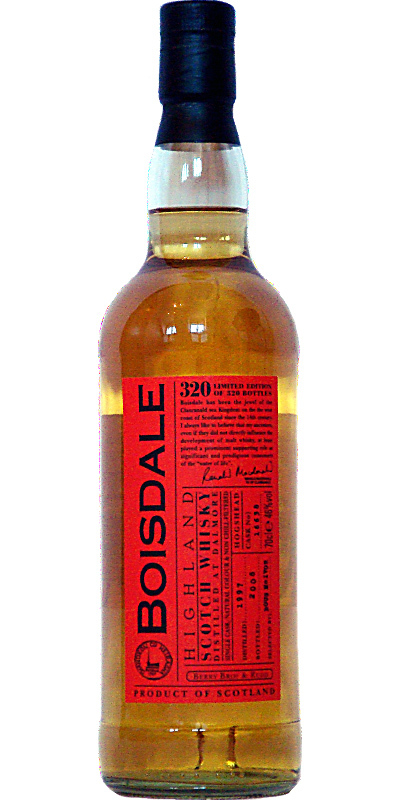 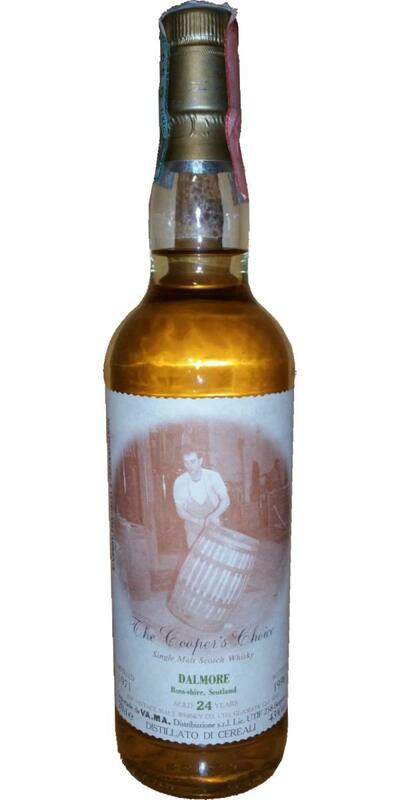 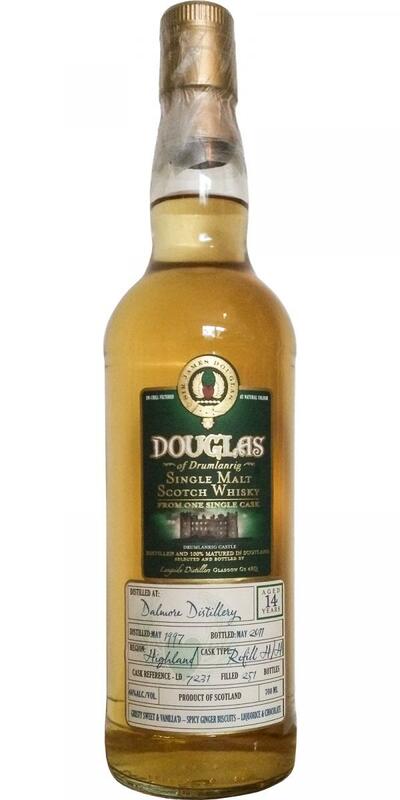 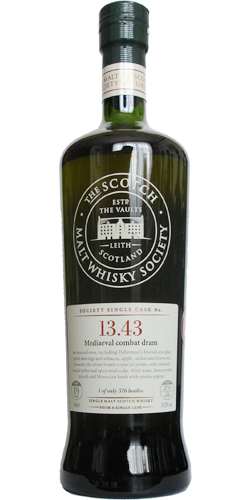 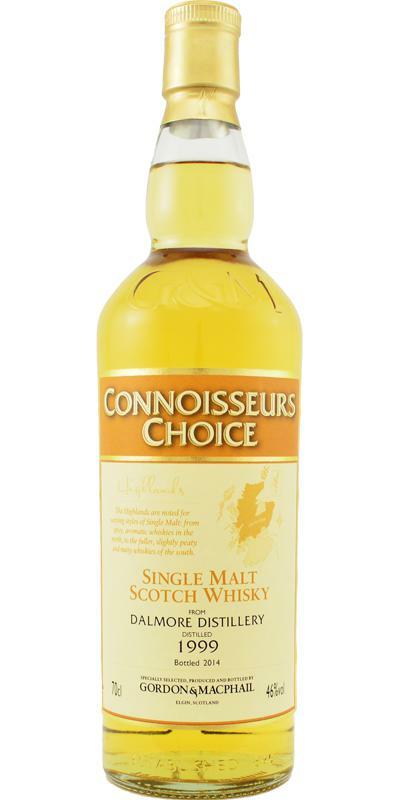 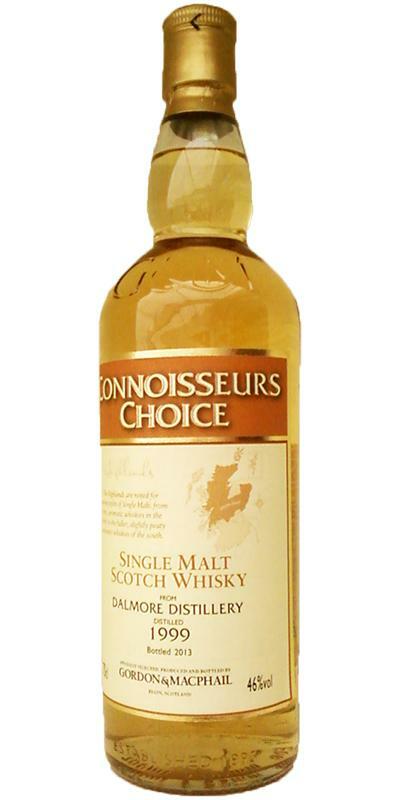 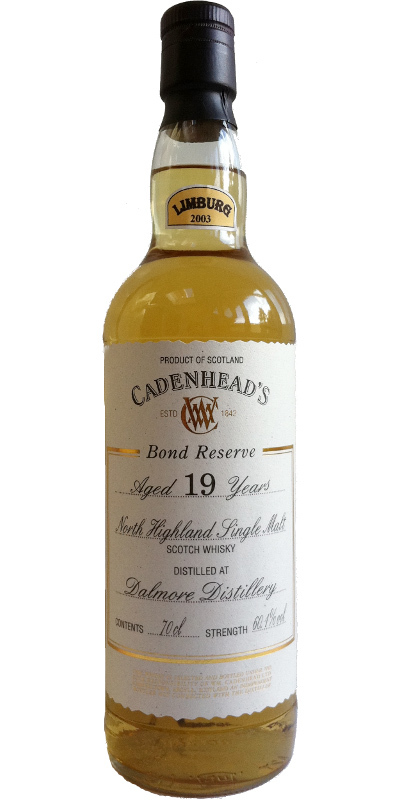 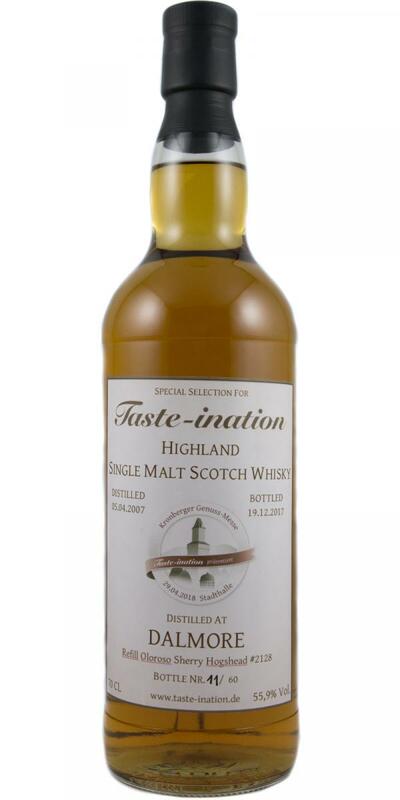 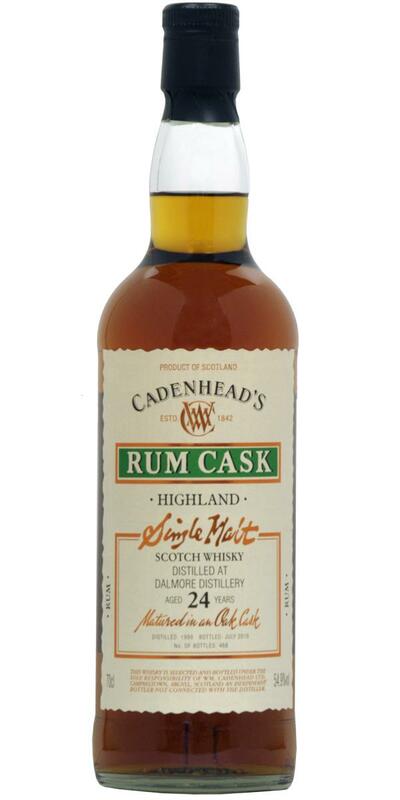 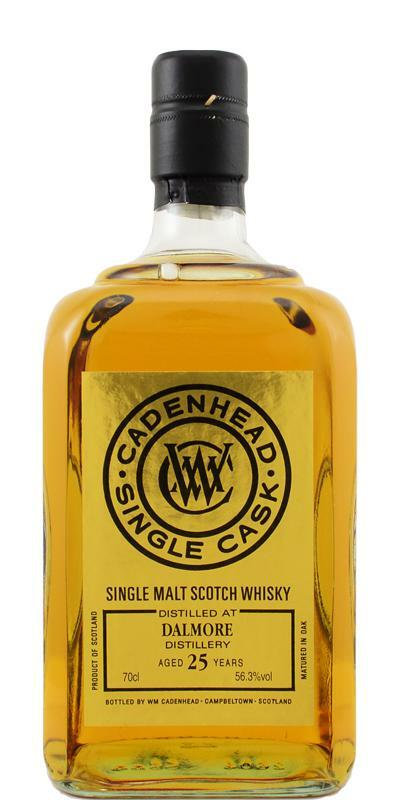 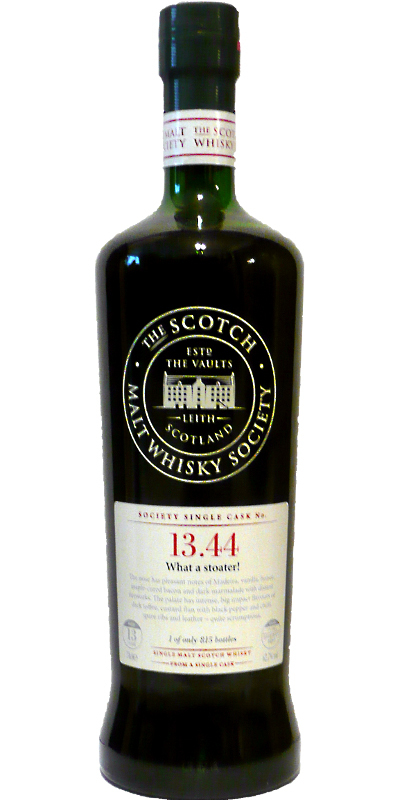 Cullicudden 18-year-old WC Single Ross-shire Malt 18 54.8 % Vol. 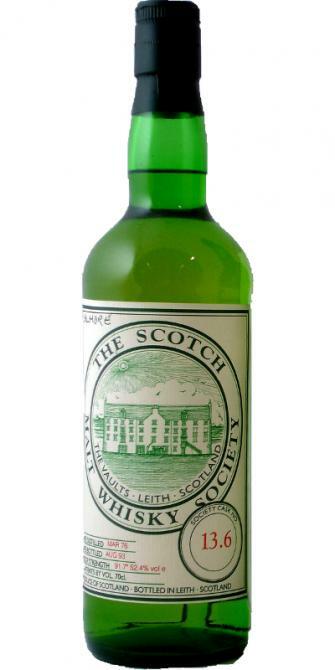 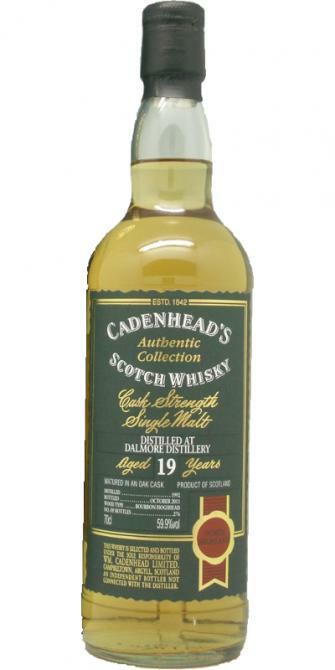 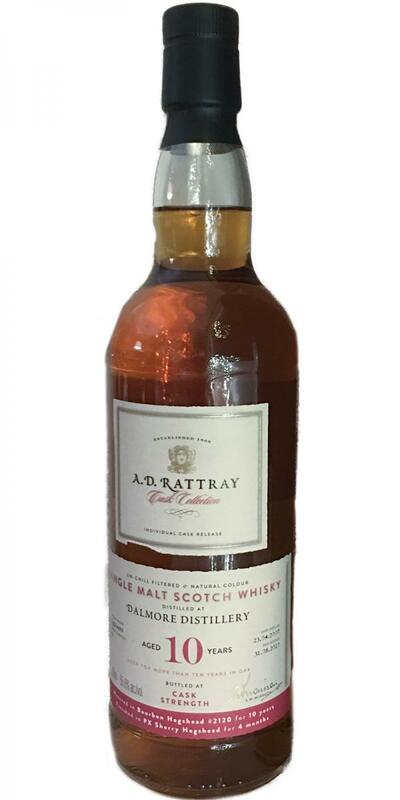 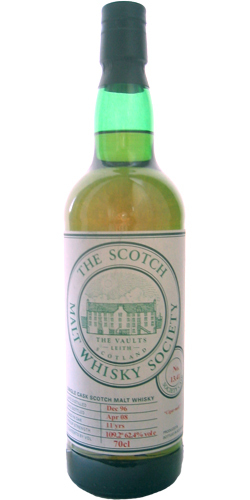 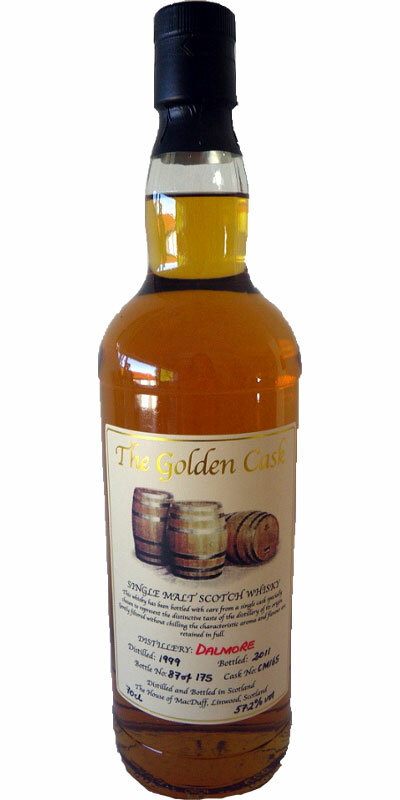 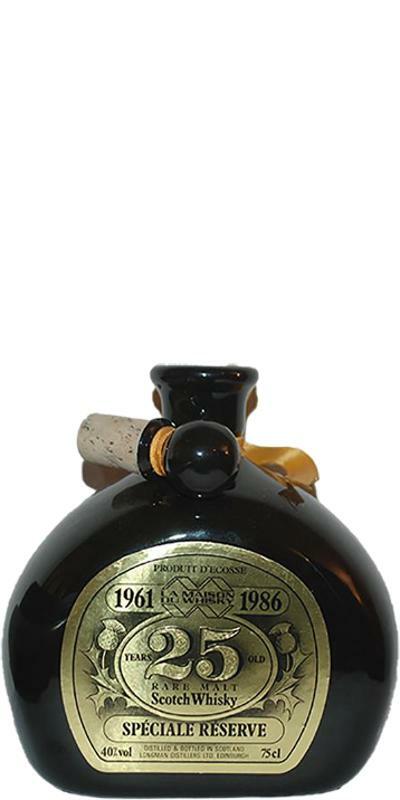 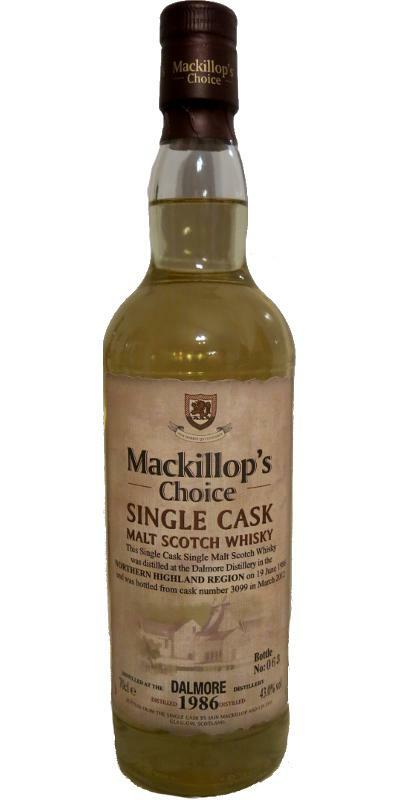 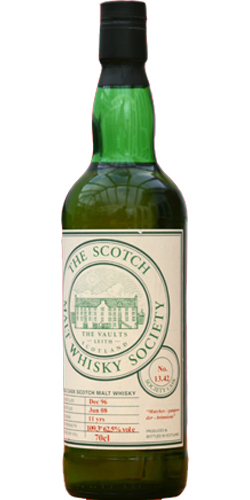 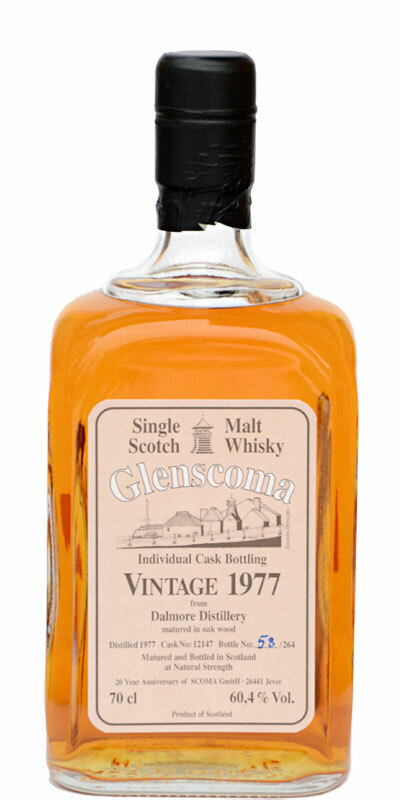 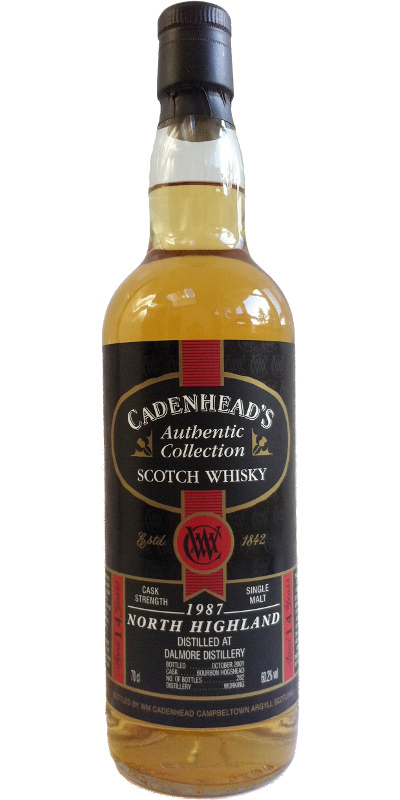 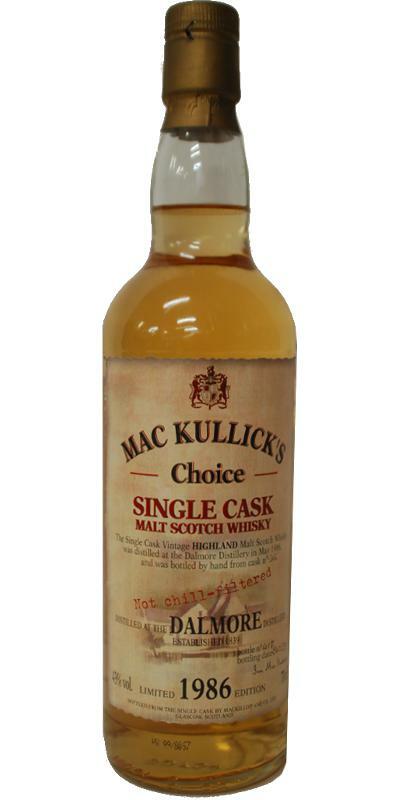 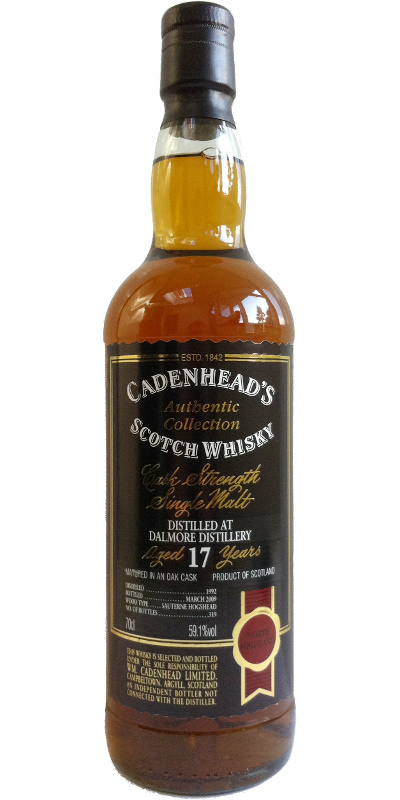 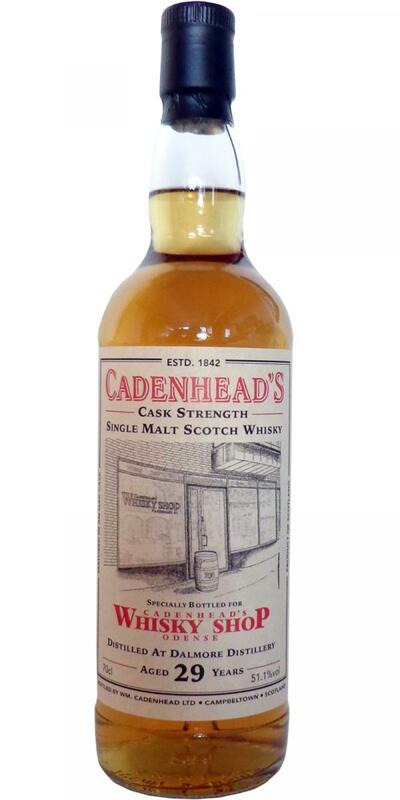 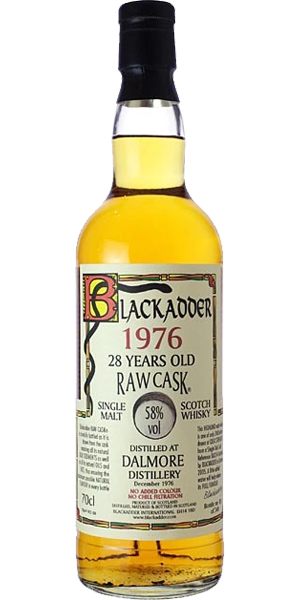 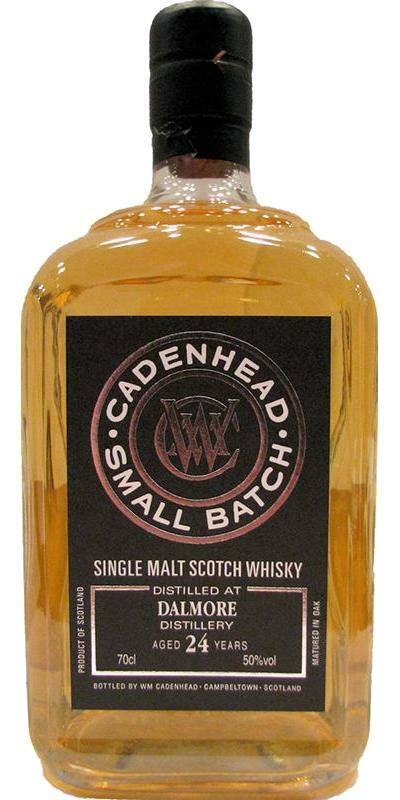 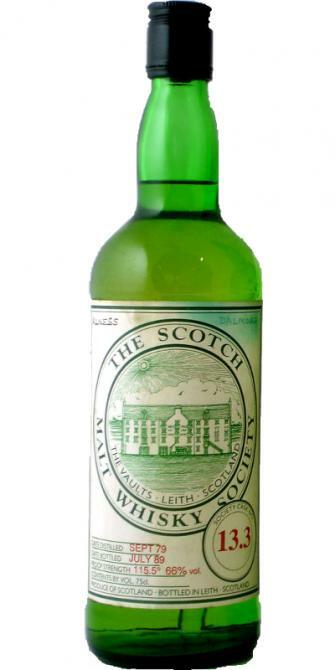 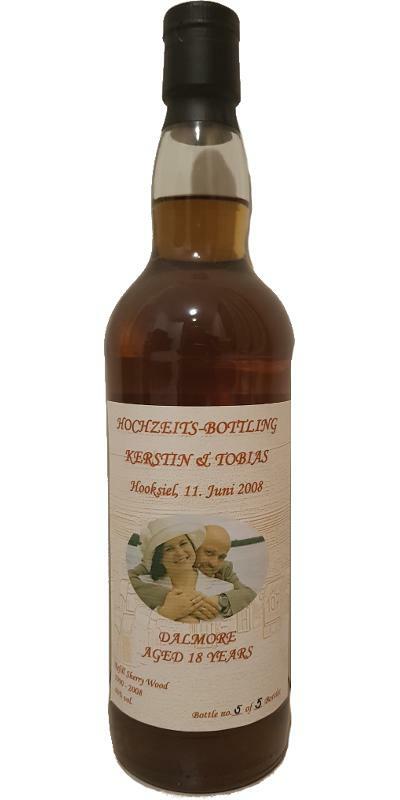 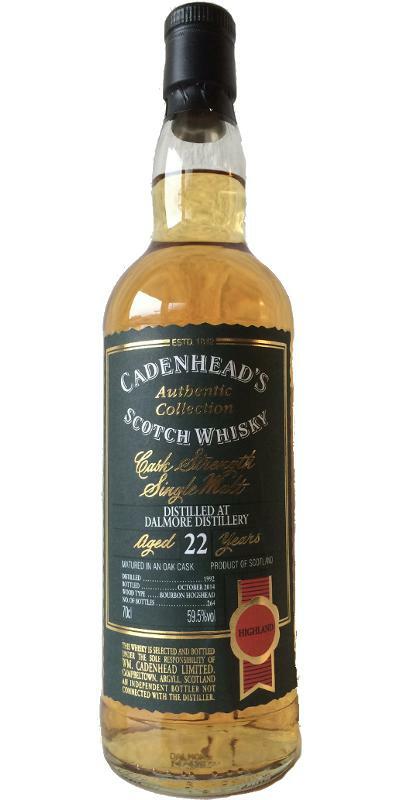 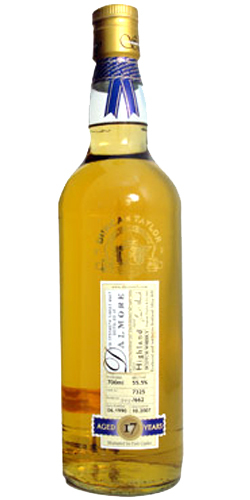 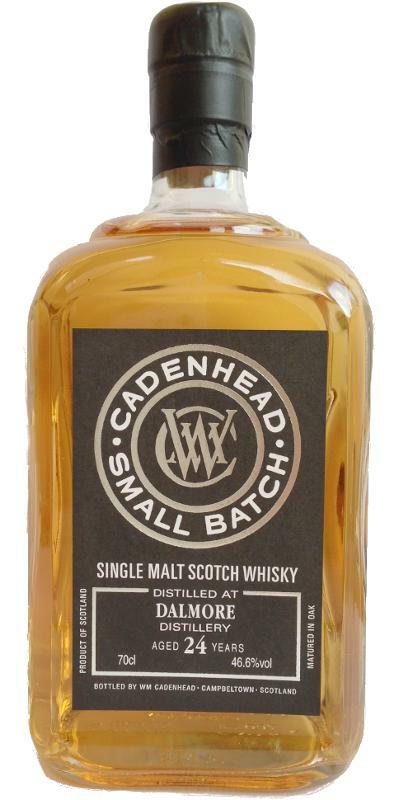 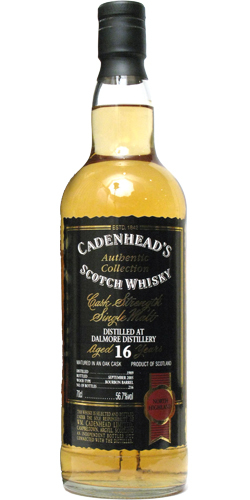 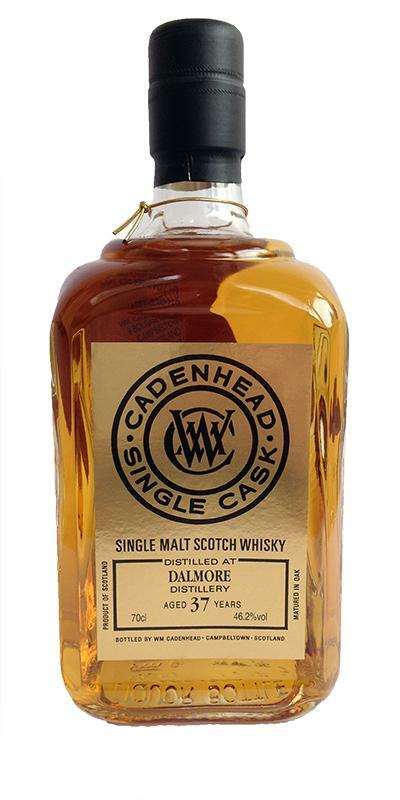 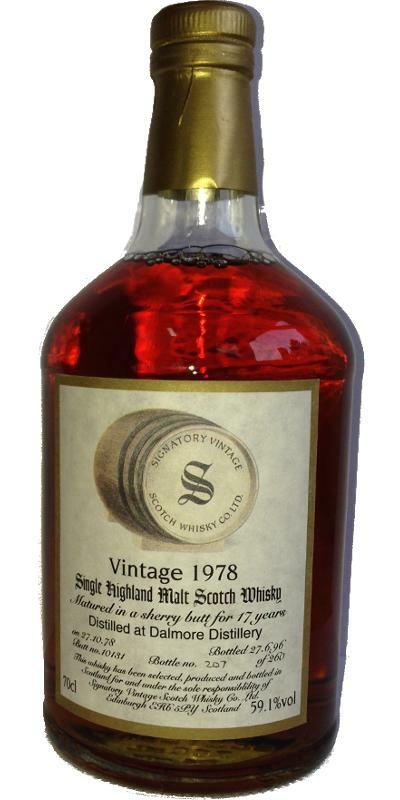 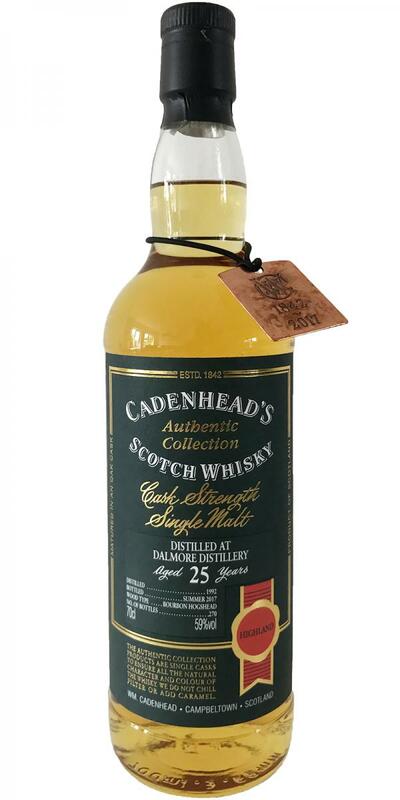 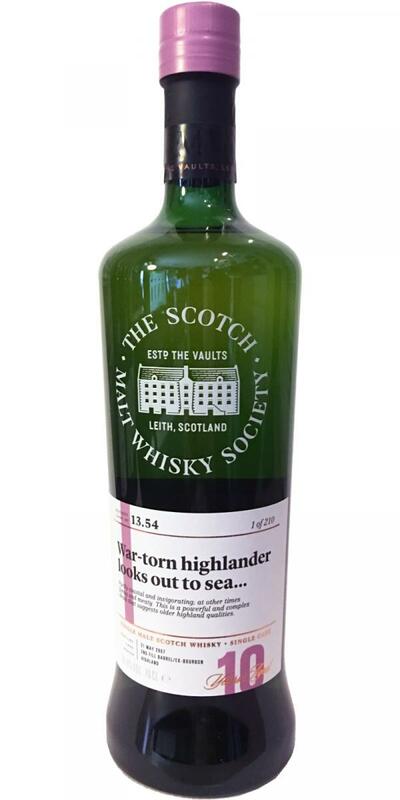 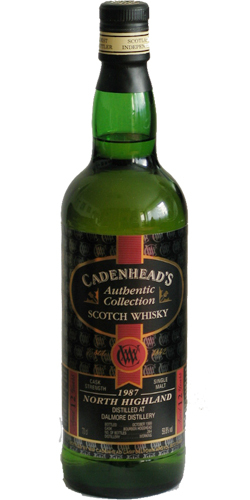 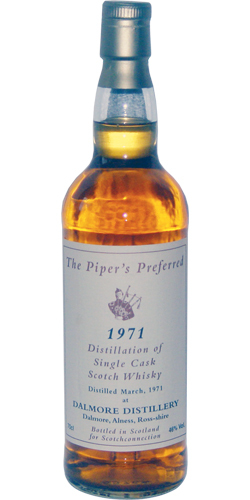 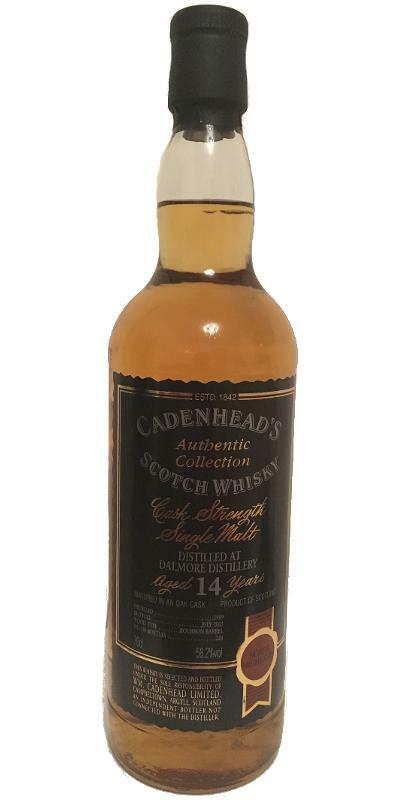 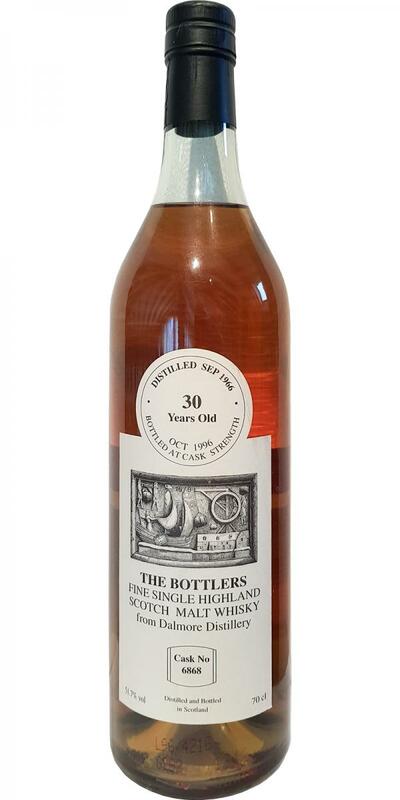 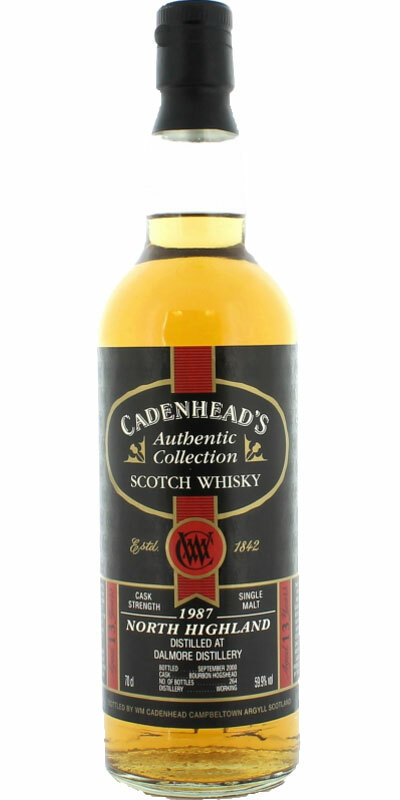 Cullicudden 1976 WC Miniature 18 62.3 % Vol. 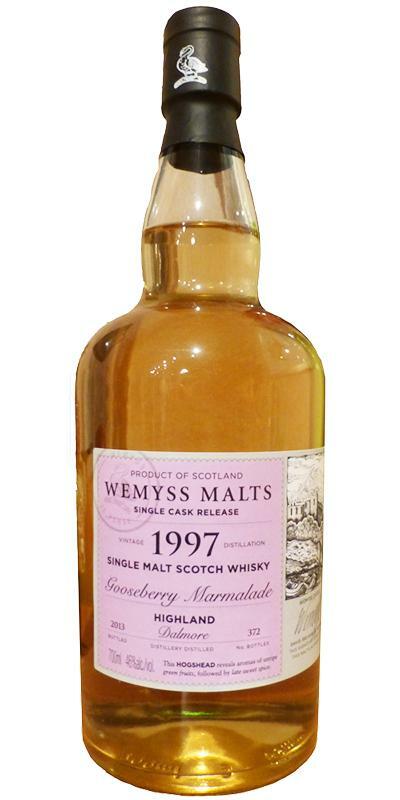 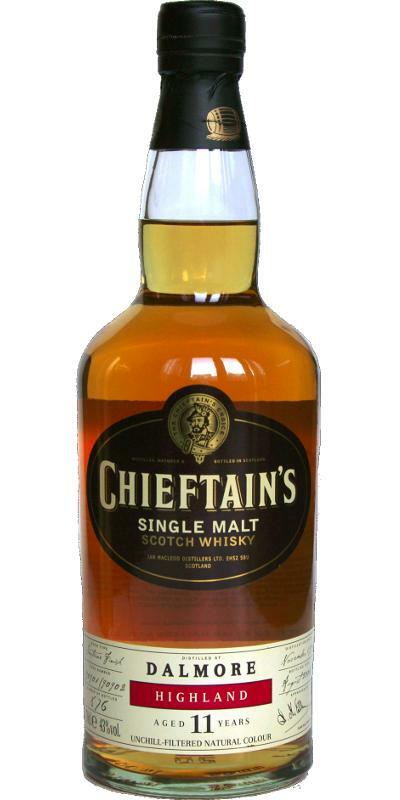 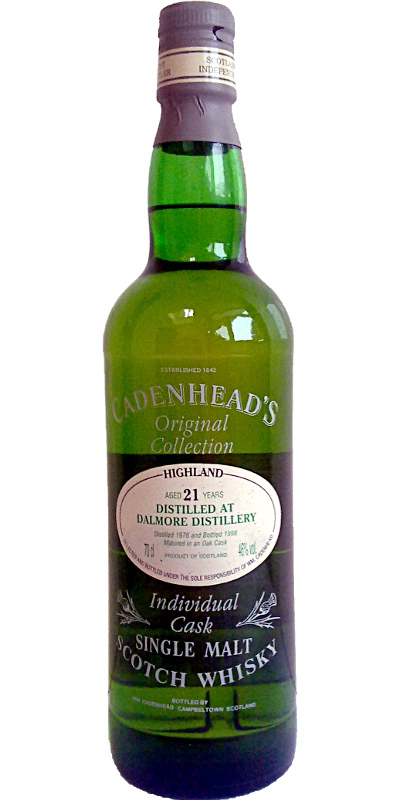 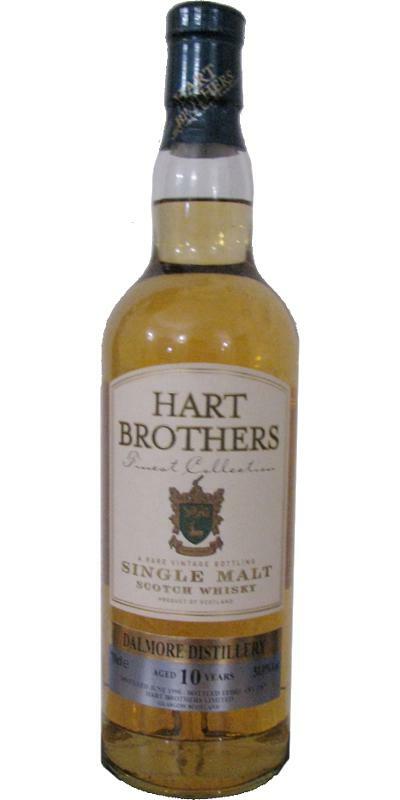 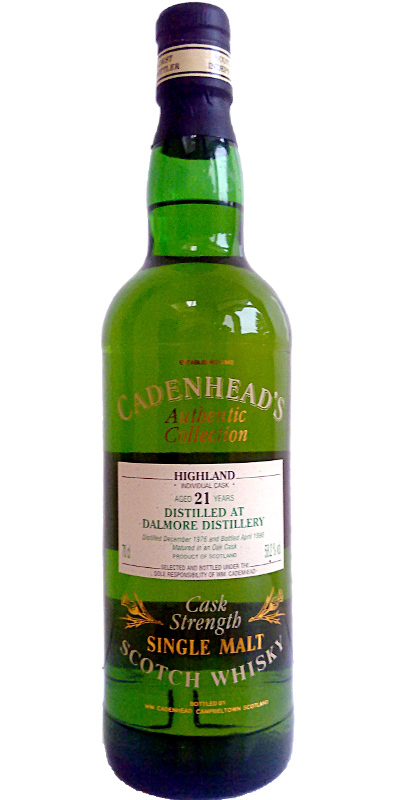 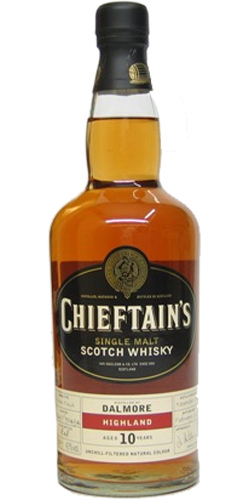 Cullicudden 21-year-old WC Miniature 21 59.9 % Vol. 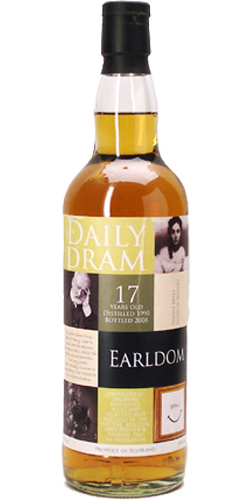 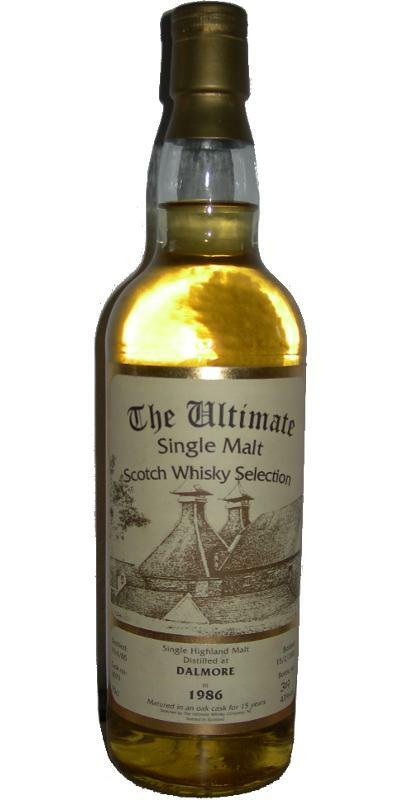 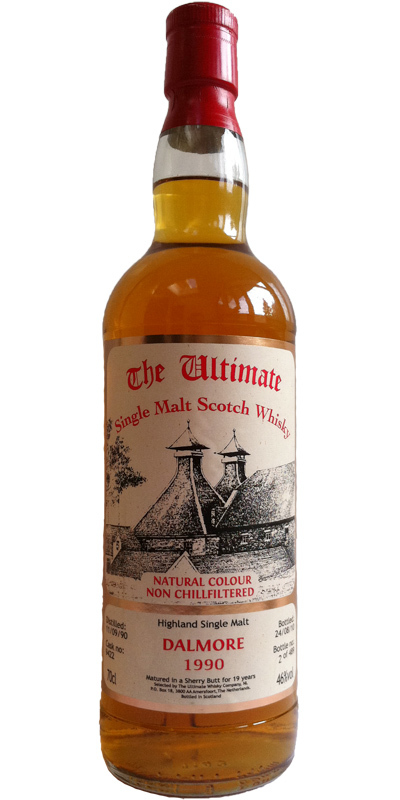 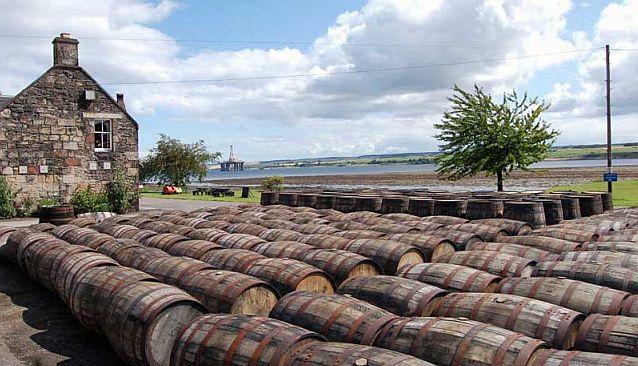 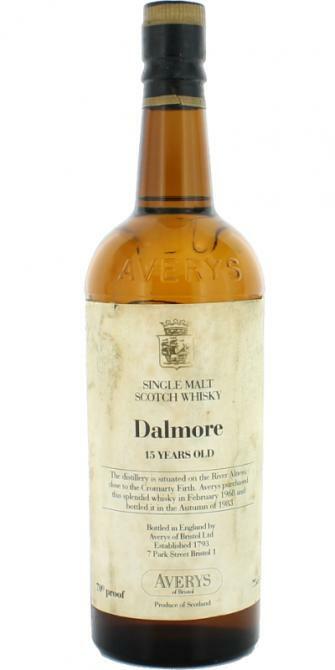 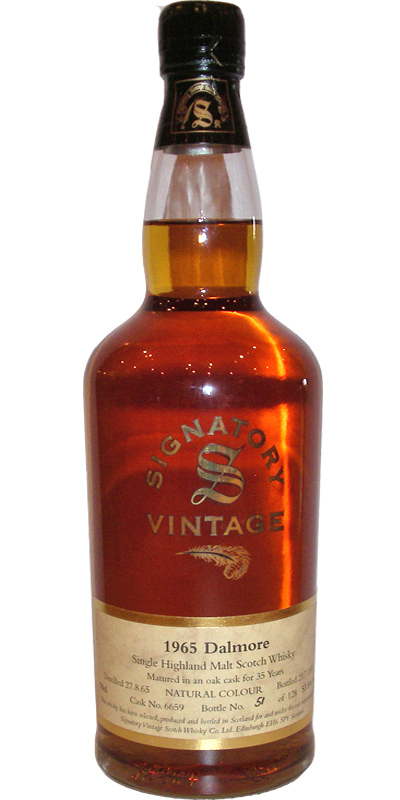 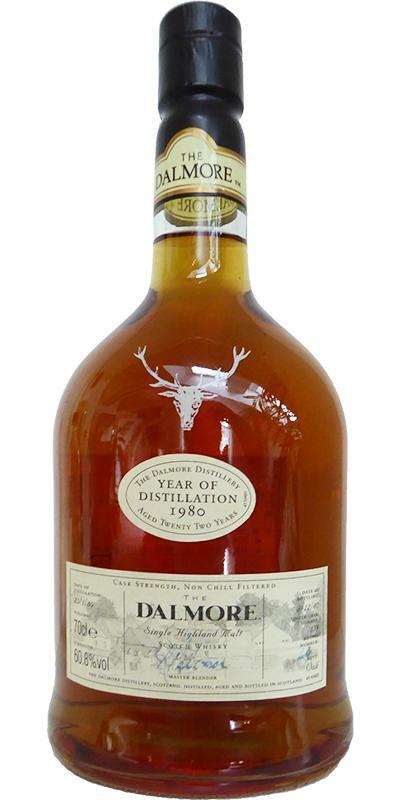 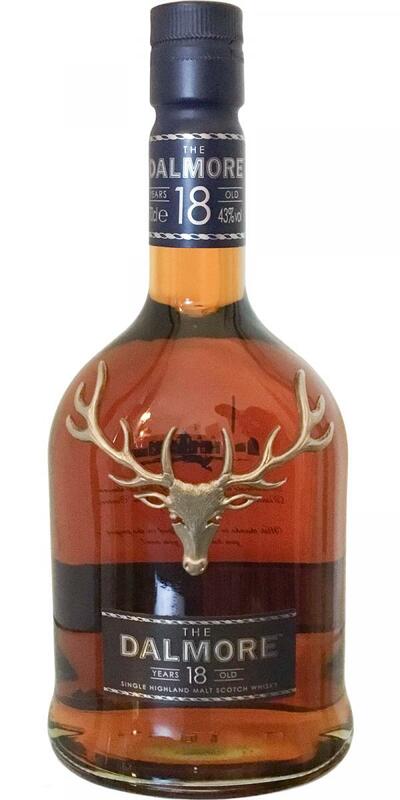 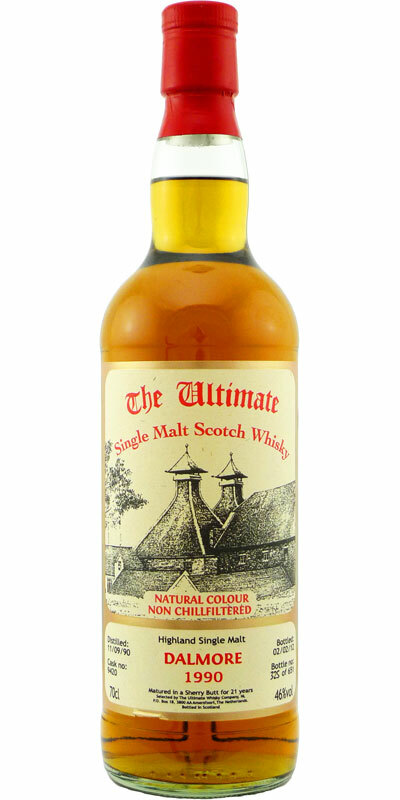 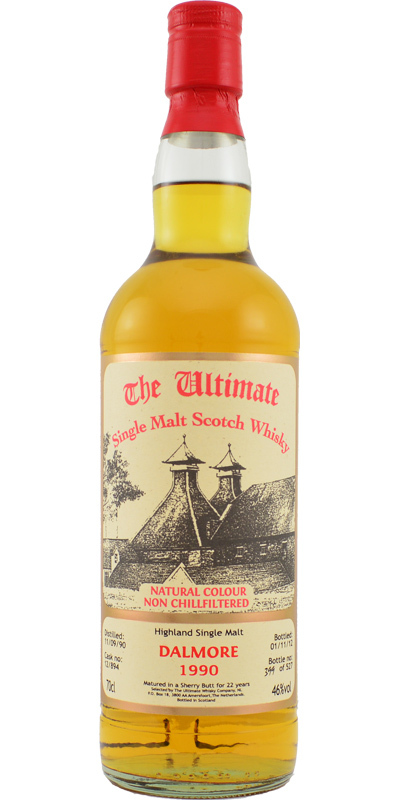 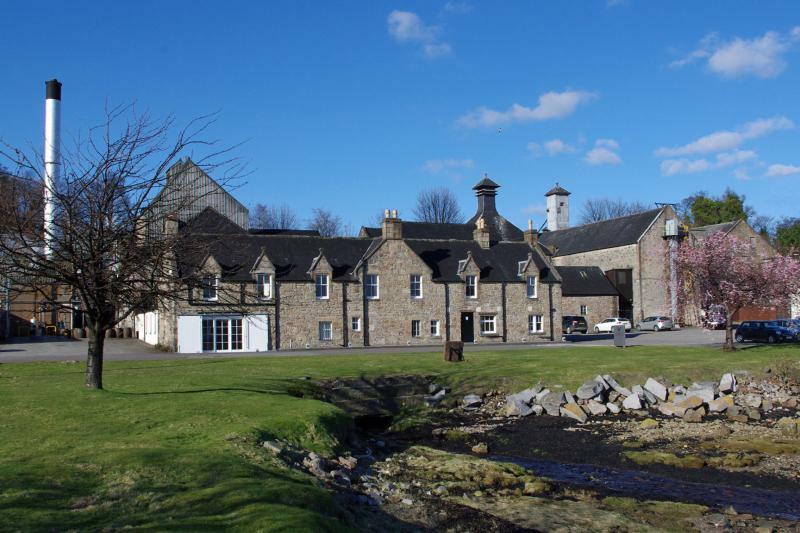 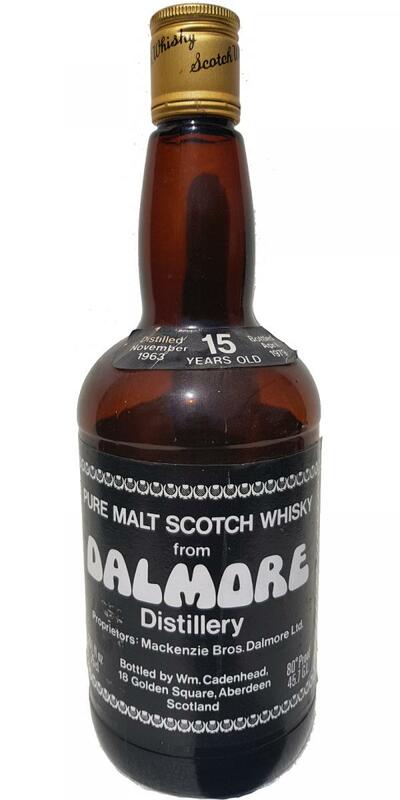 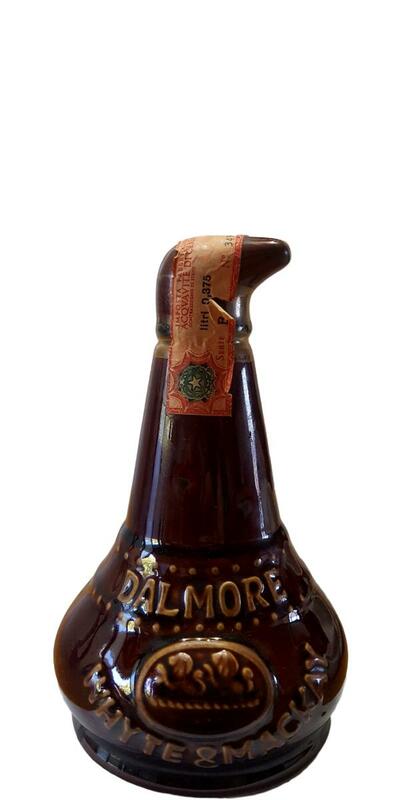 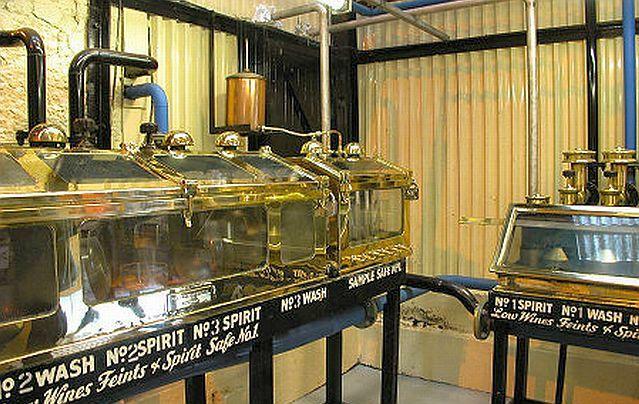 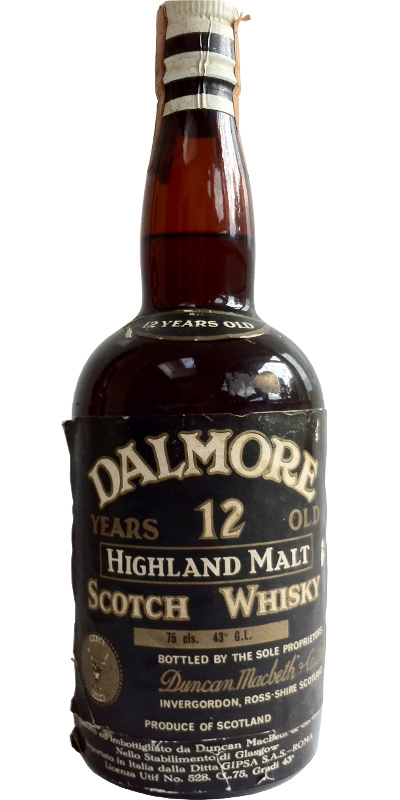 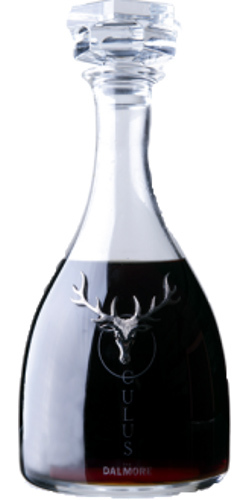 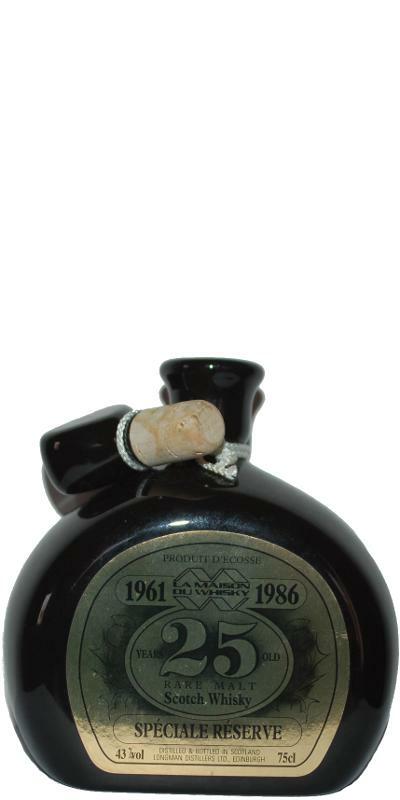 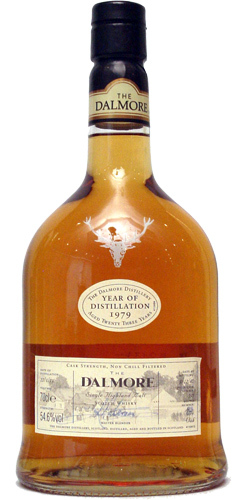 Dalmore 18-year-old Wk Uncollectable Collection 18 60.4 % Vol.